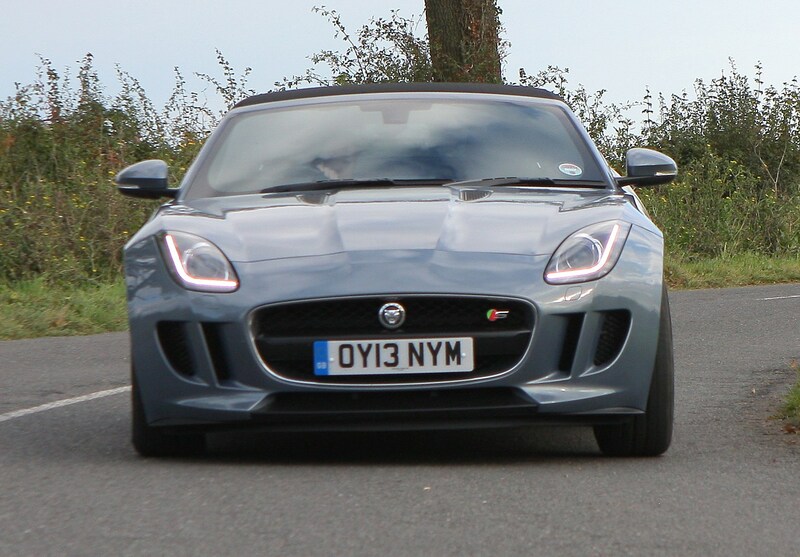 It’s a sports car so this really shouldn’t be upper most in your mind but Jaguar F-Type running costs are surprisingly good. 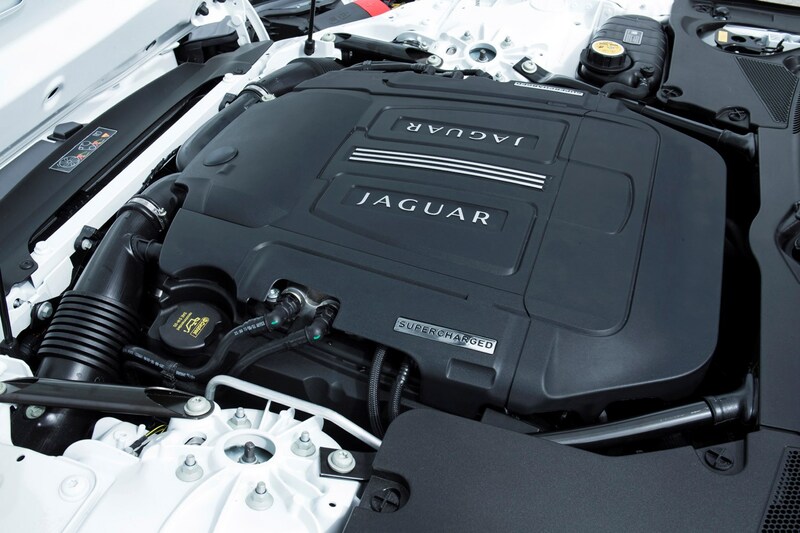 The star of the show is the V6 which manages a claimed average of just over 31mpg with the supercharged version managing close to the same. 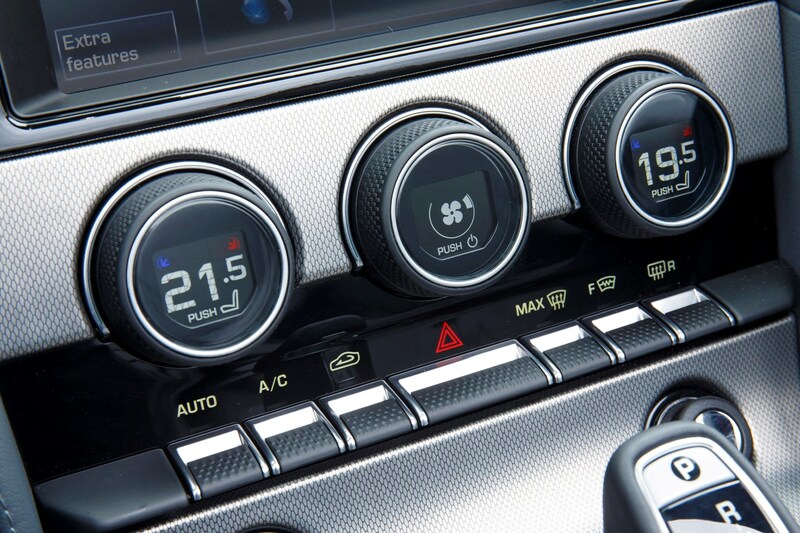 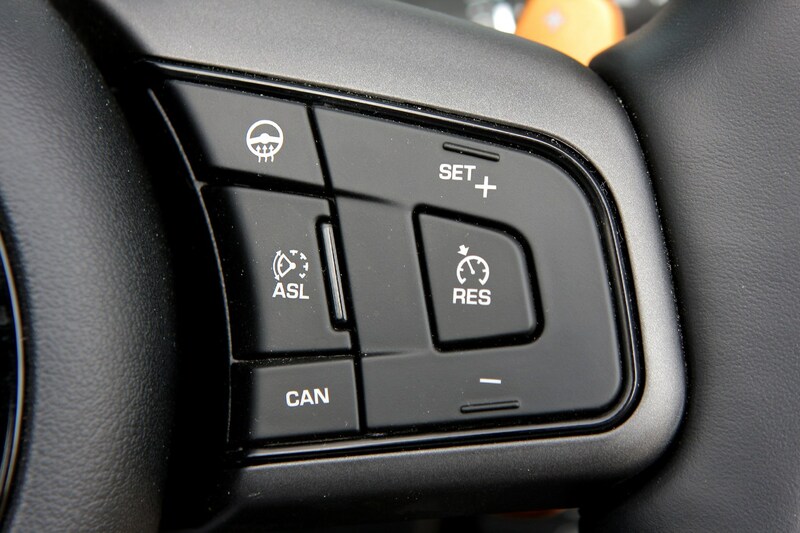 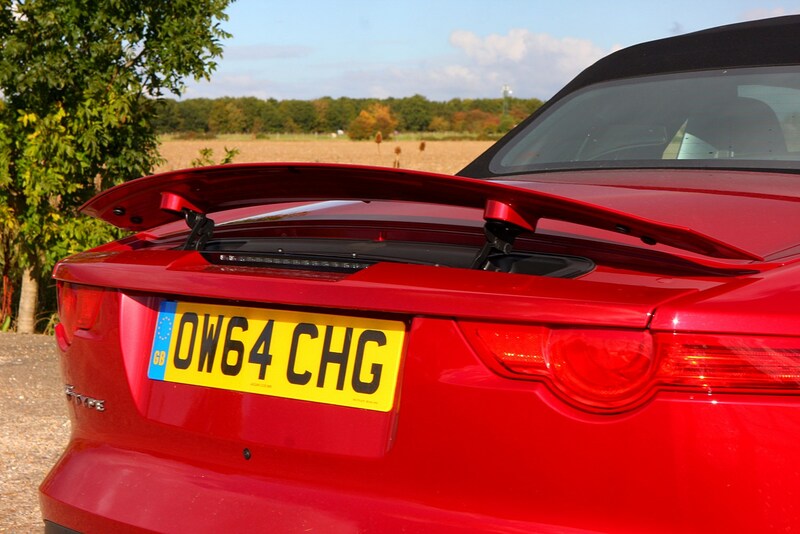 However the V8 version is claimed to deliver 25mpg, and as with all of them, use it as intended and in the real world that will drop into the mid-teens. 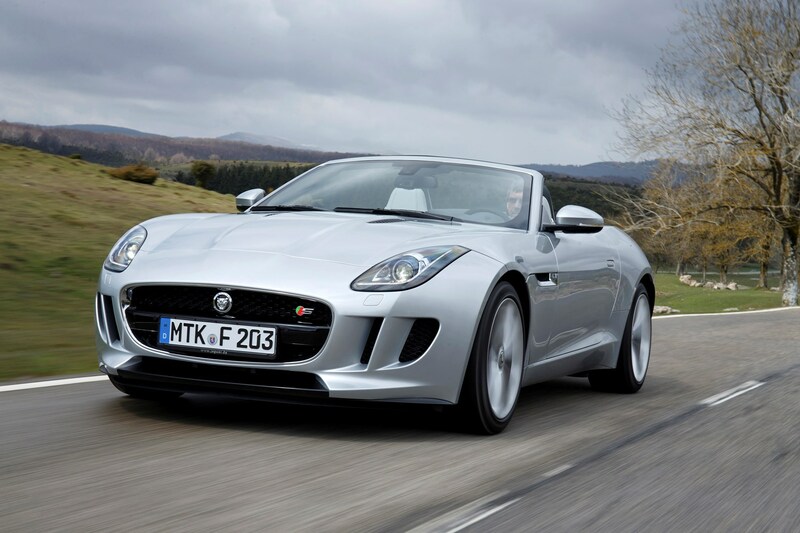 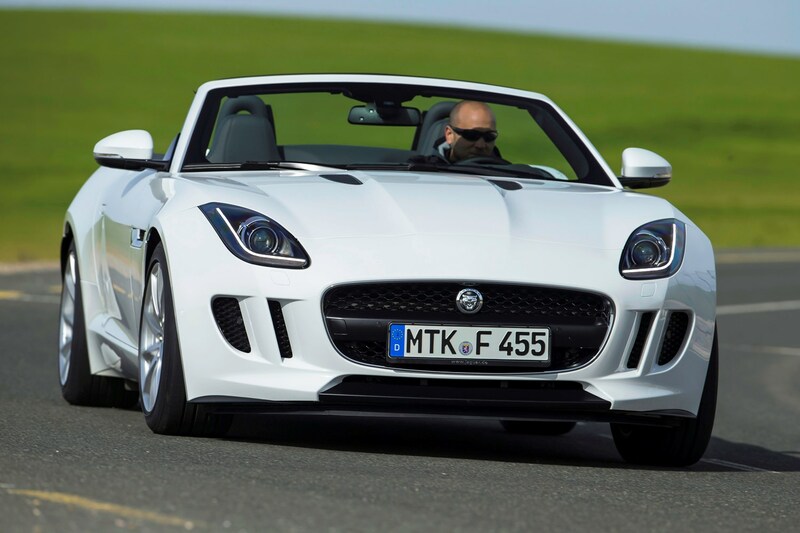 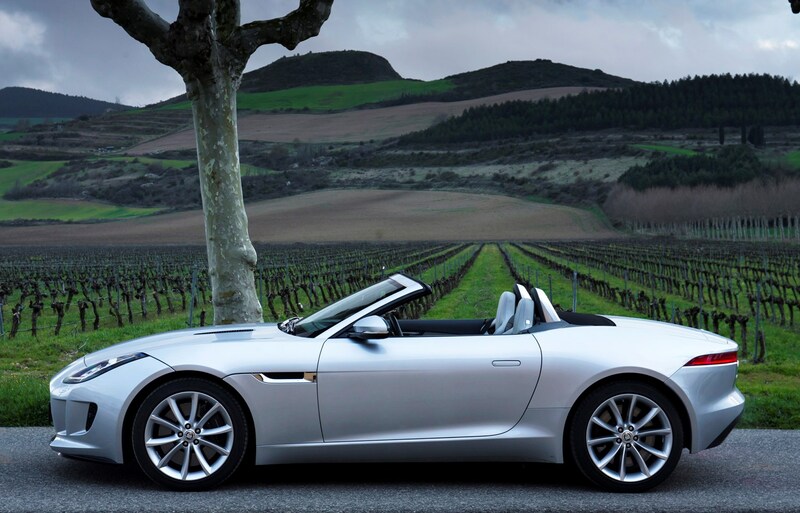 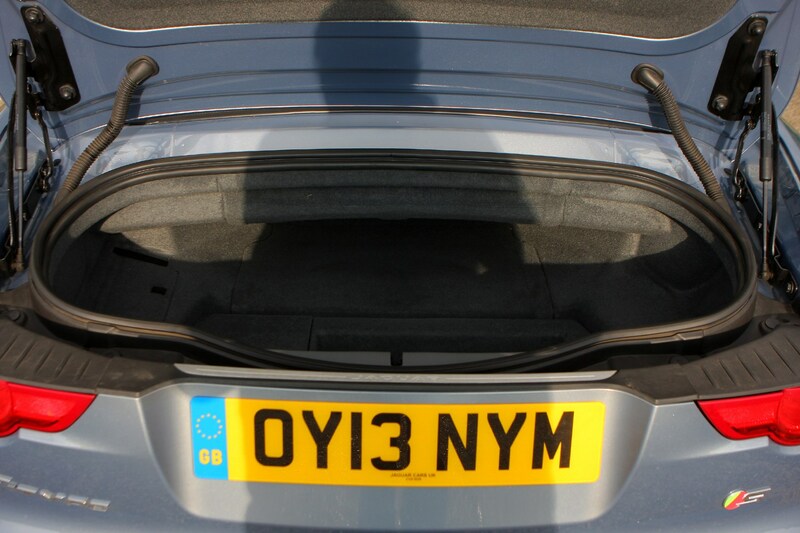 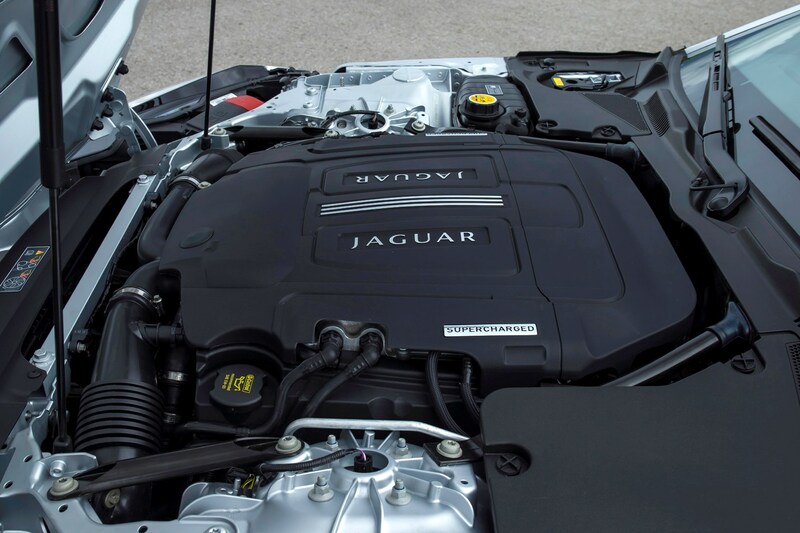 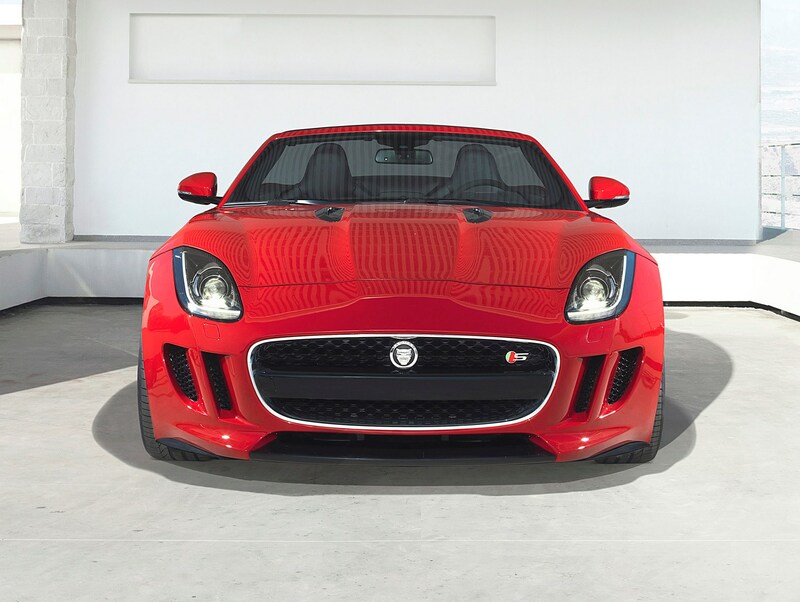 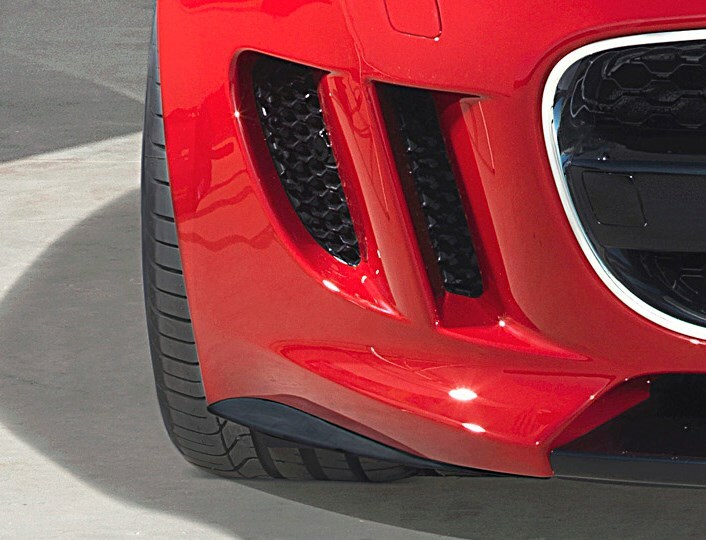 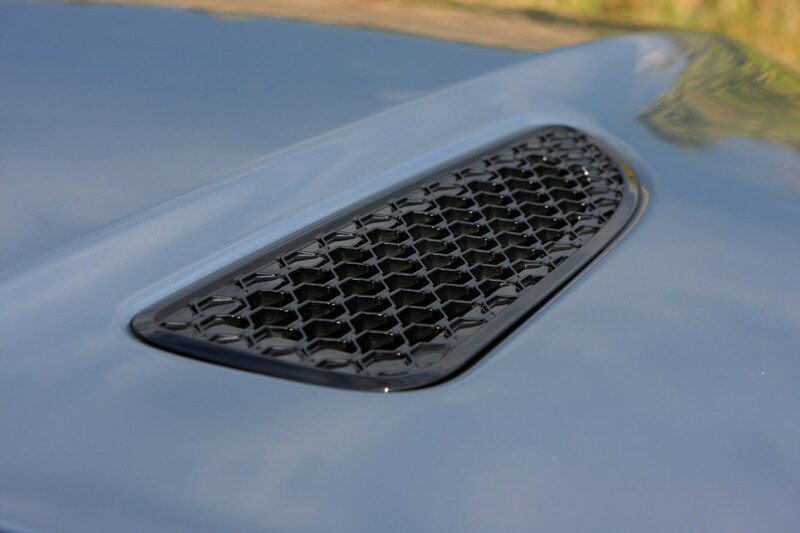 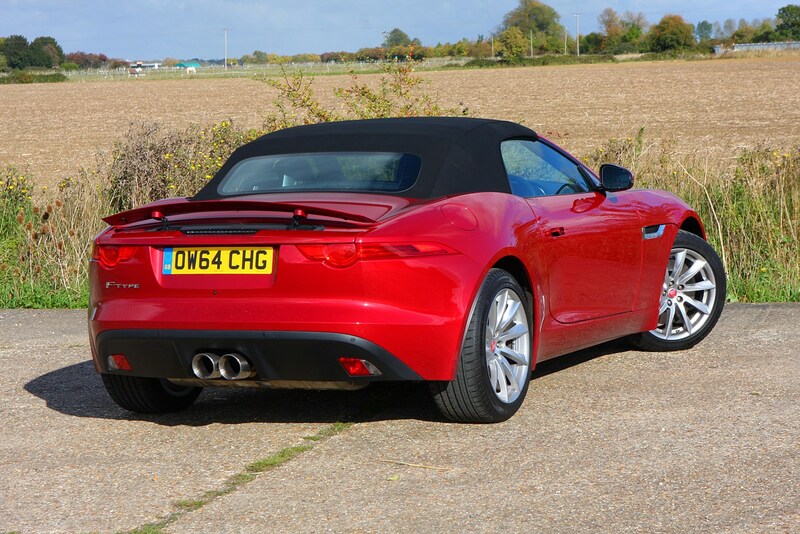 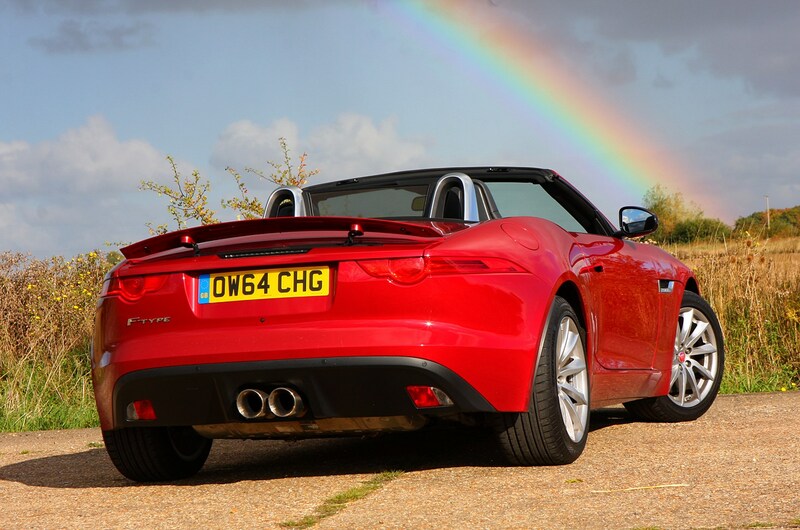 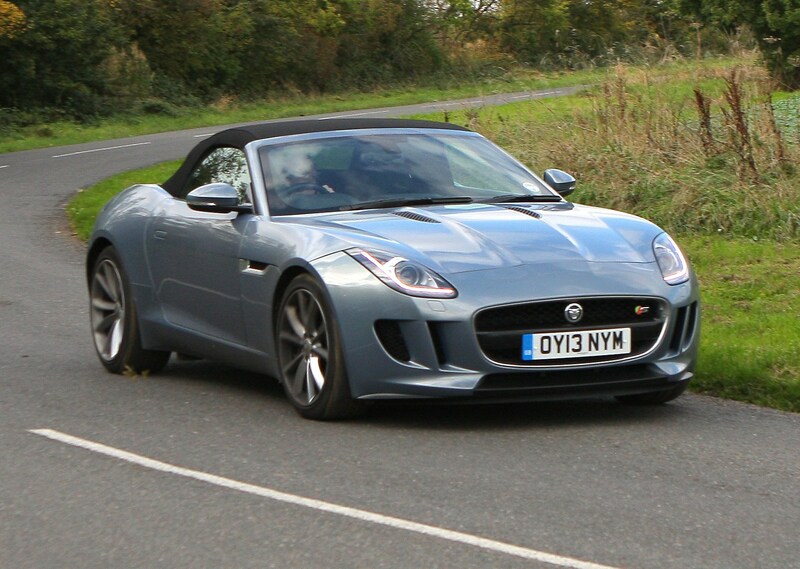 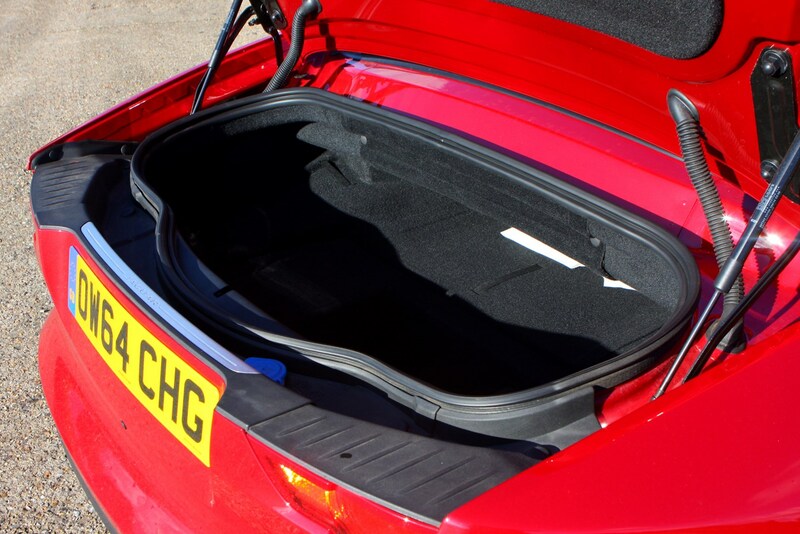 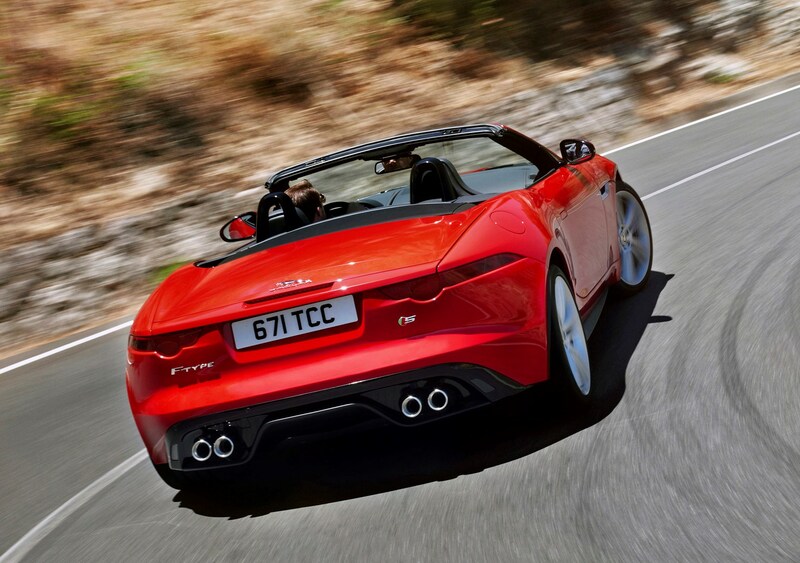 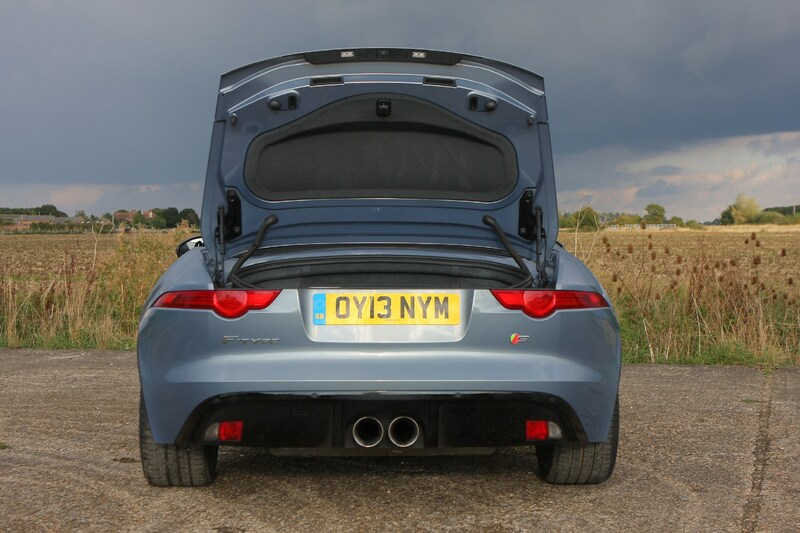 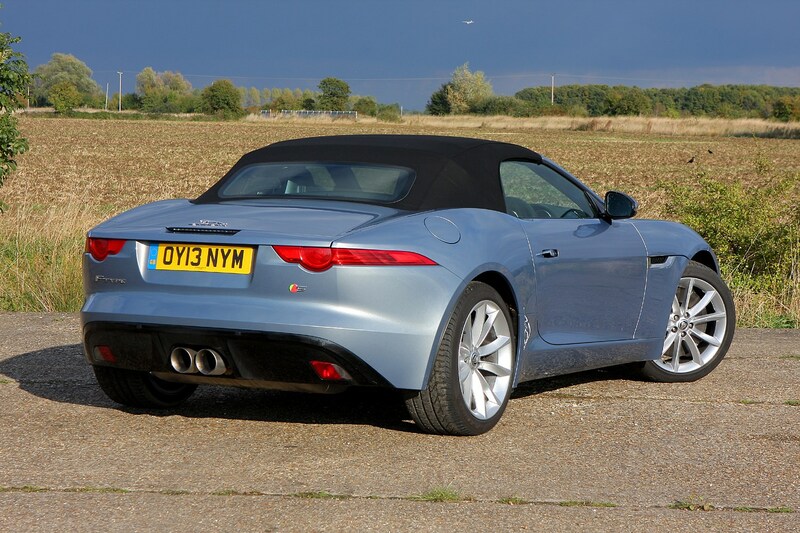 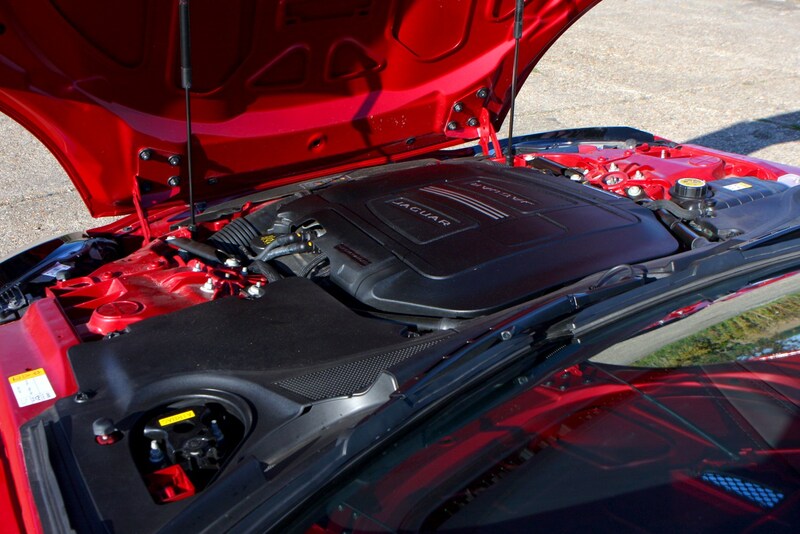 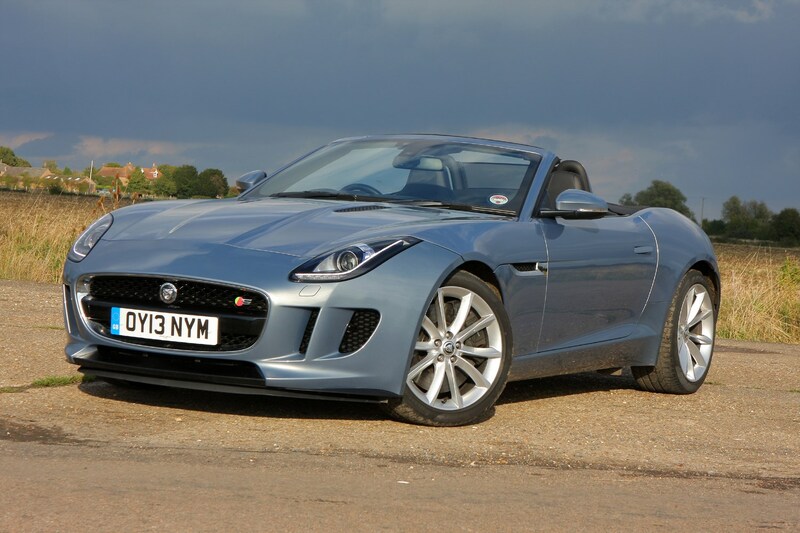 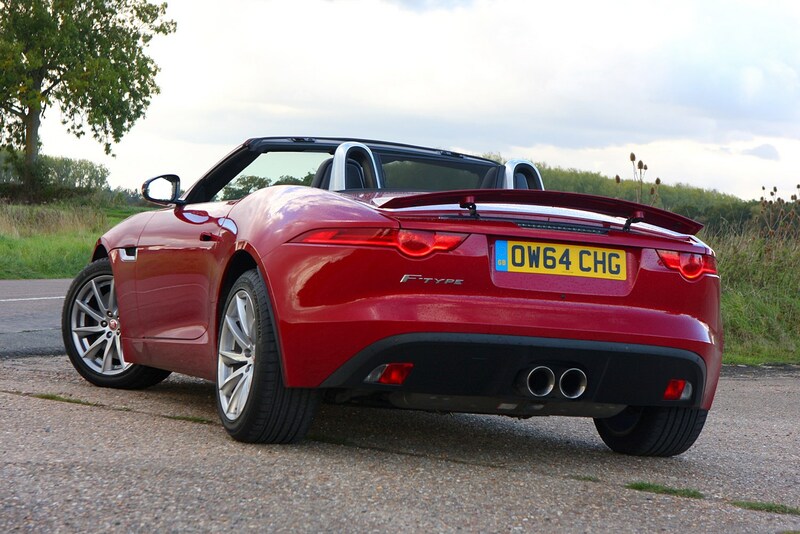 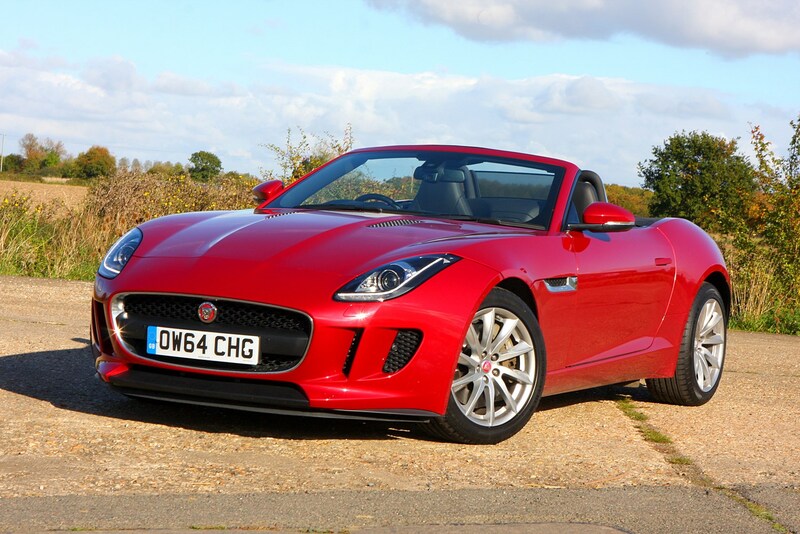 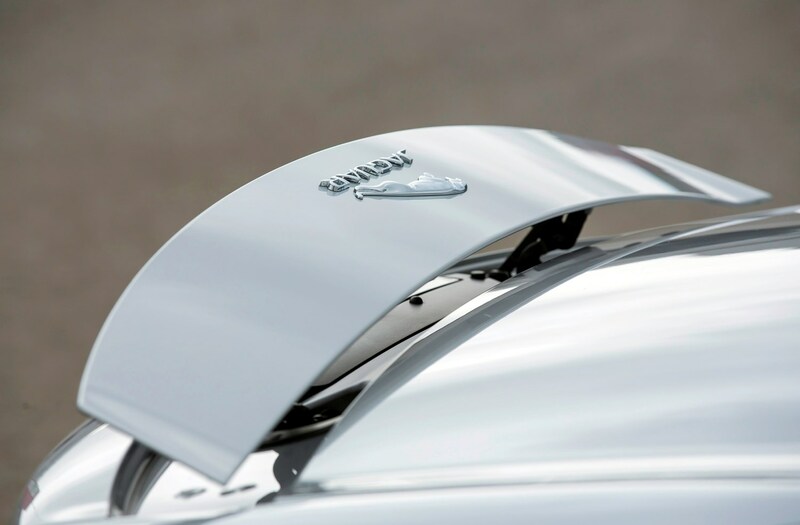 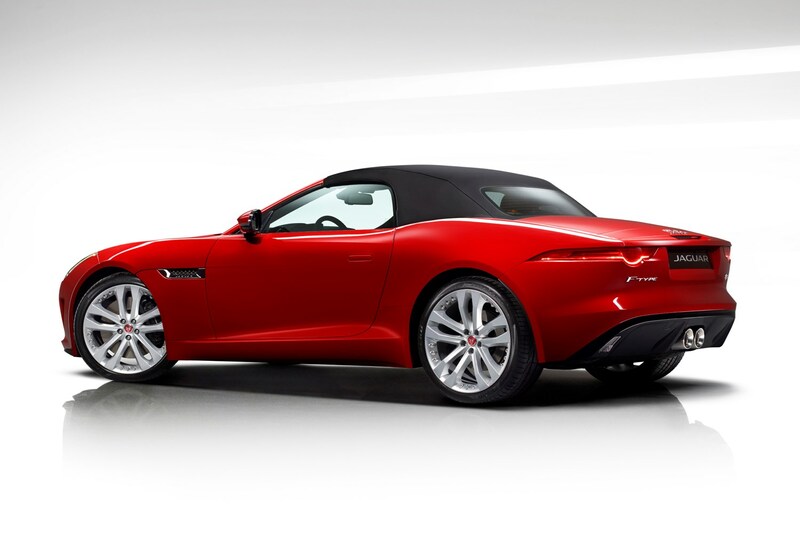 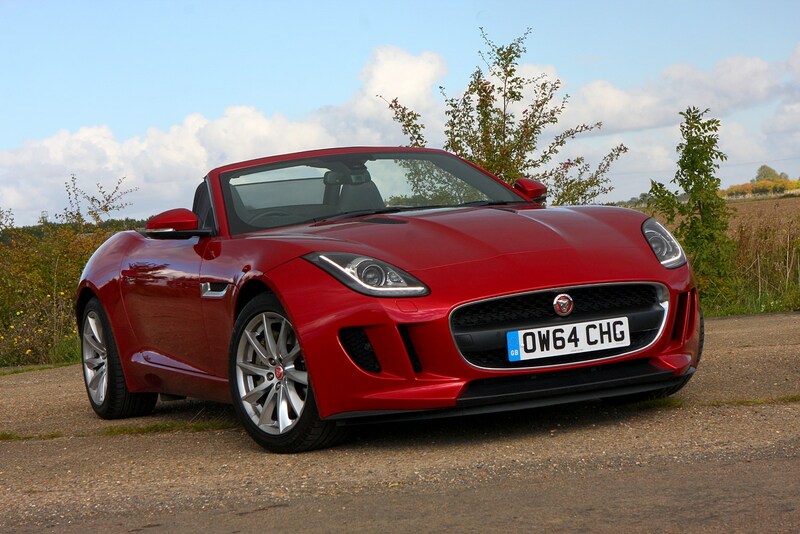 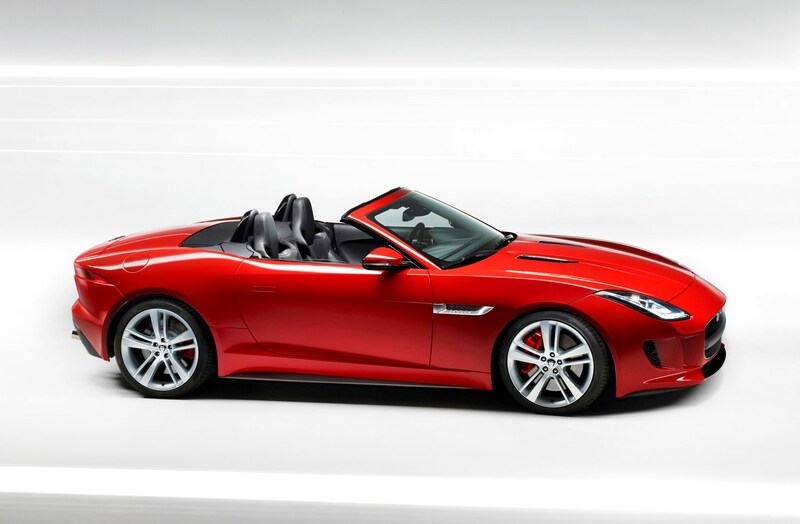 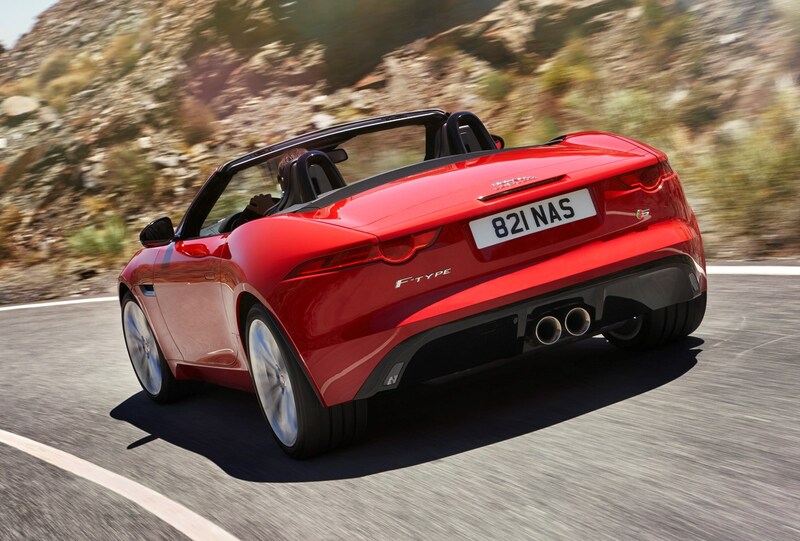 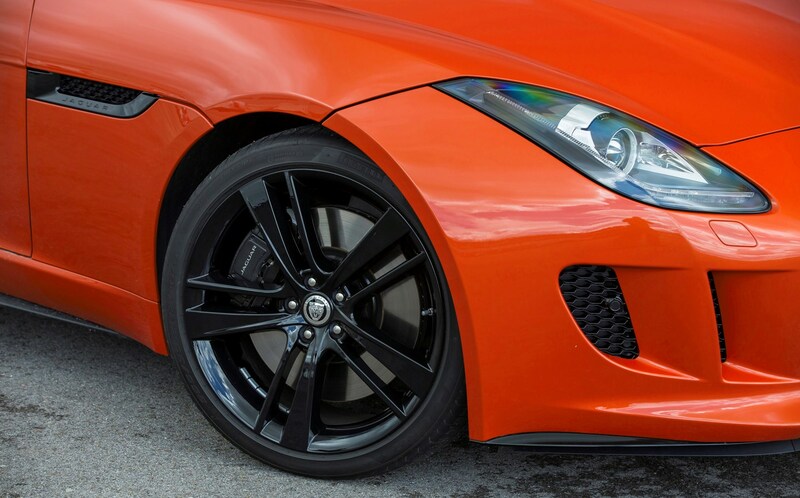 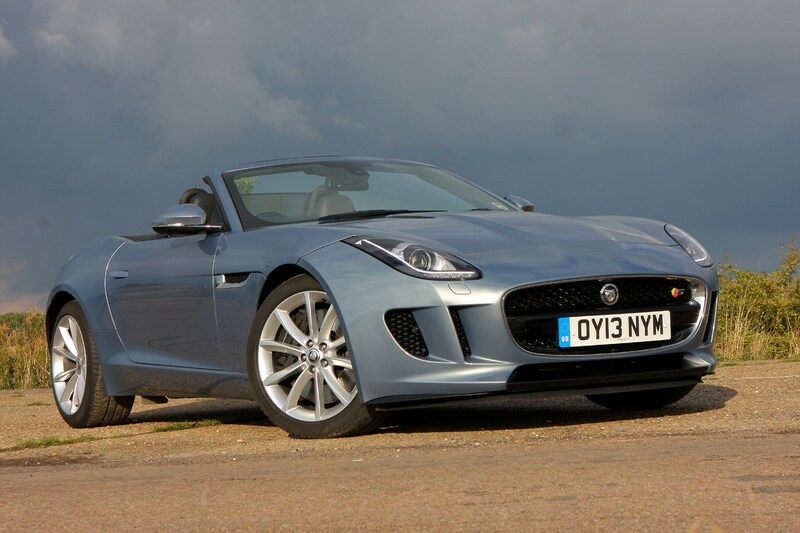 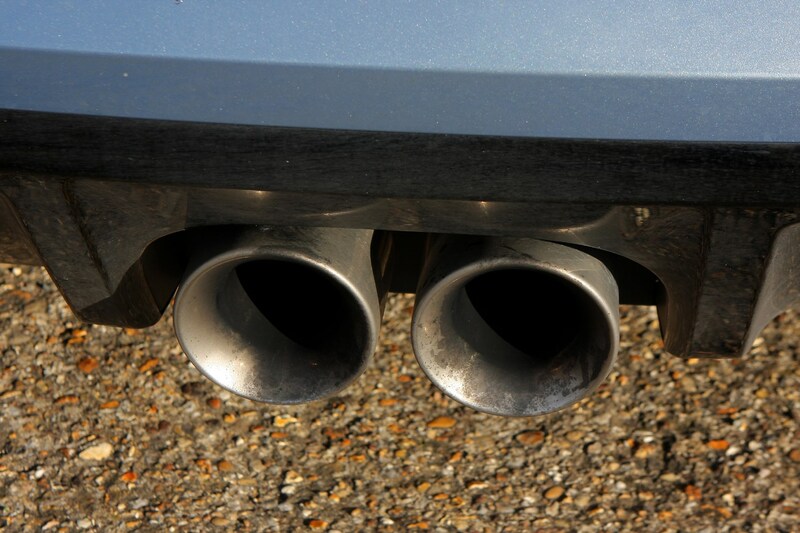 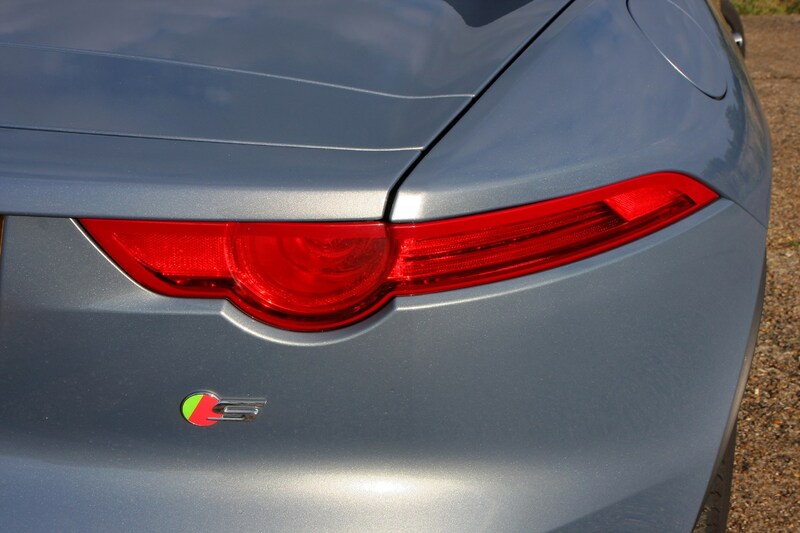 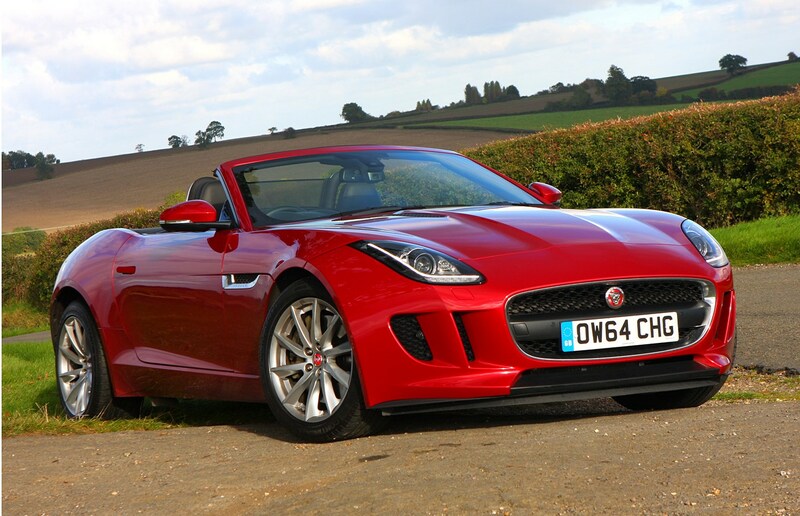 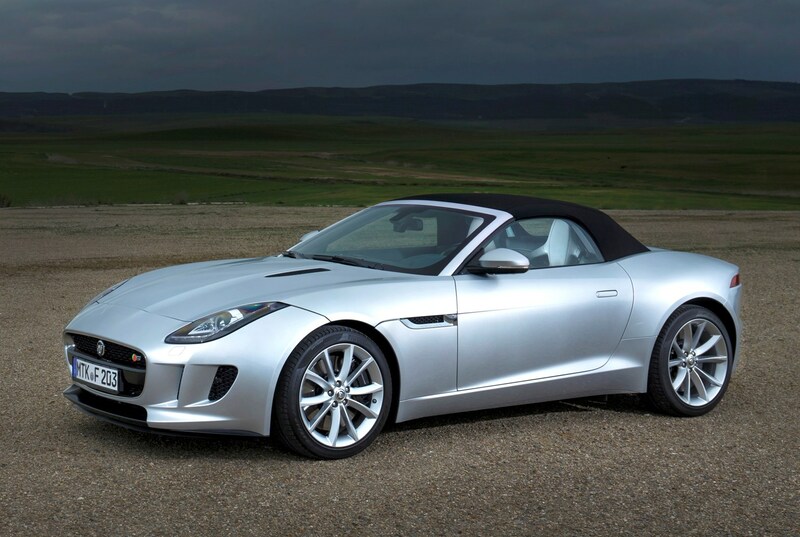 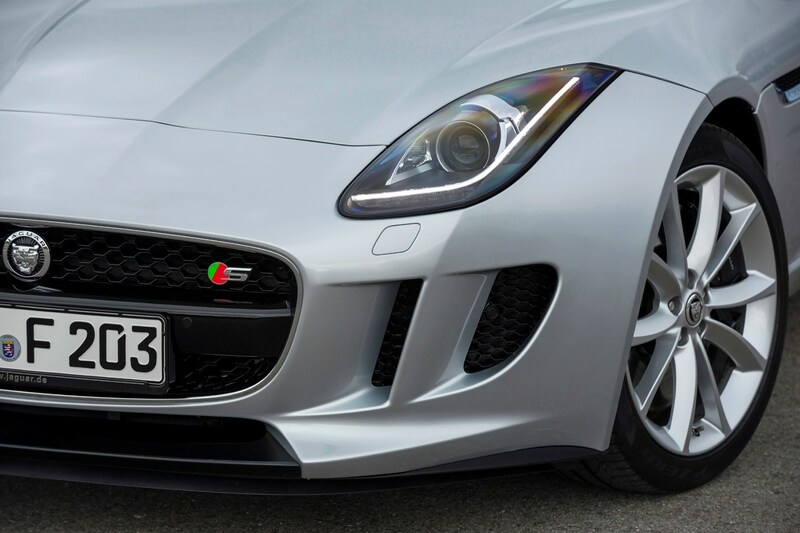 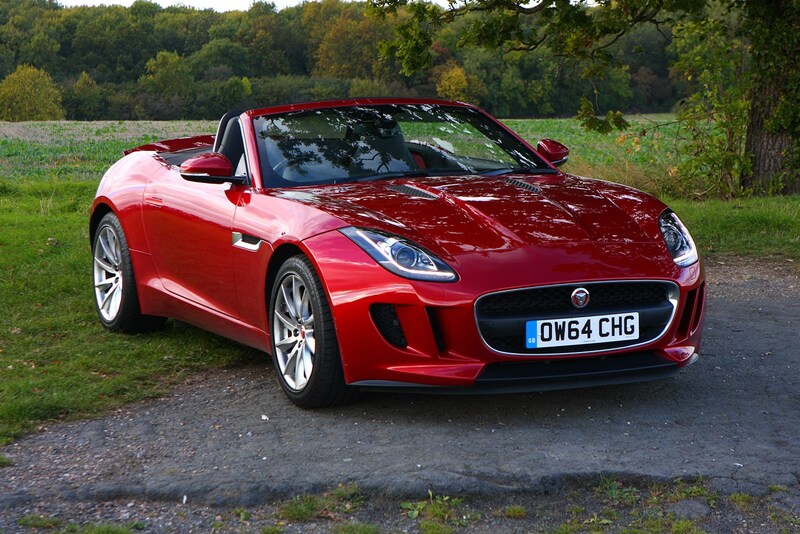 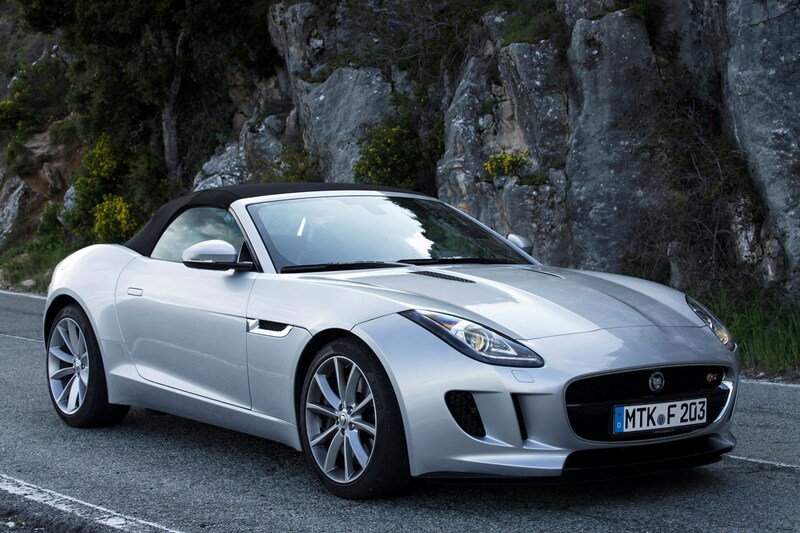 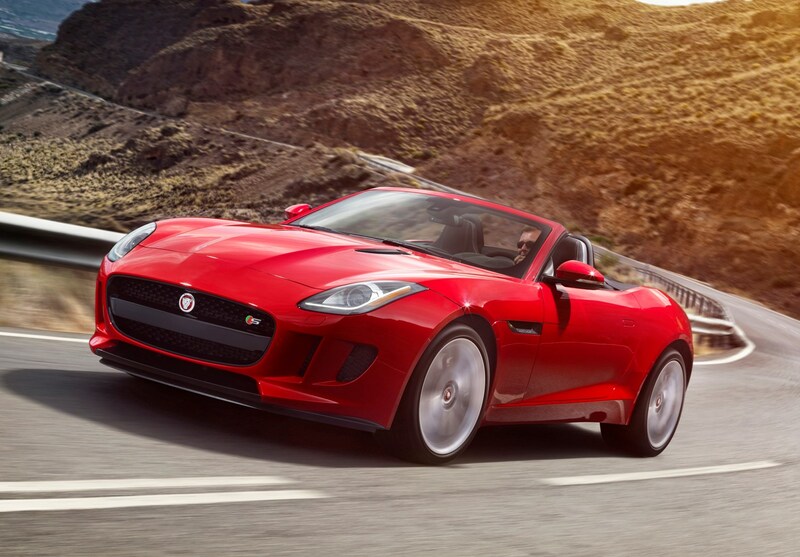 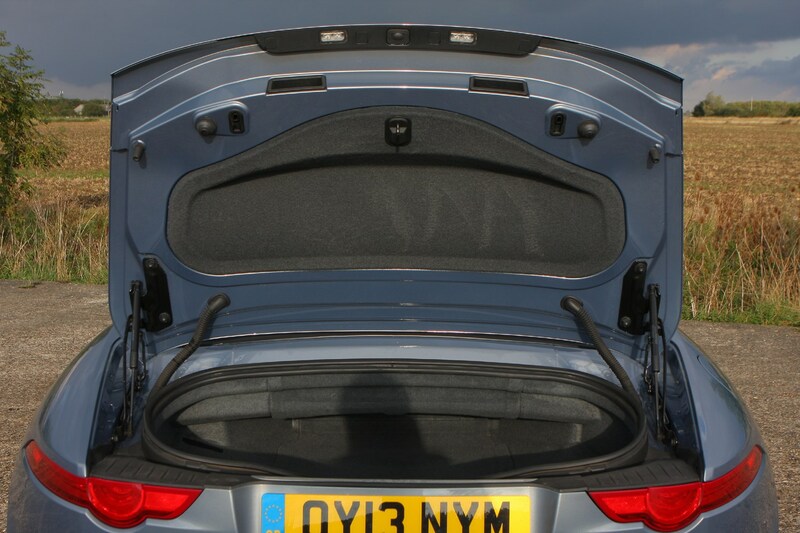 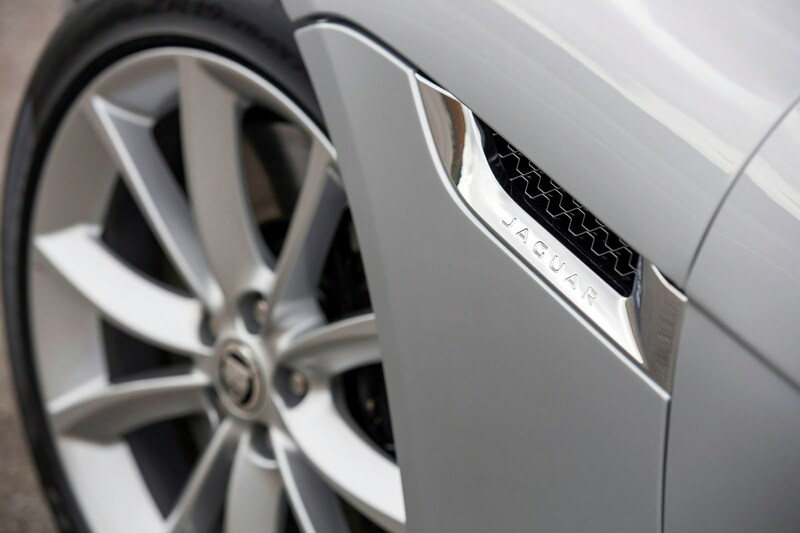 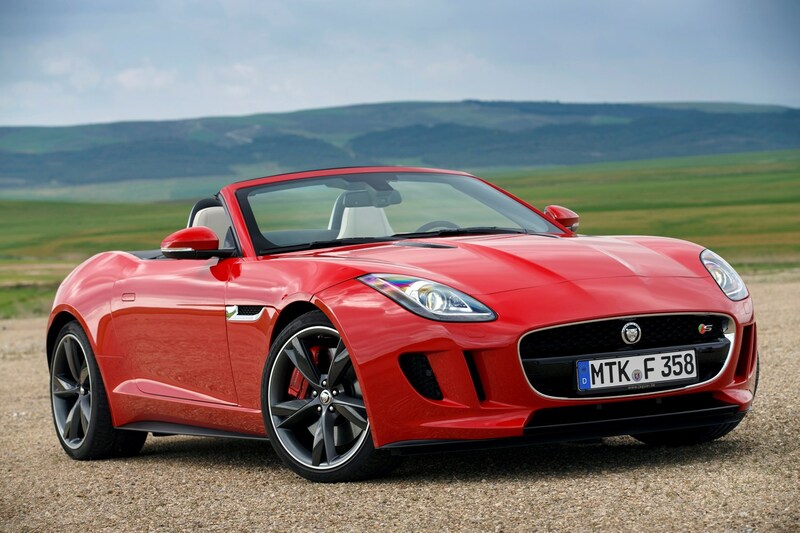 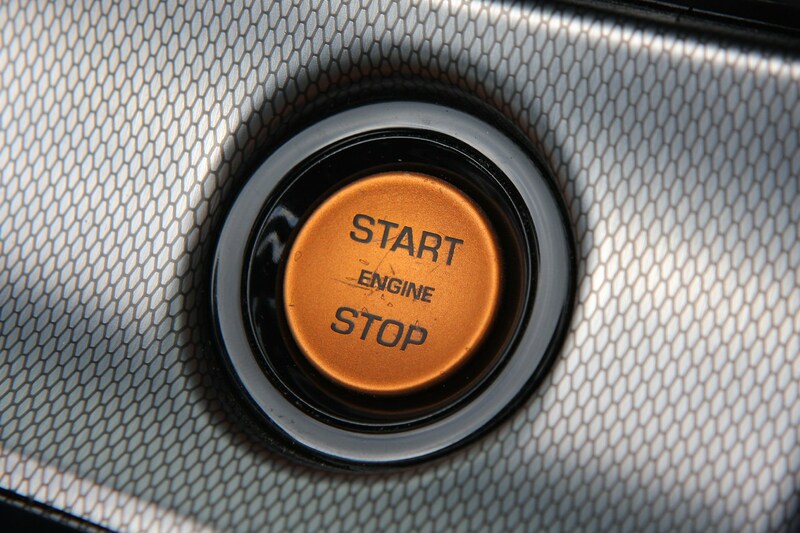 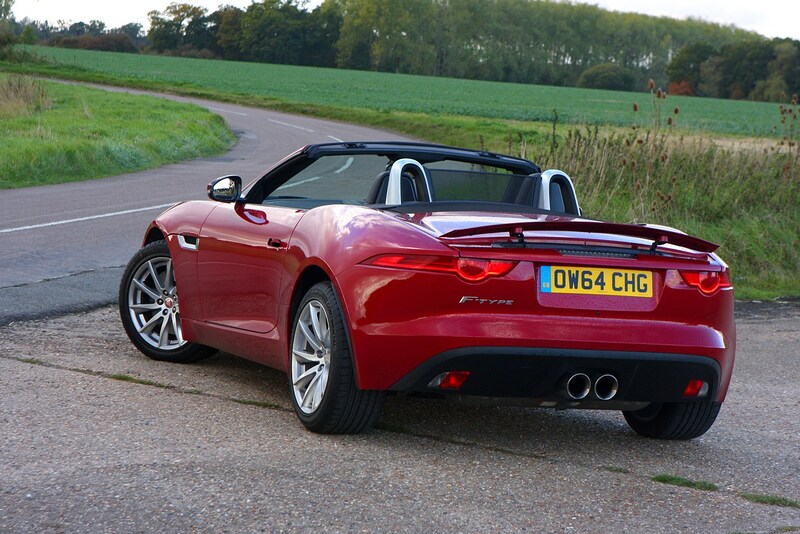 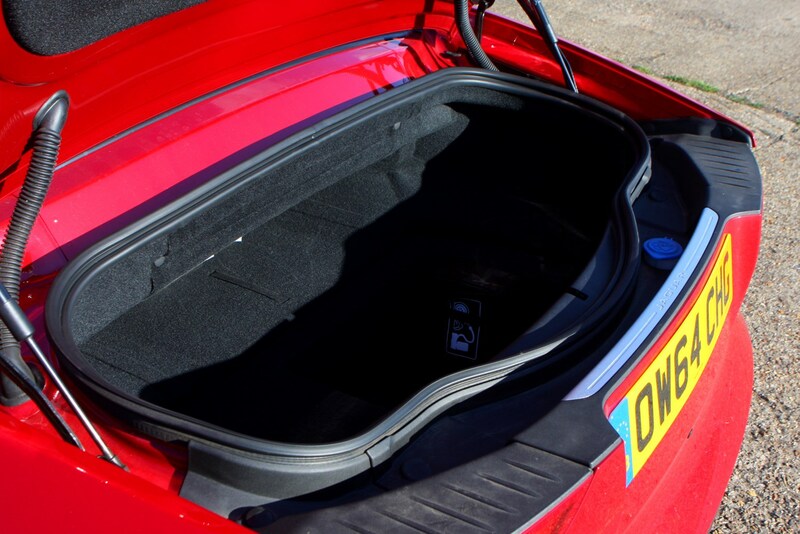 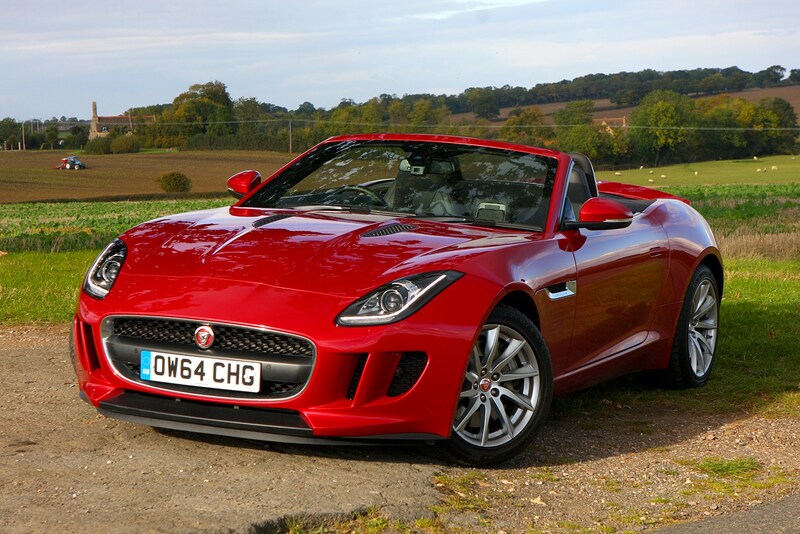 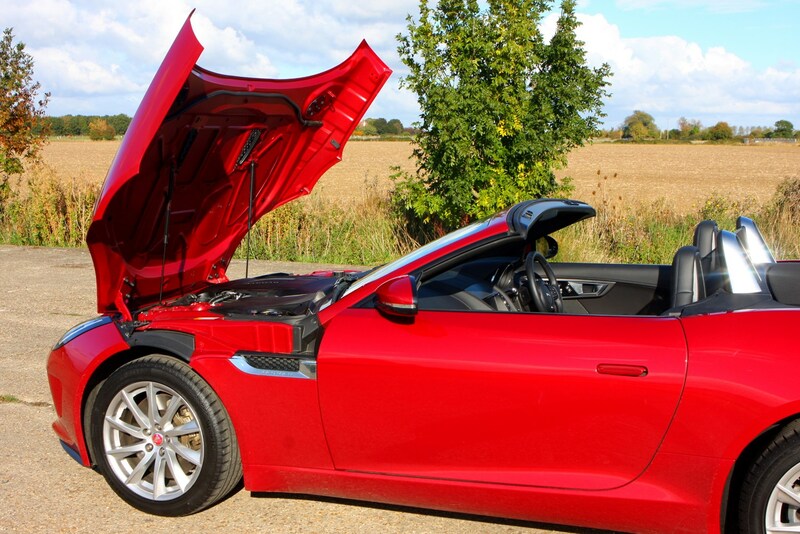 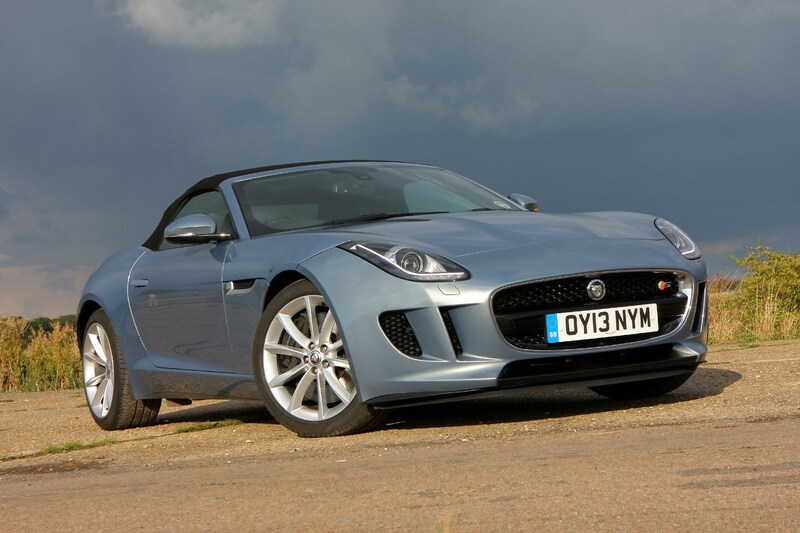 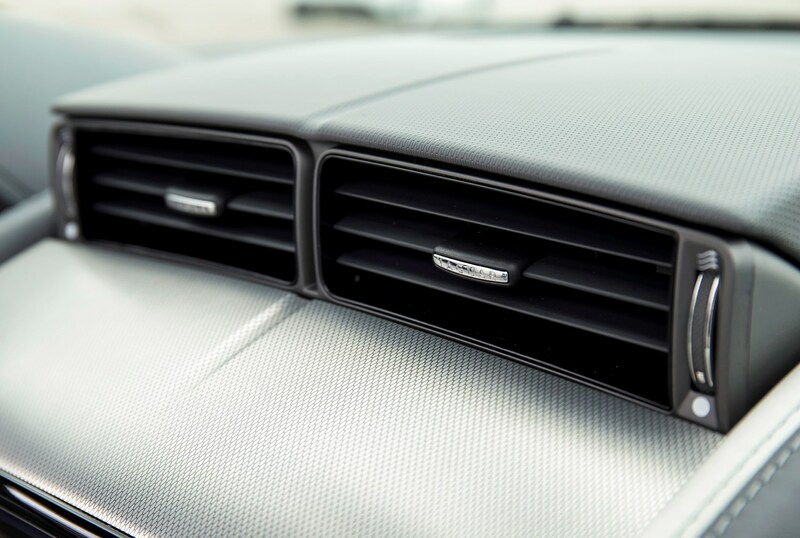 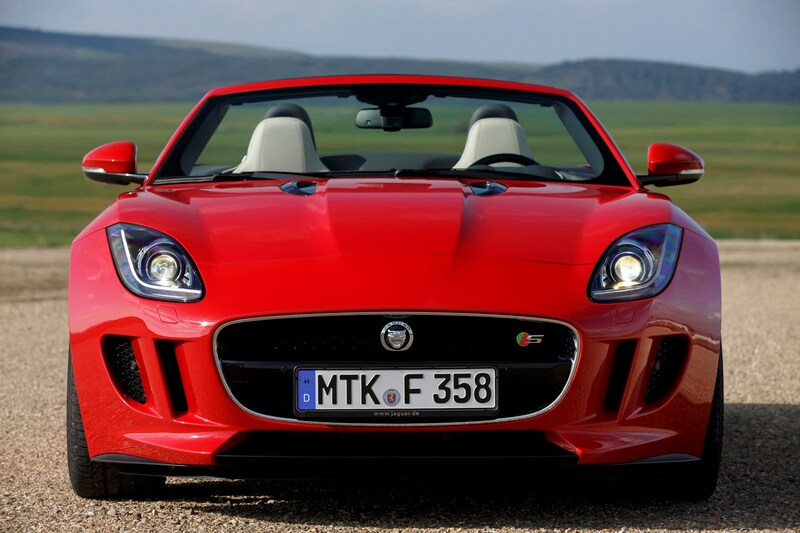 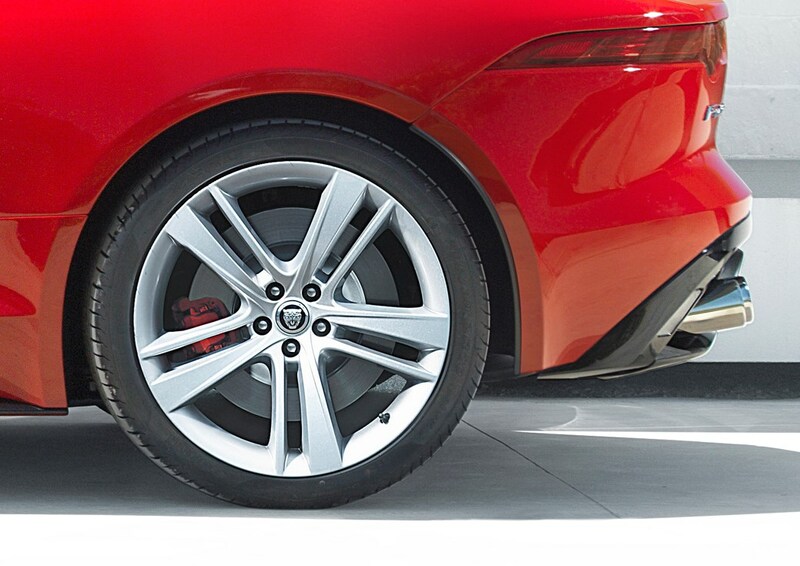 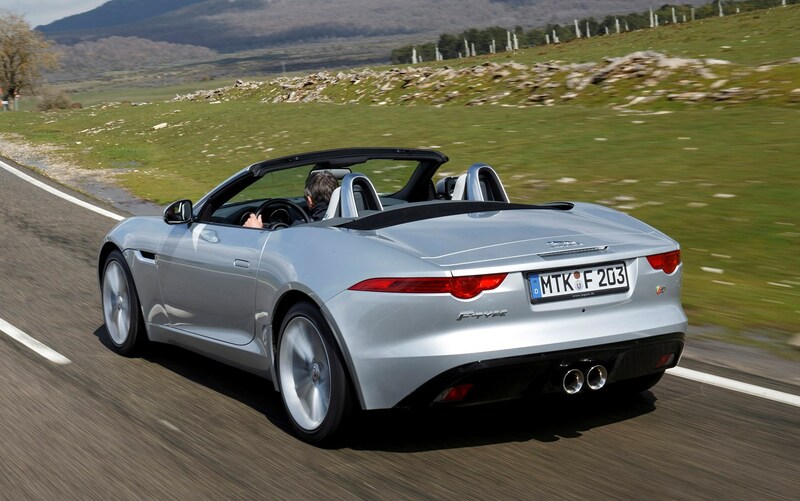 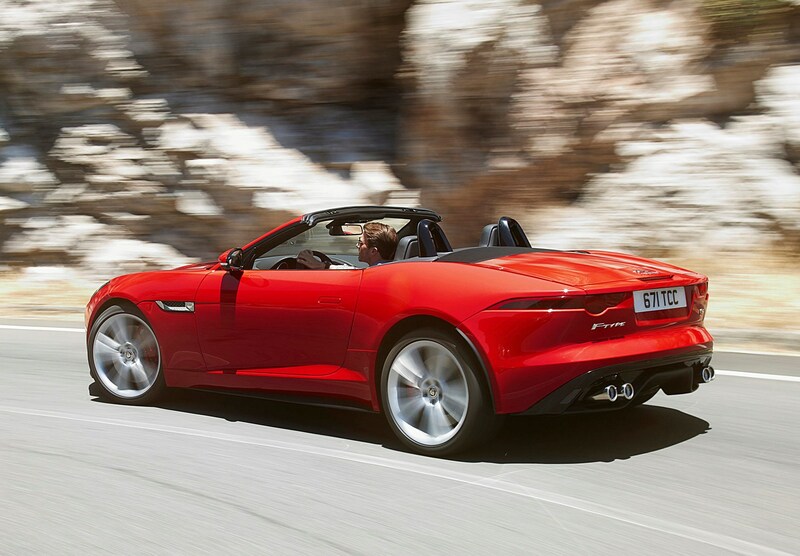 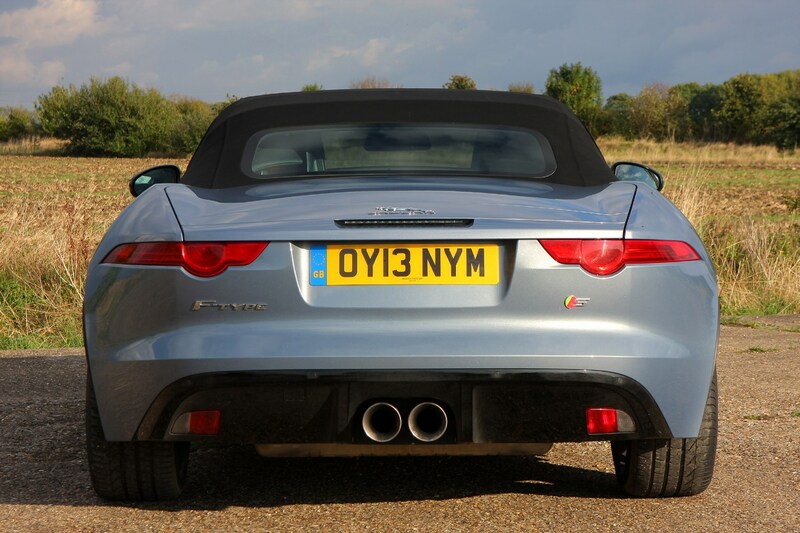 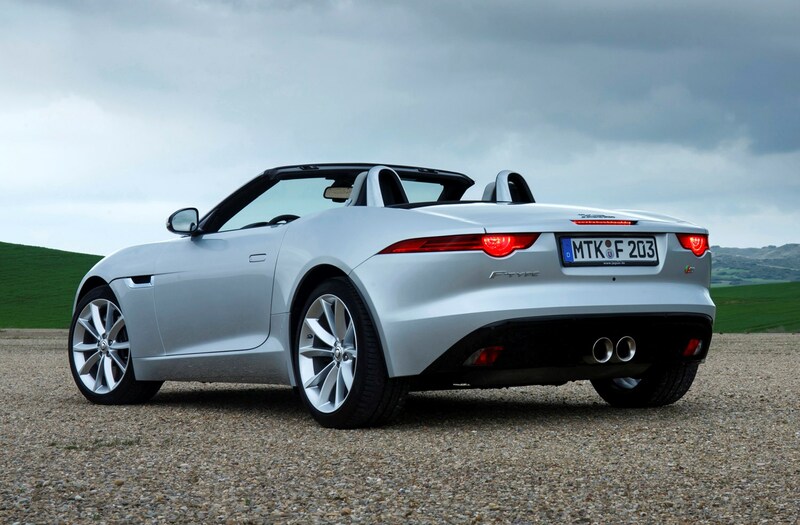 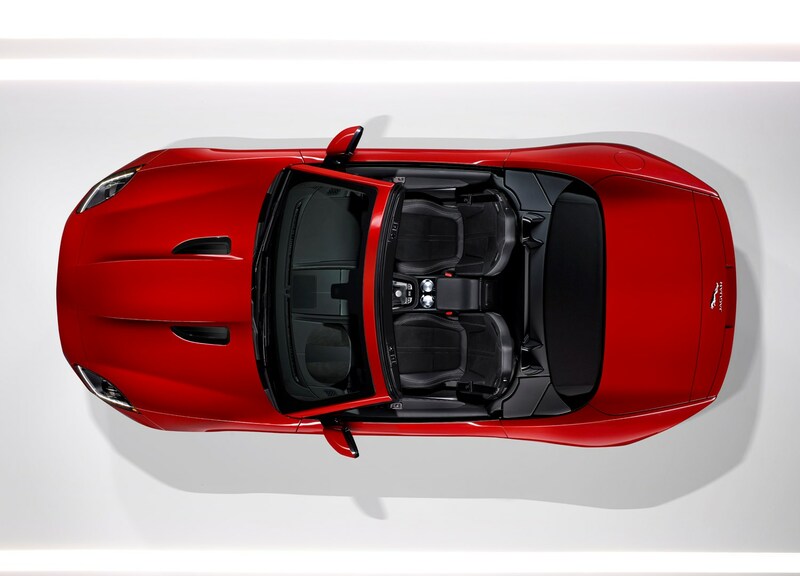 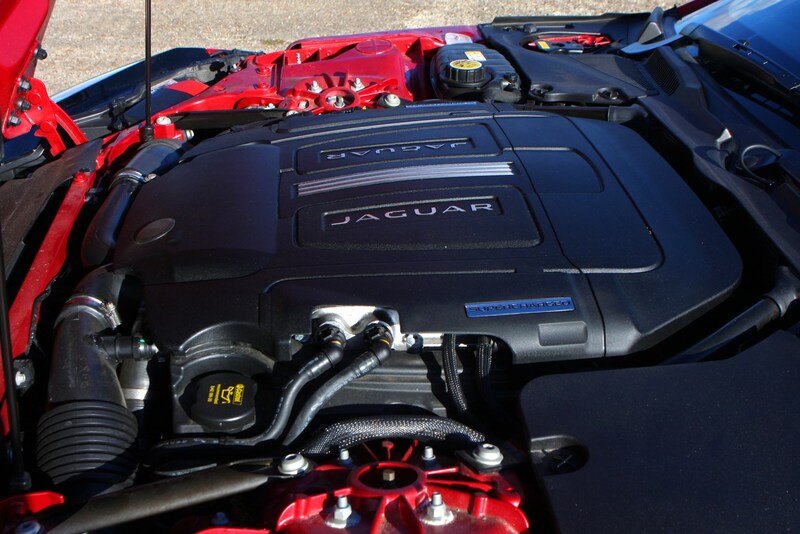 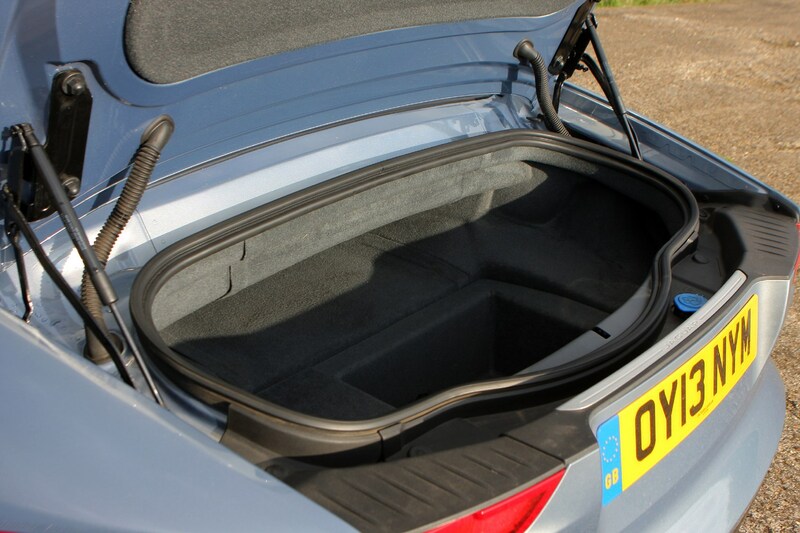 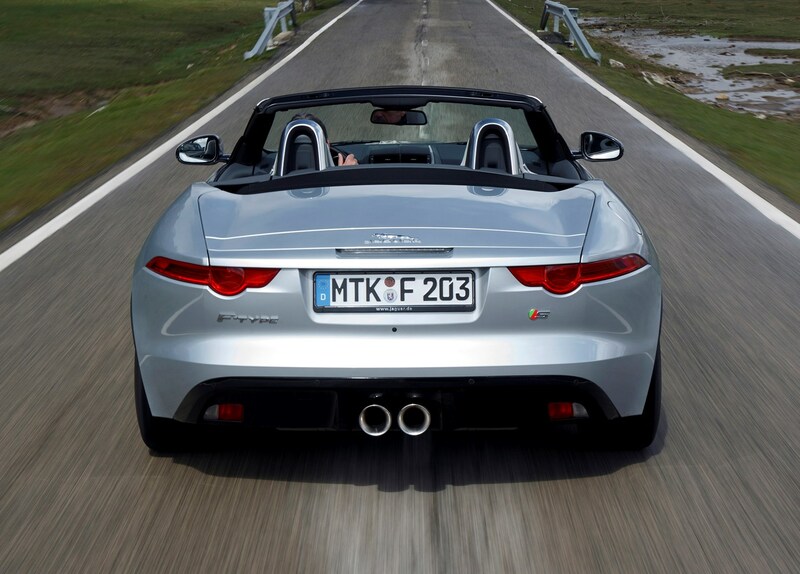 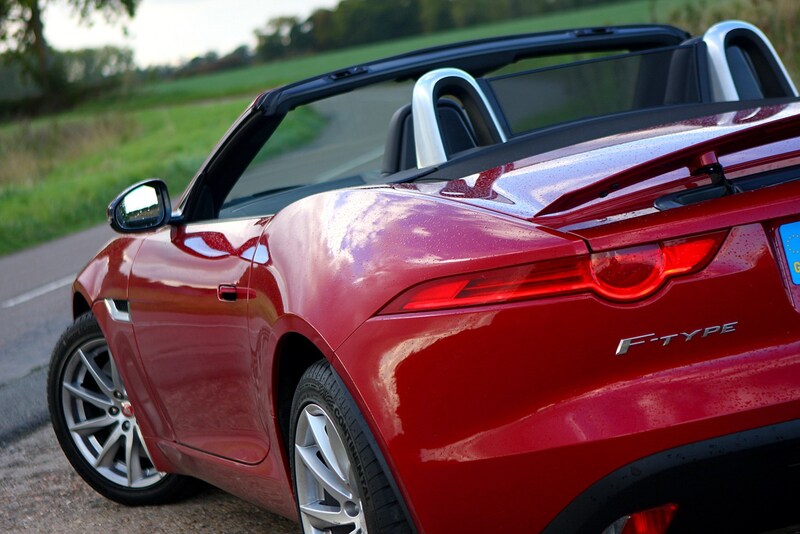 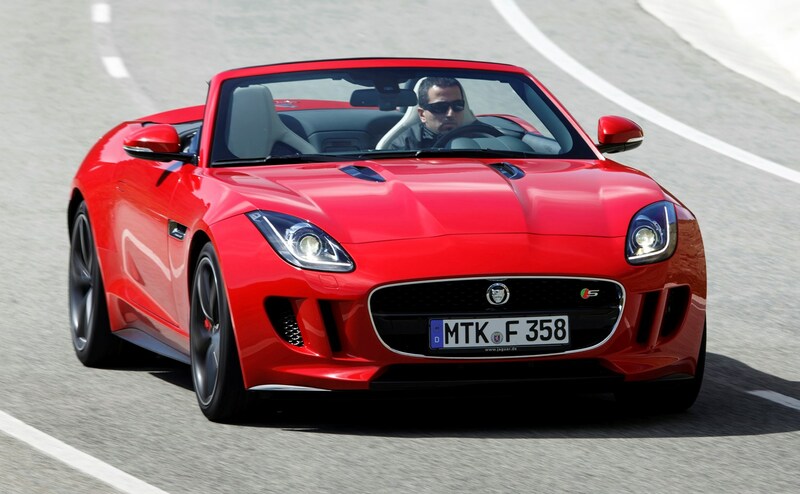 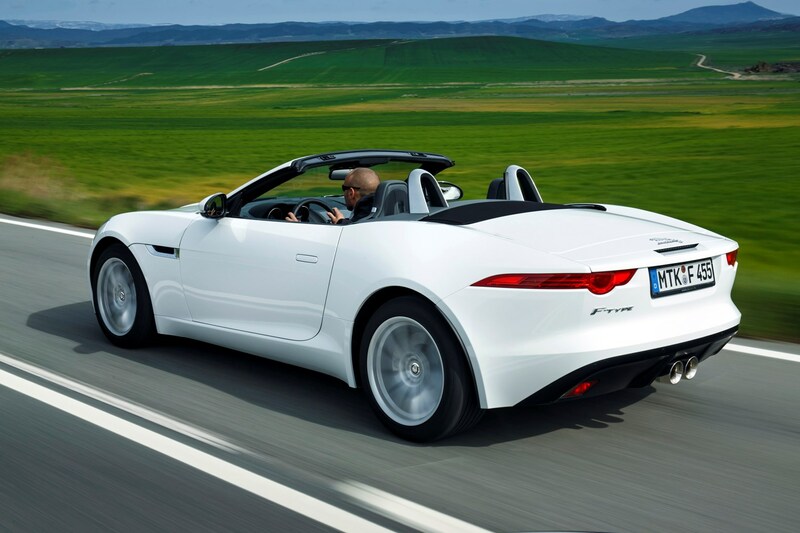 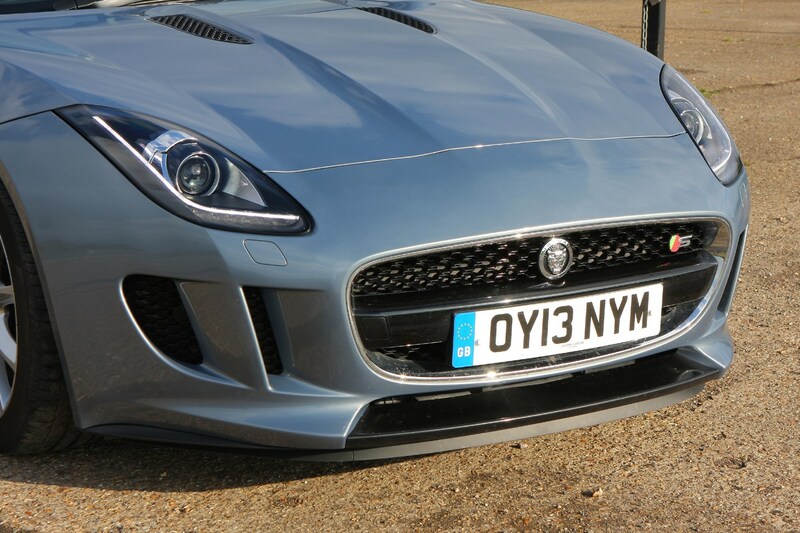 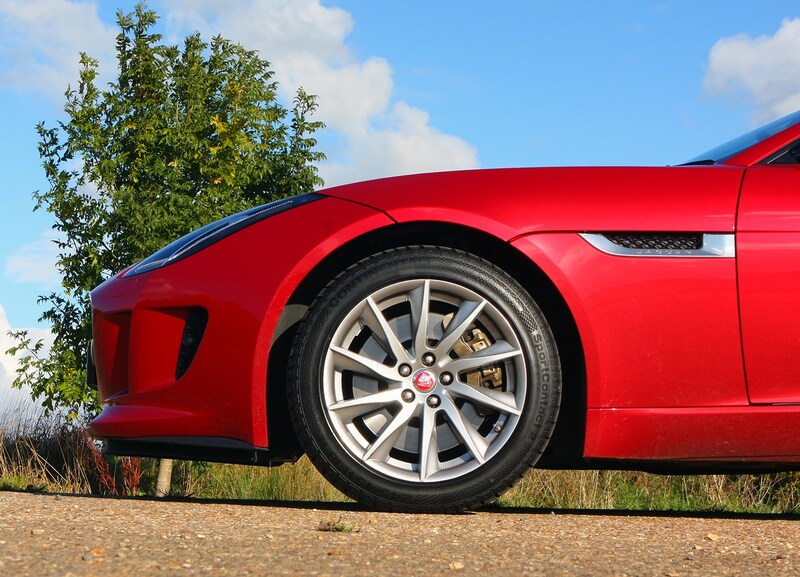 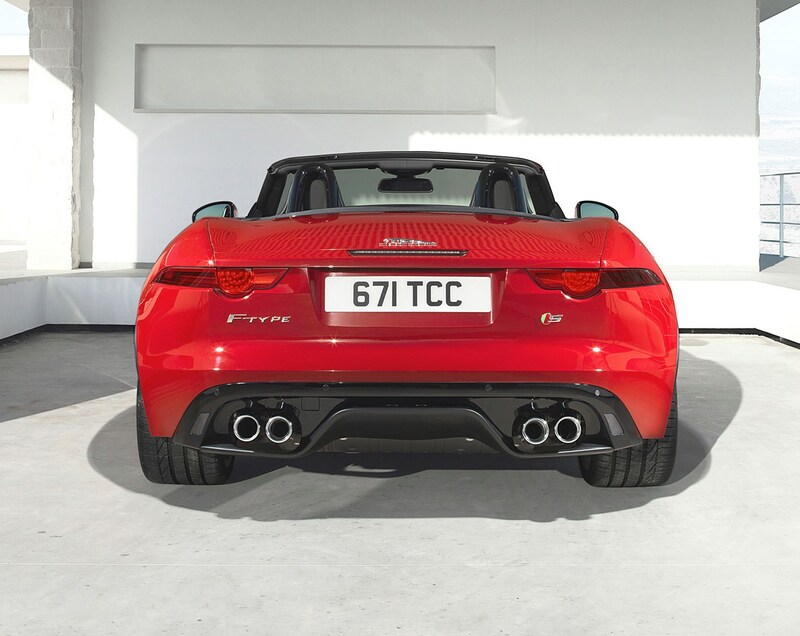 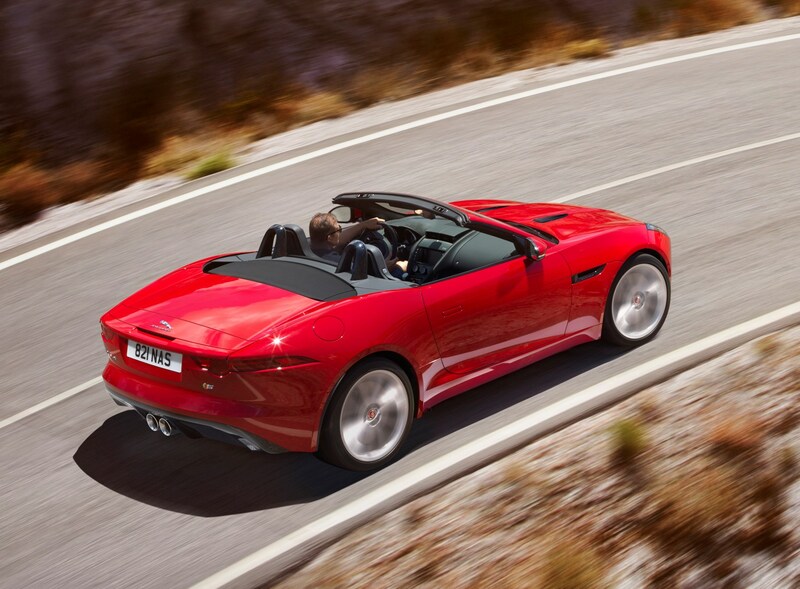 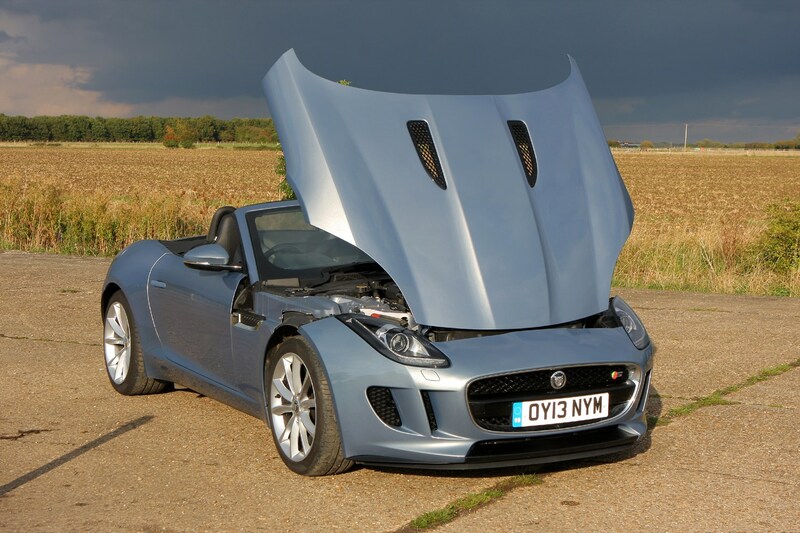 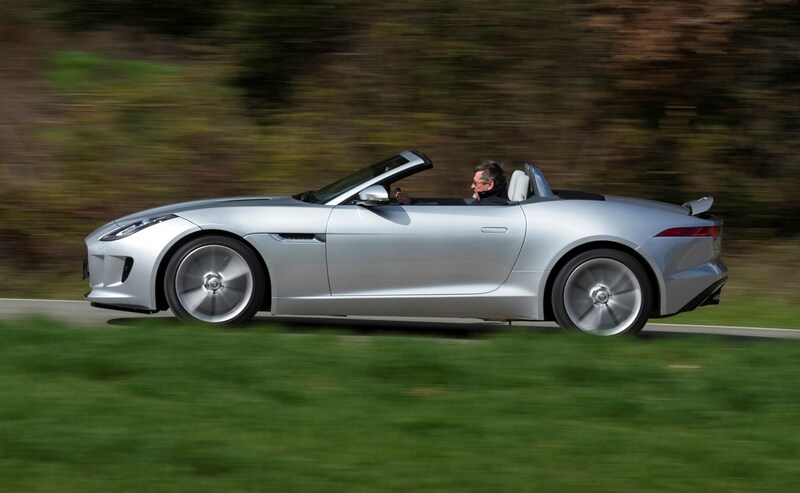 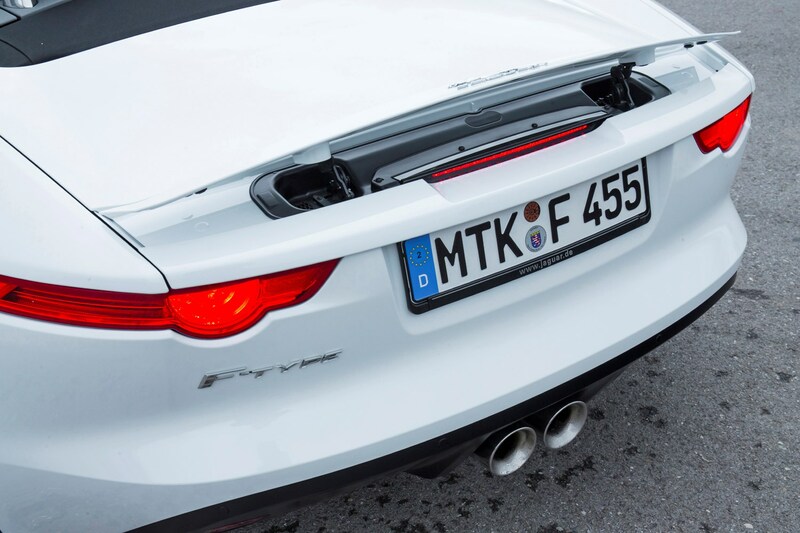 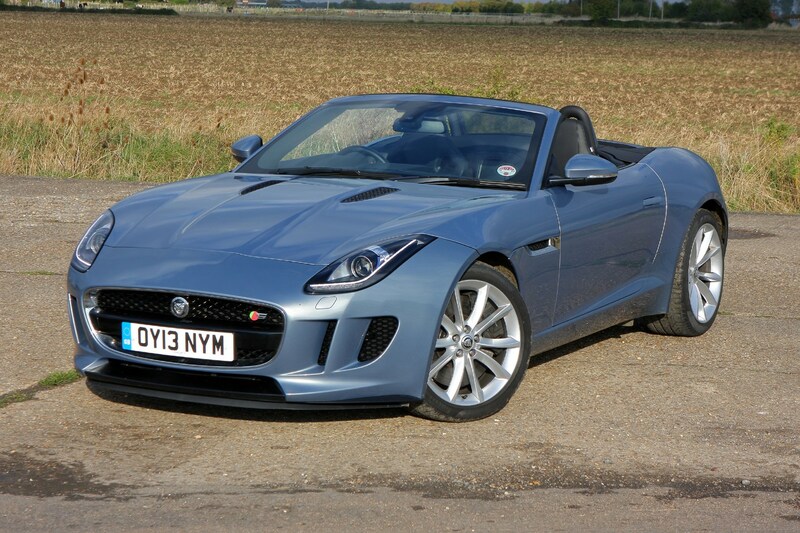 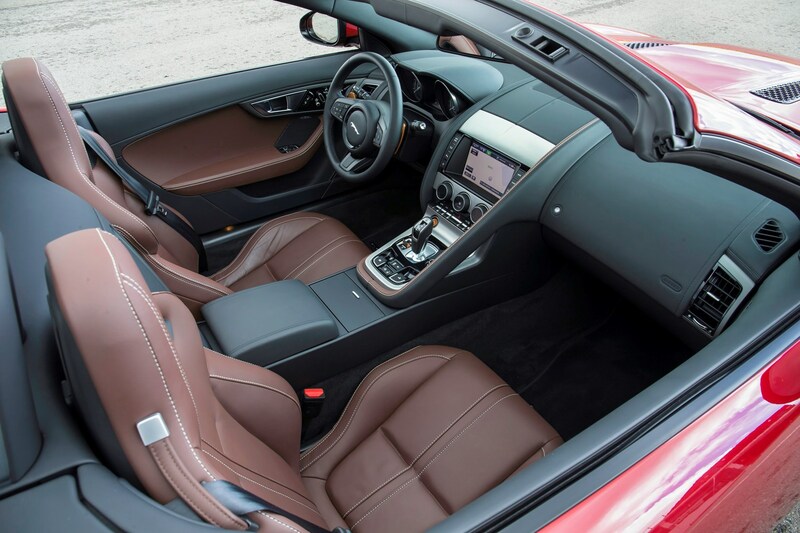 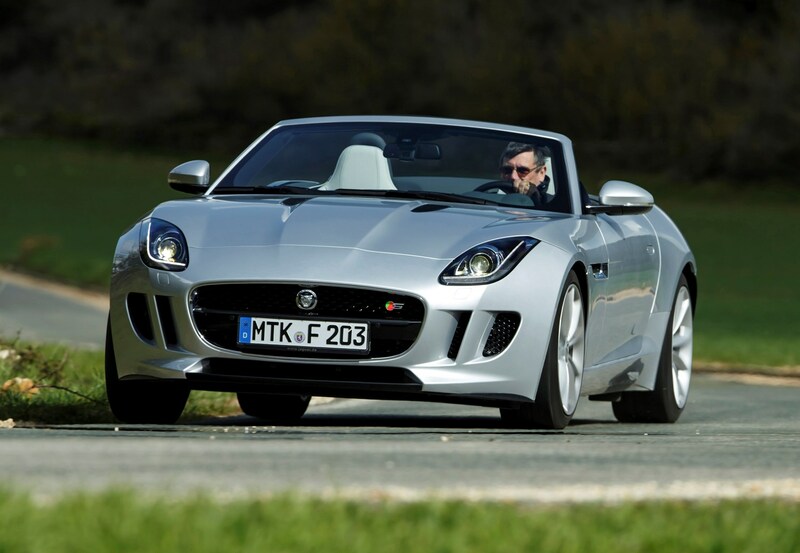 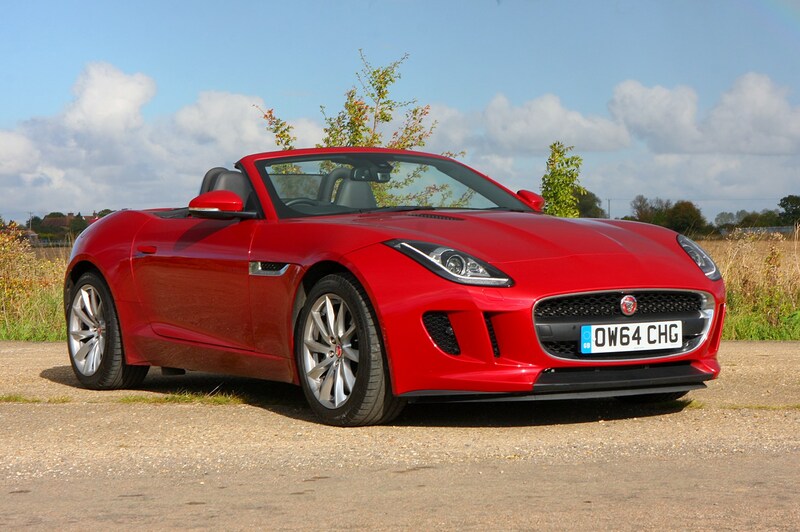 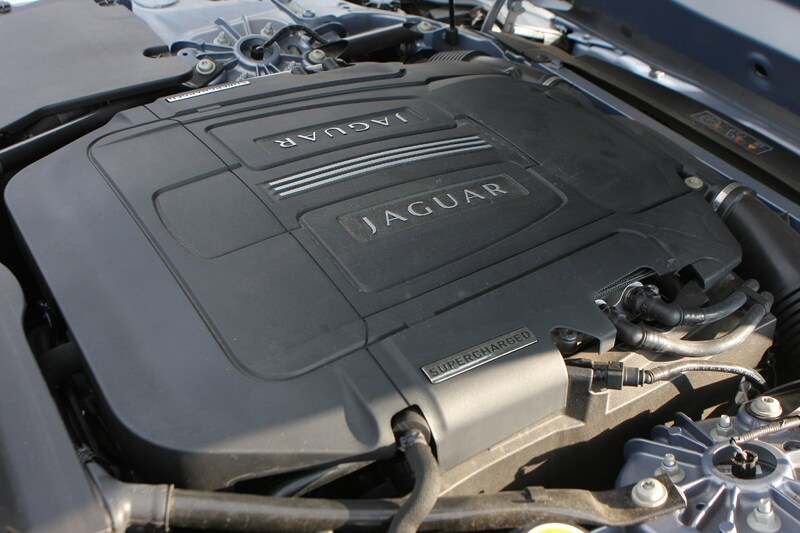 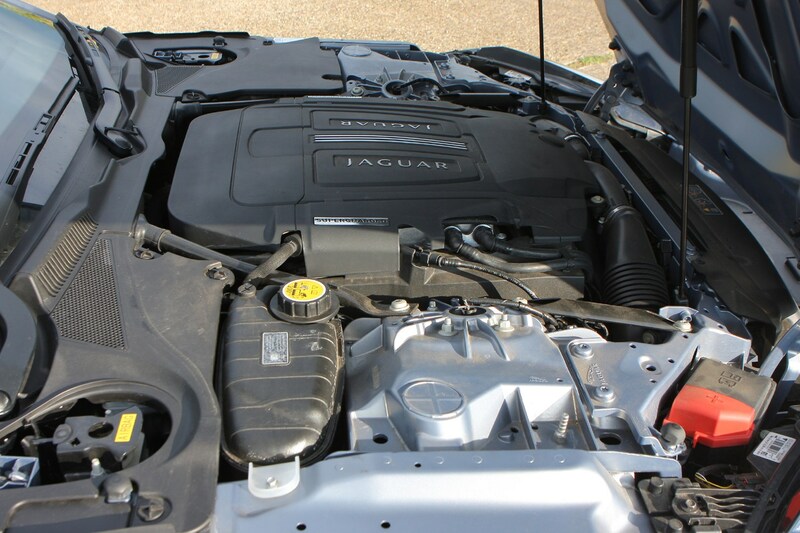 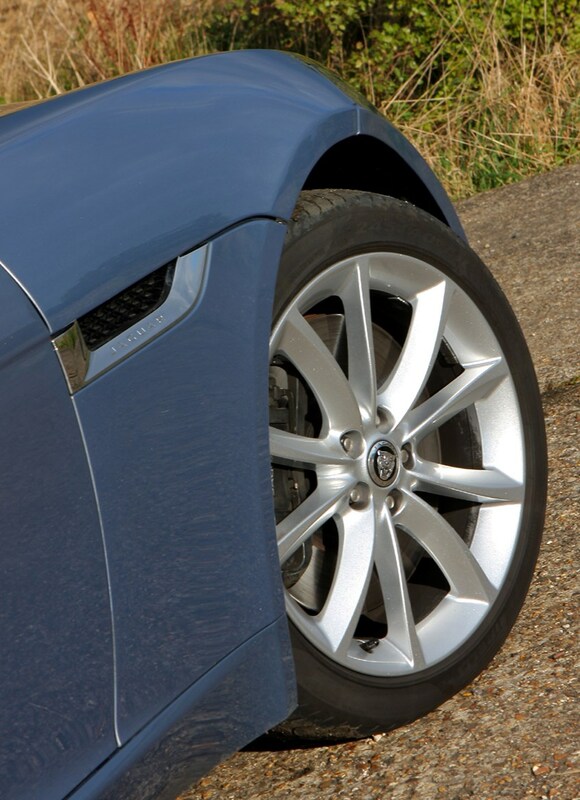 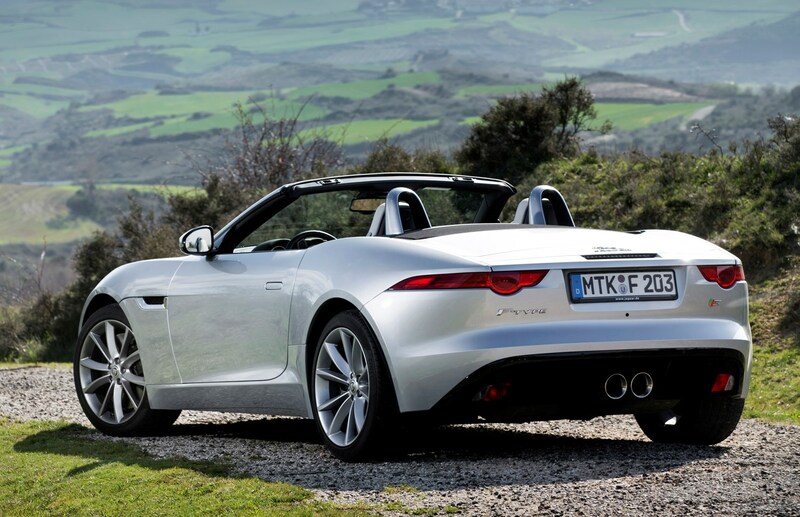 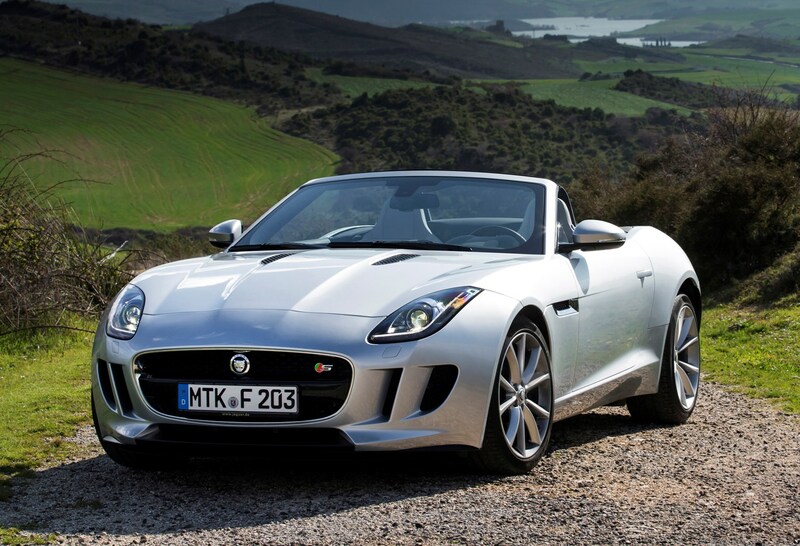 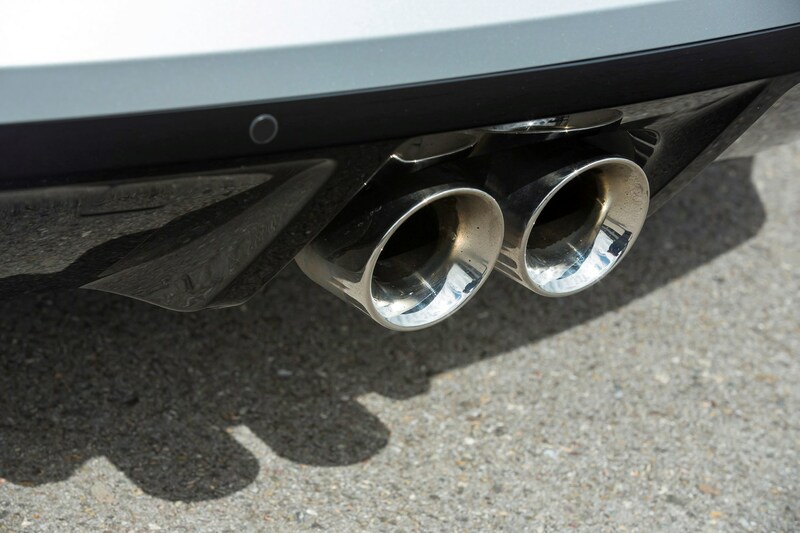 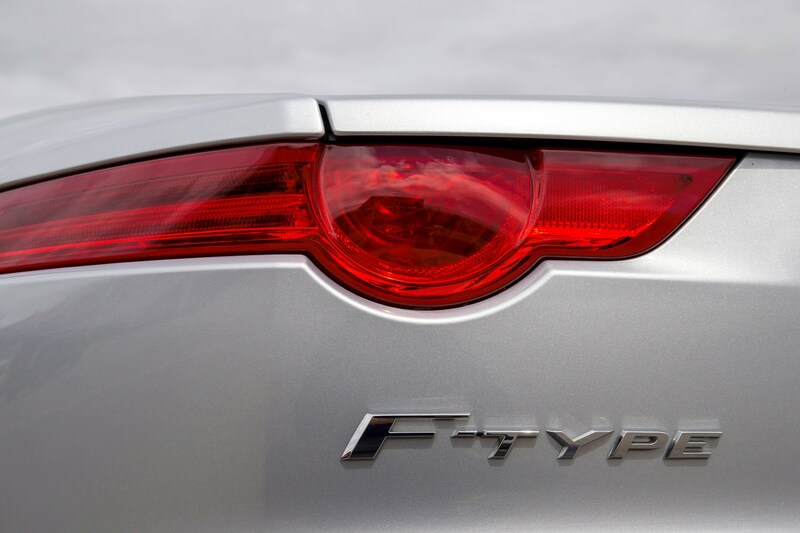 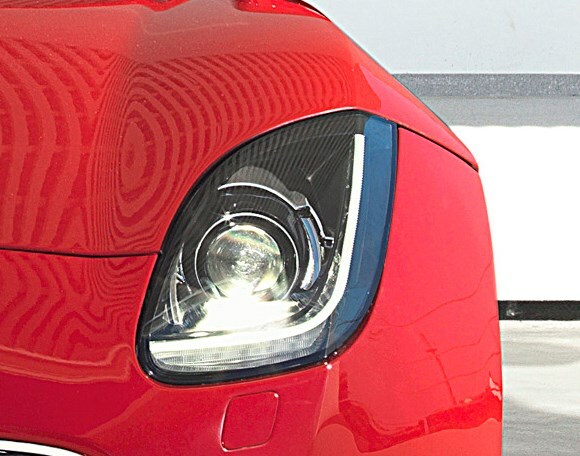 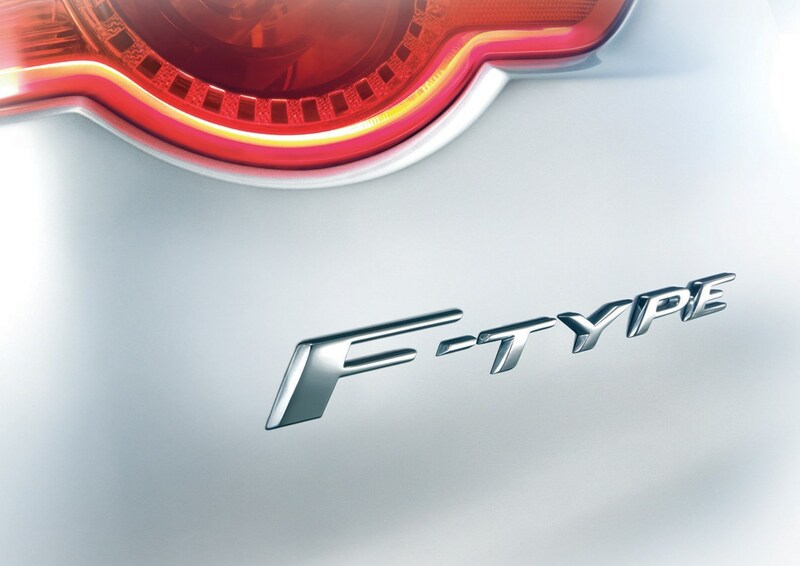 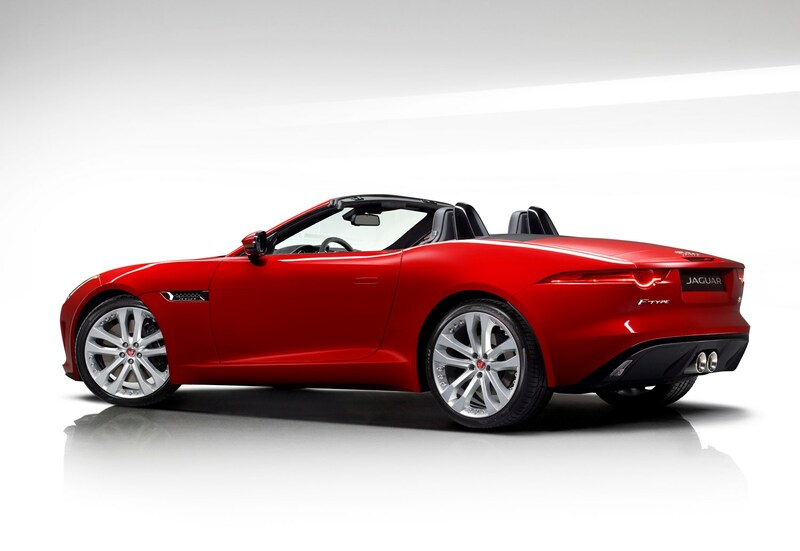 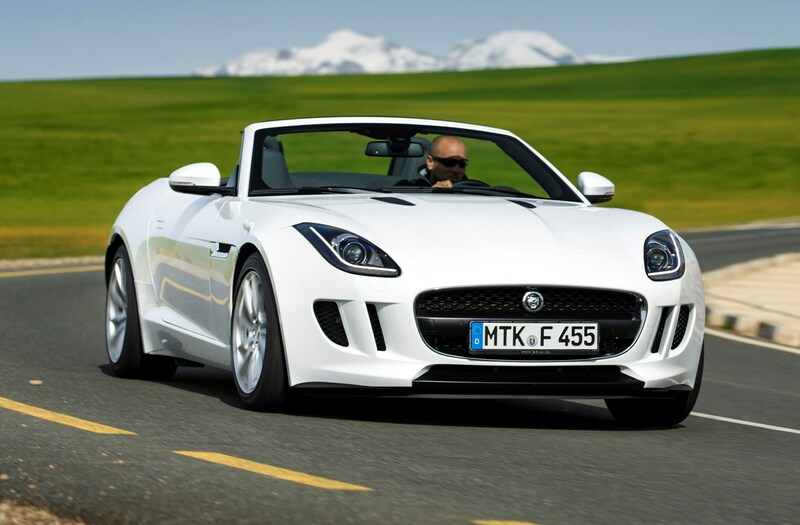 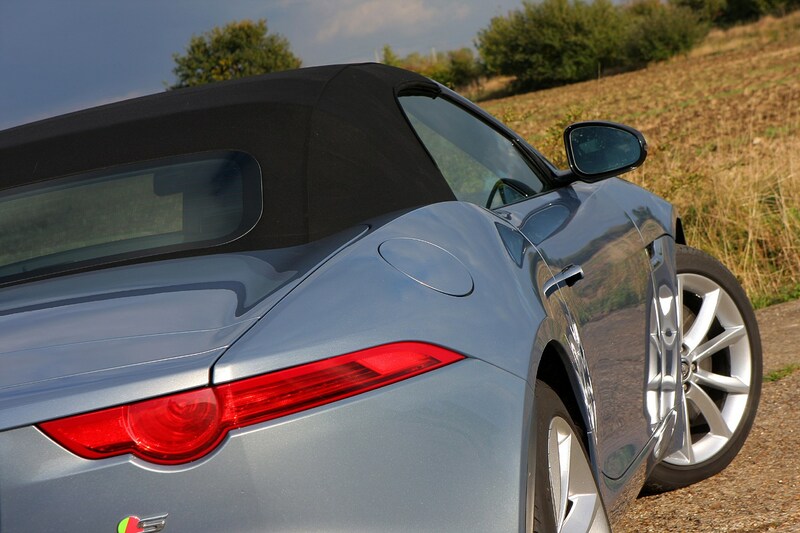 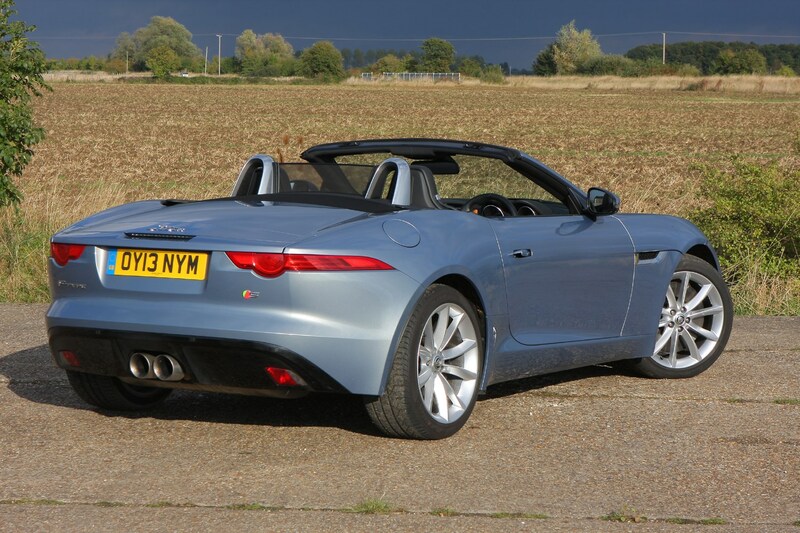 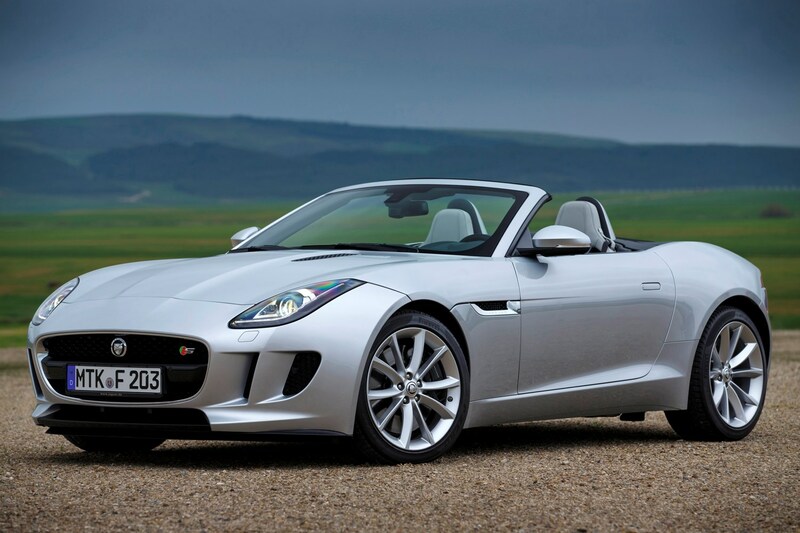 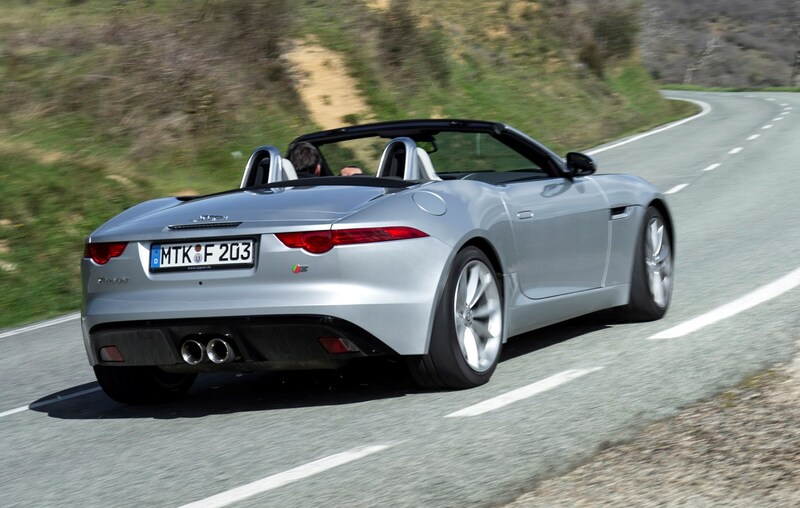 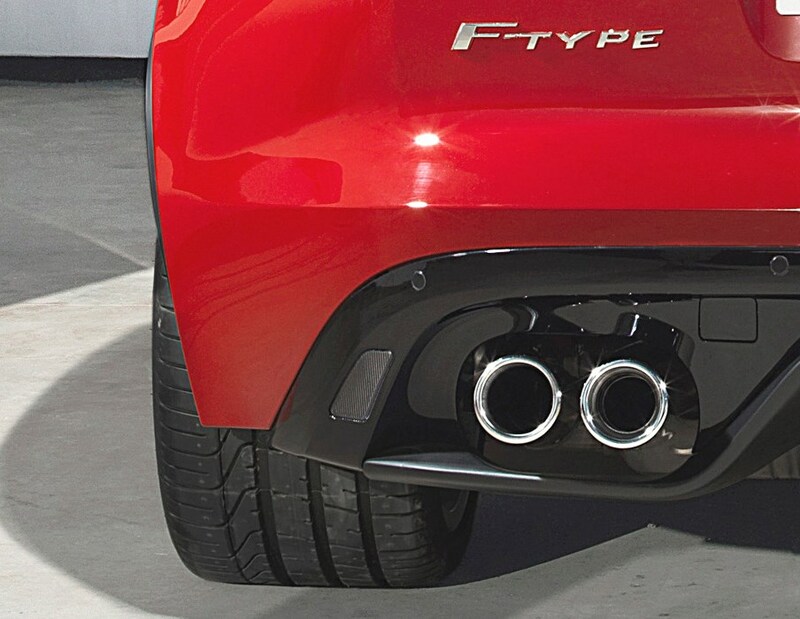 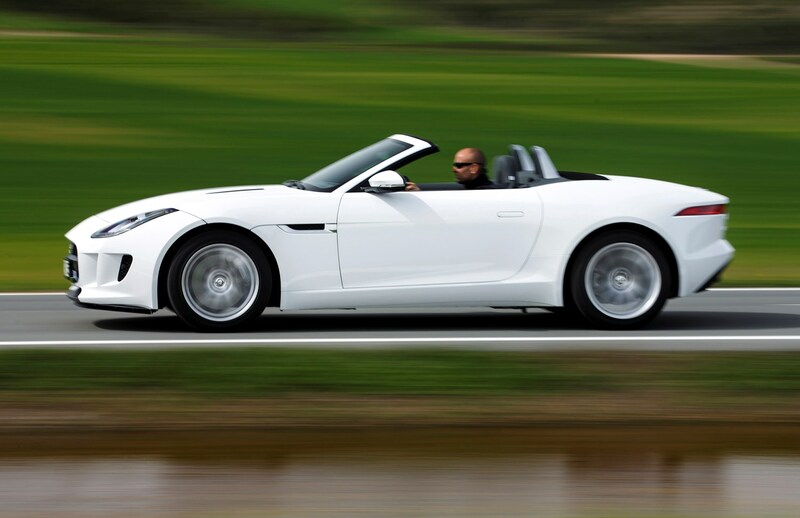 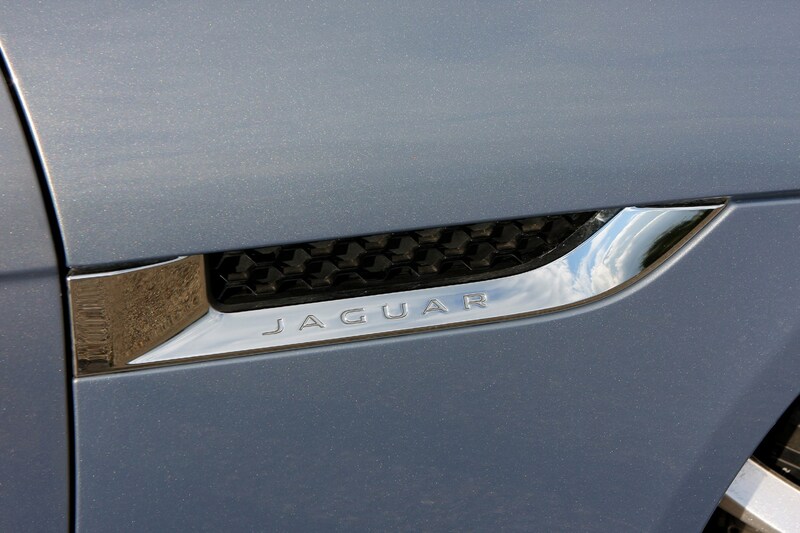 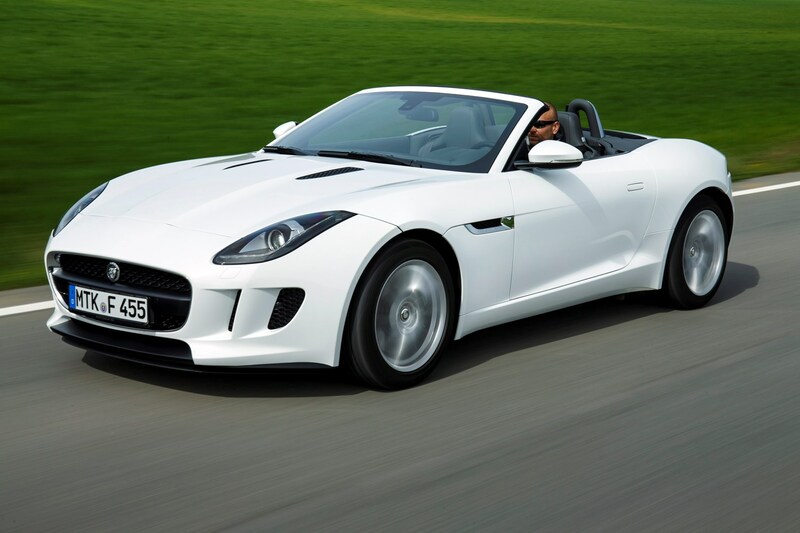 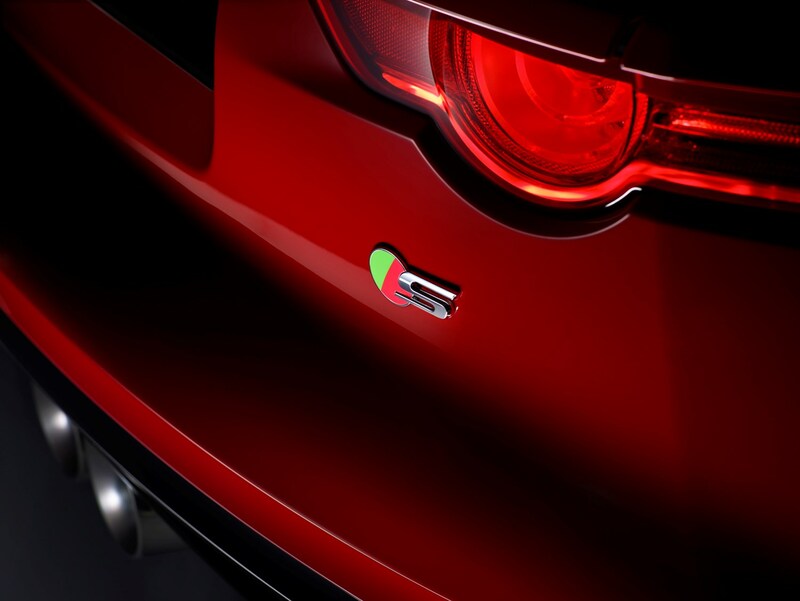 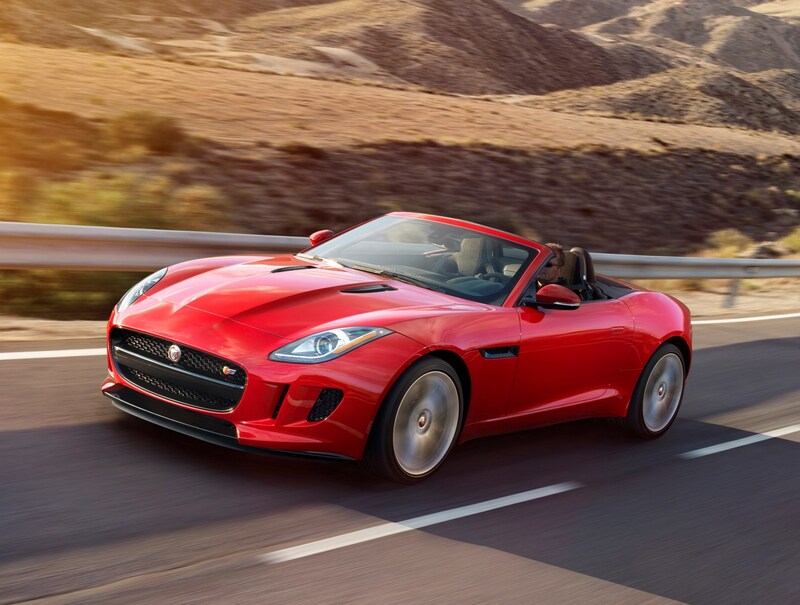 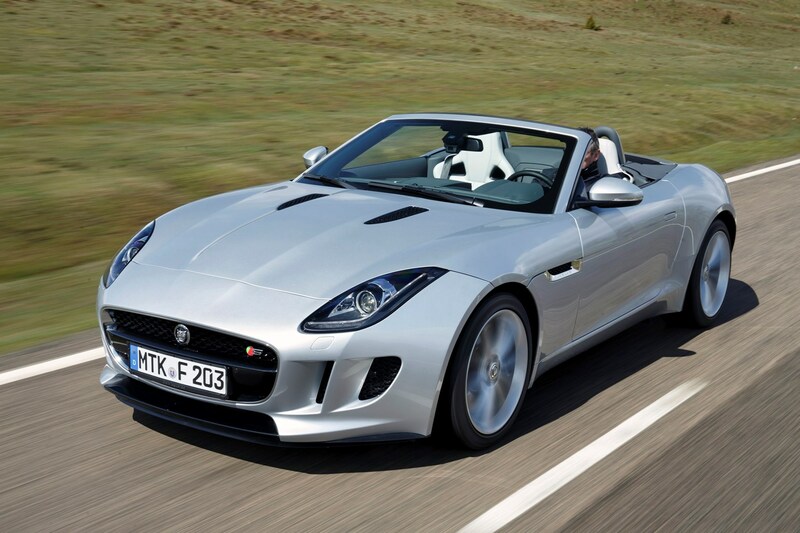 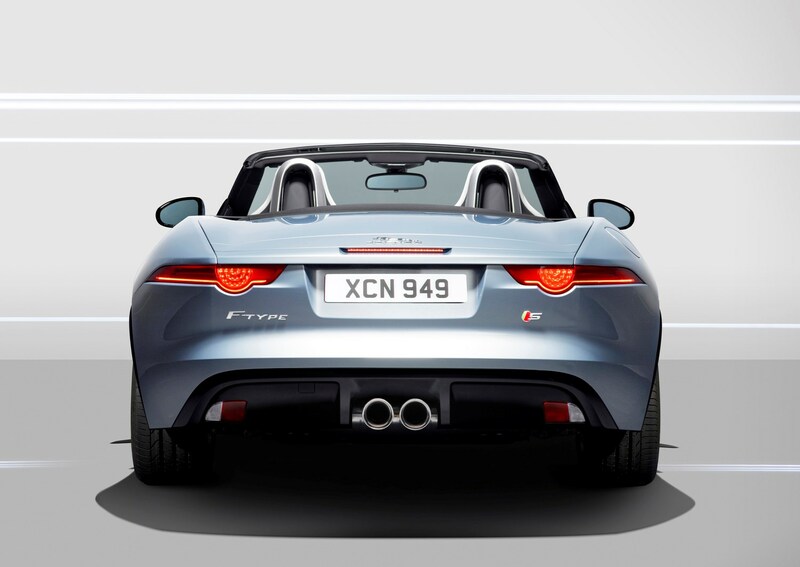 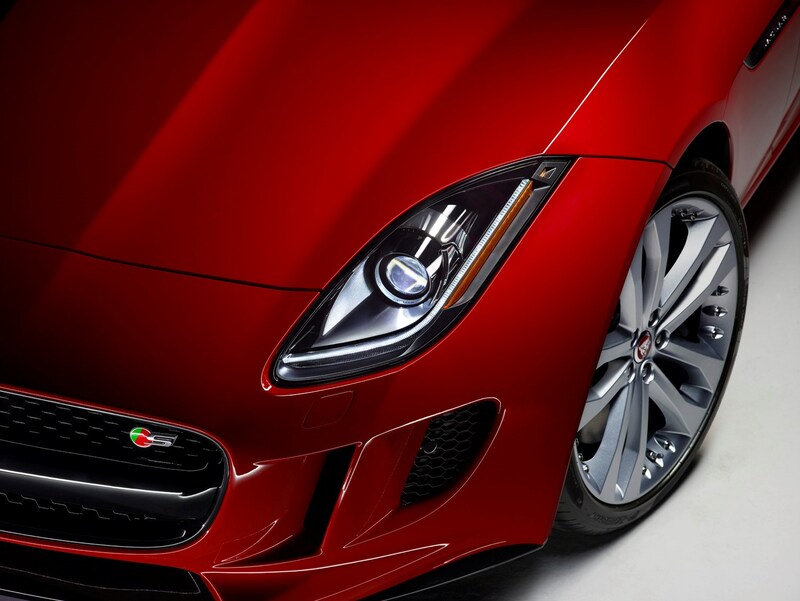 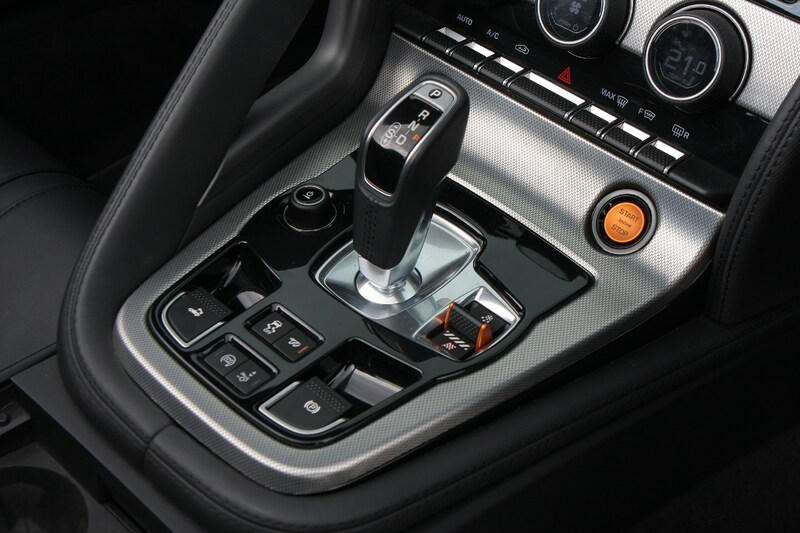 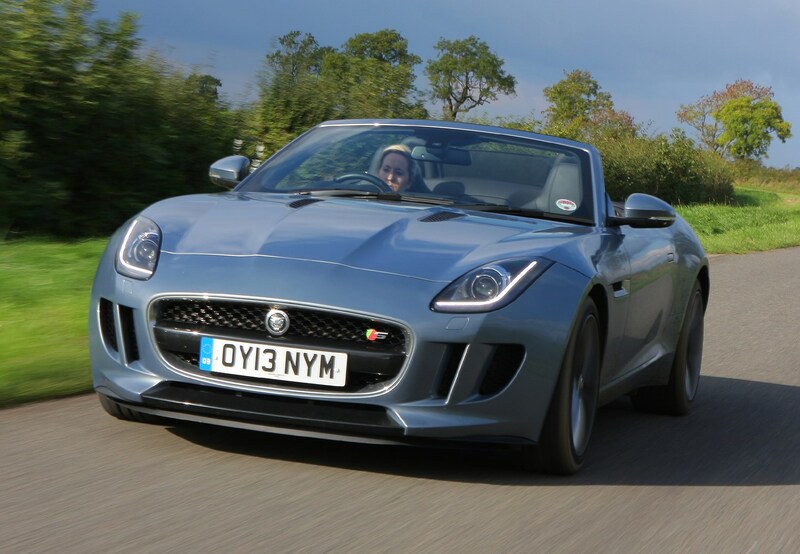 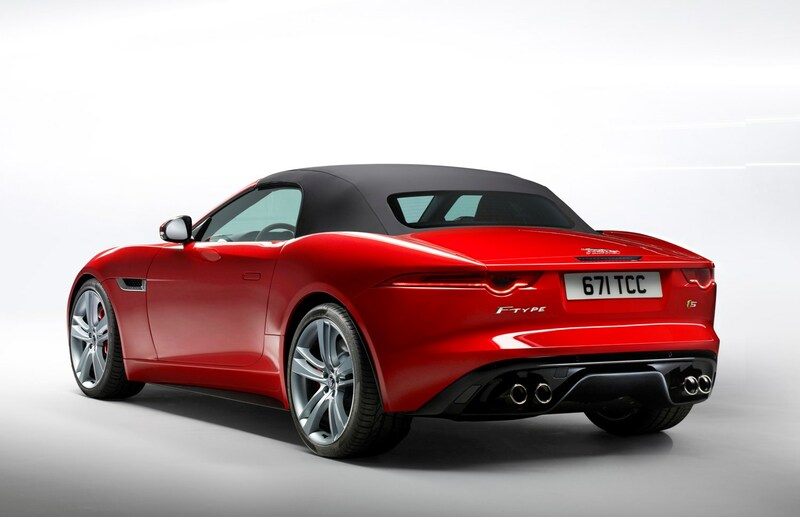 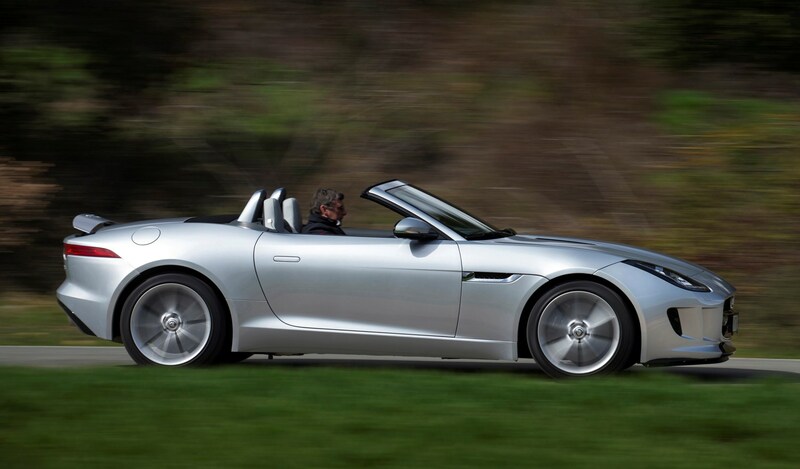 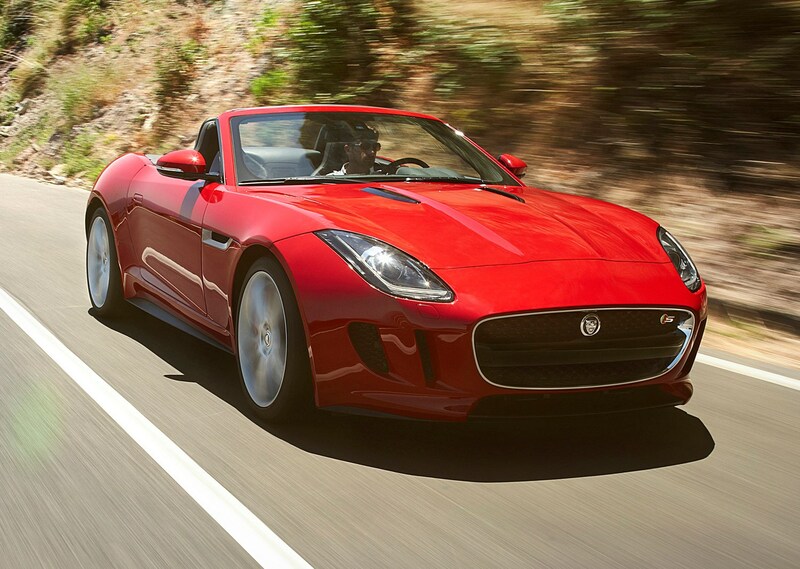 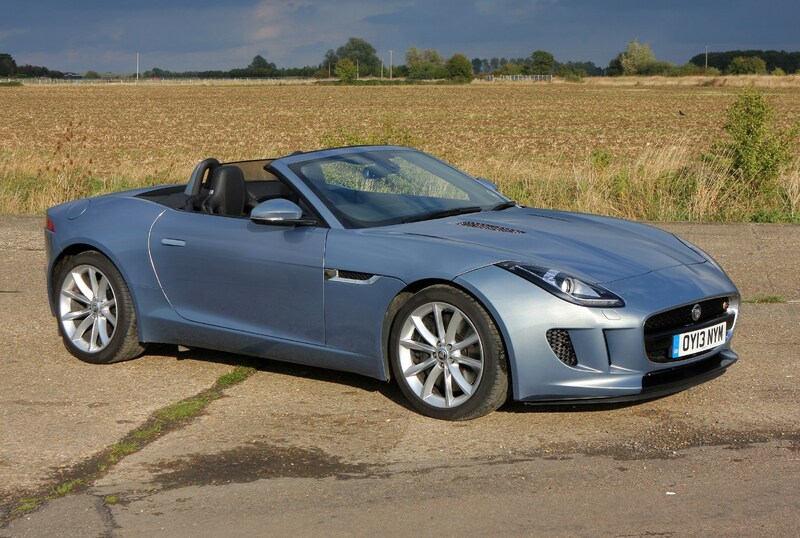 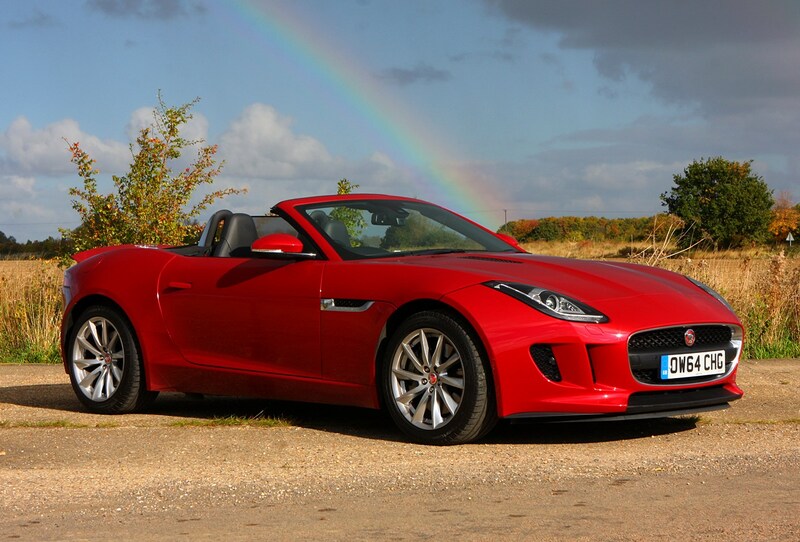 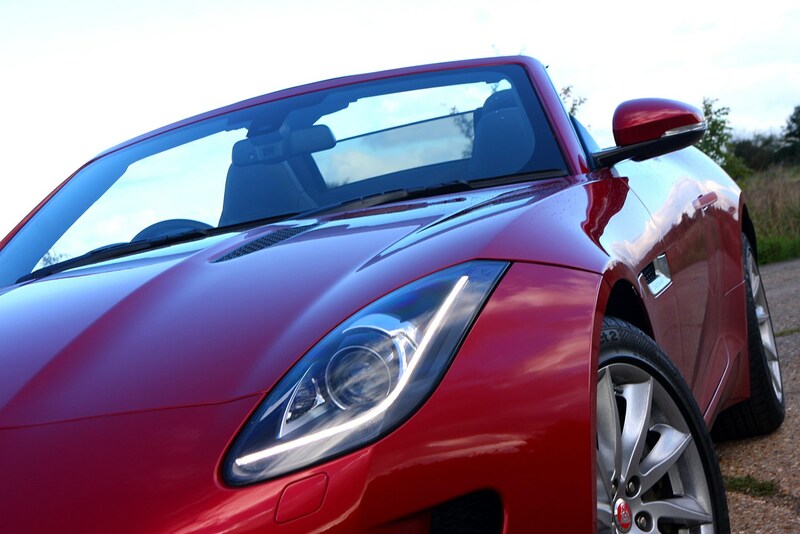 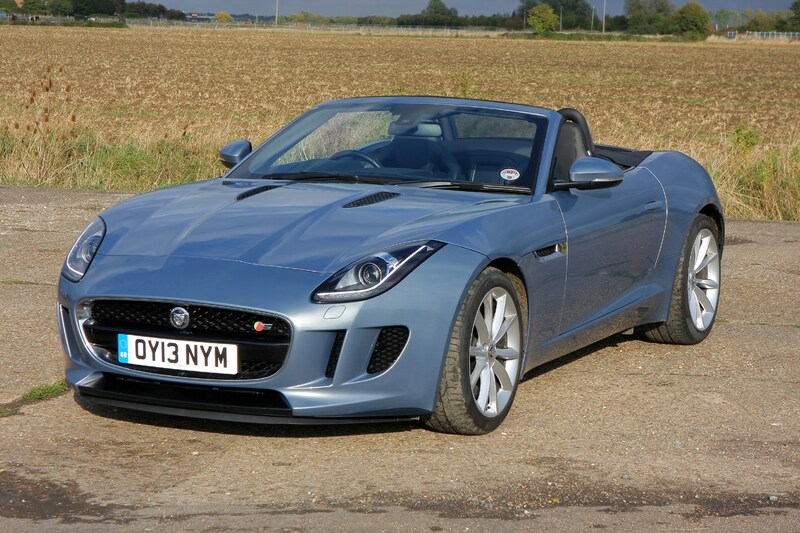 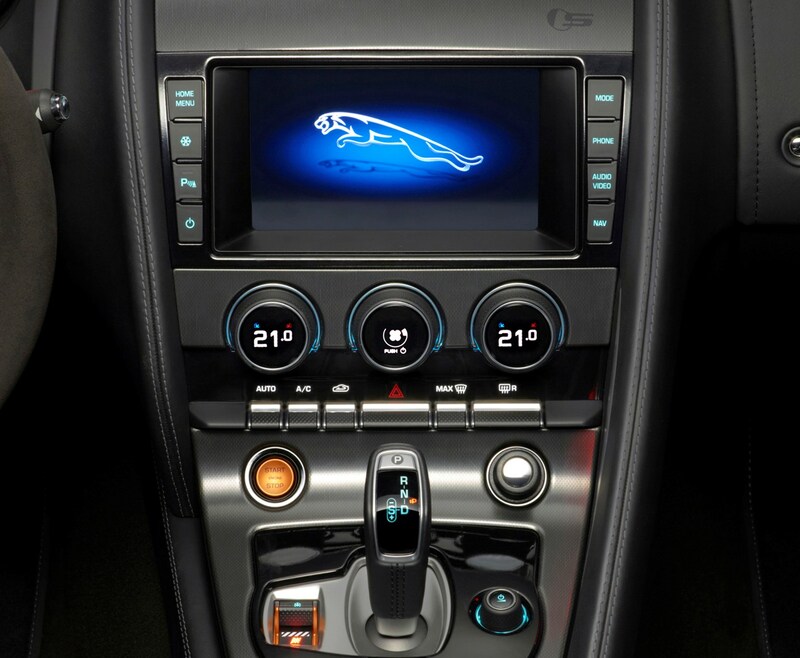 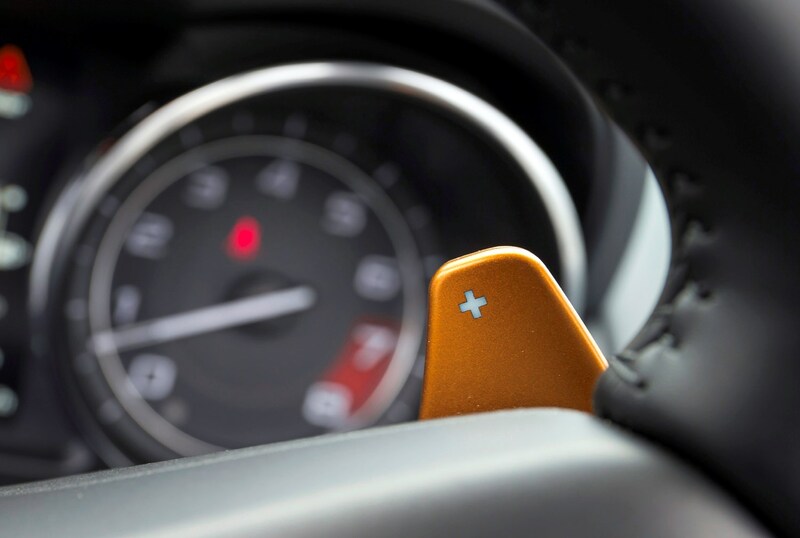 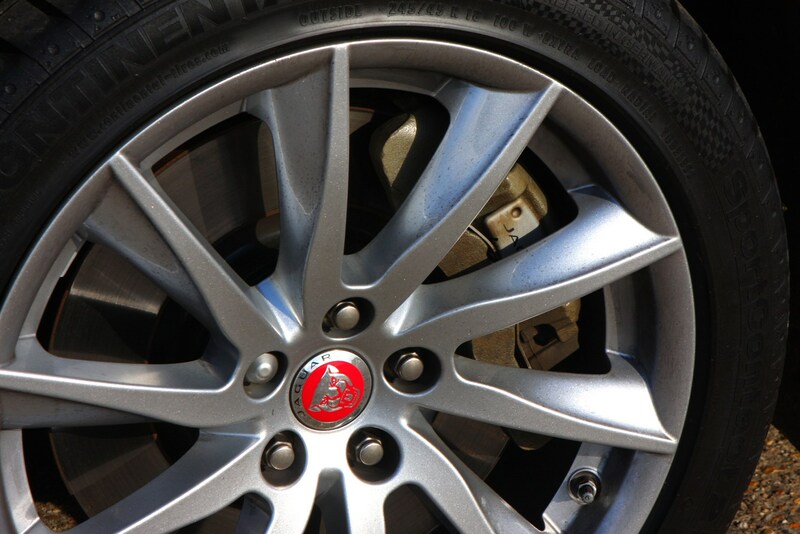 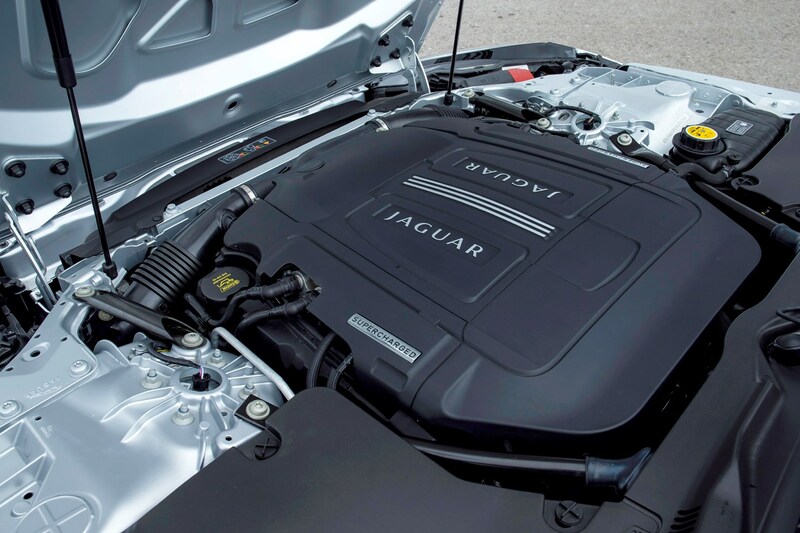 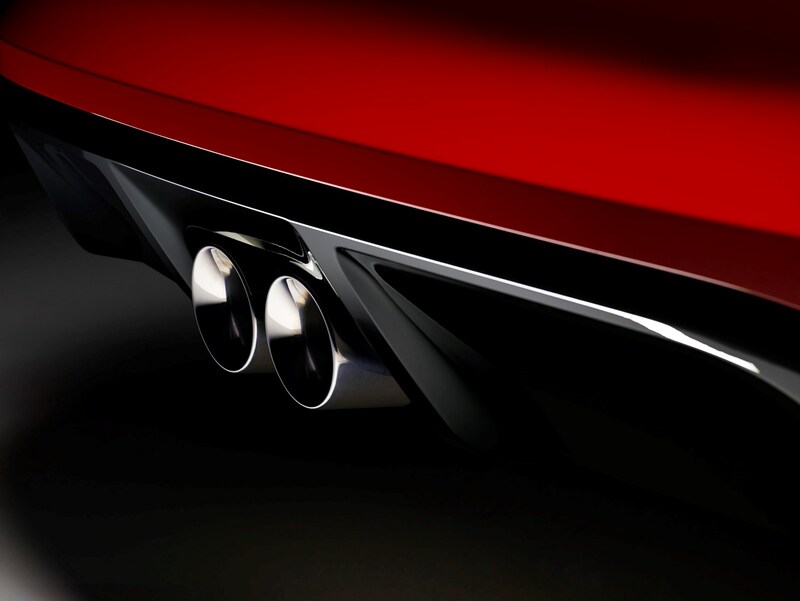 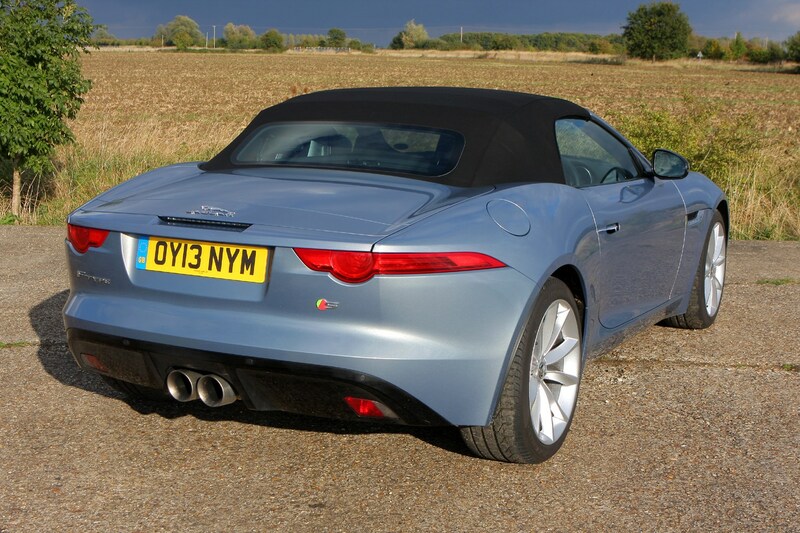 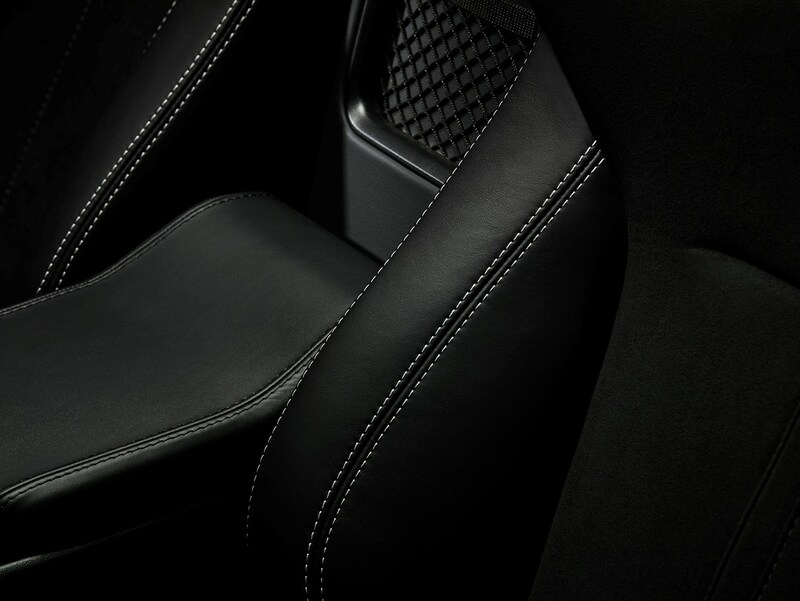 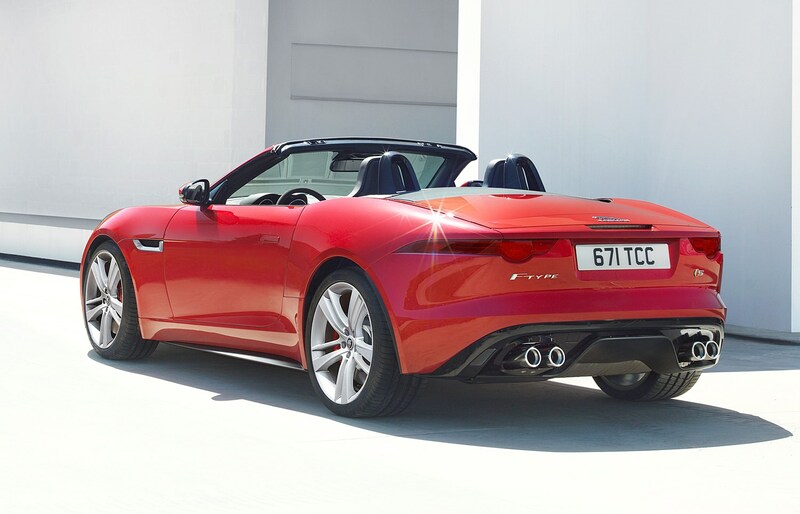 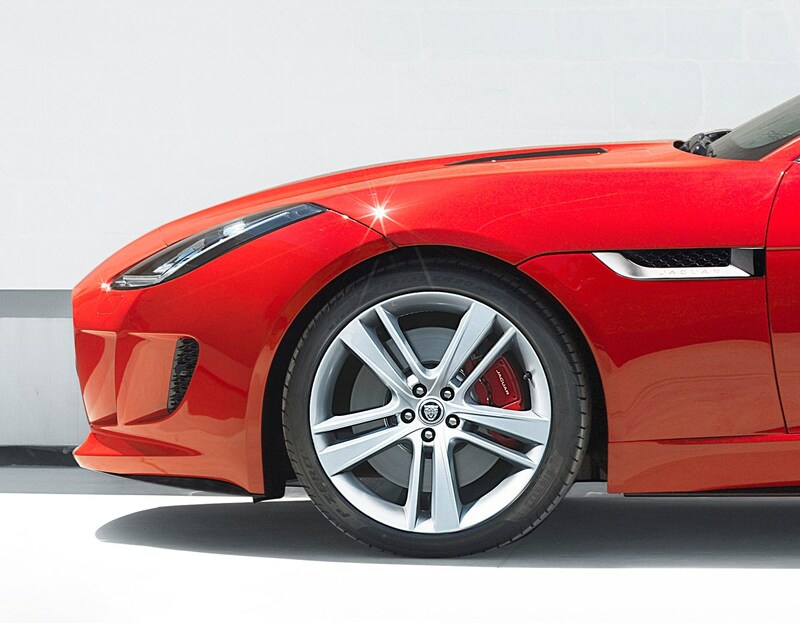 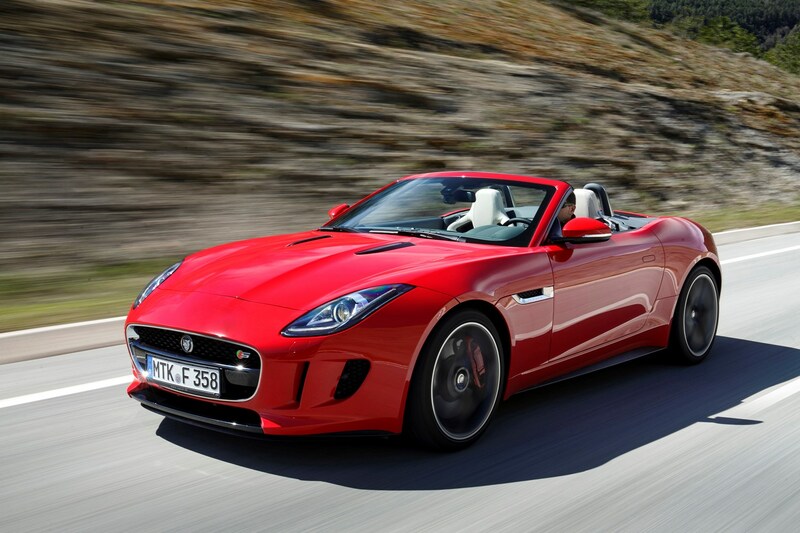 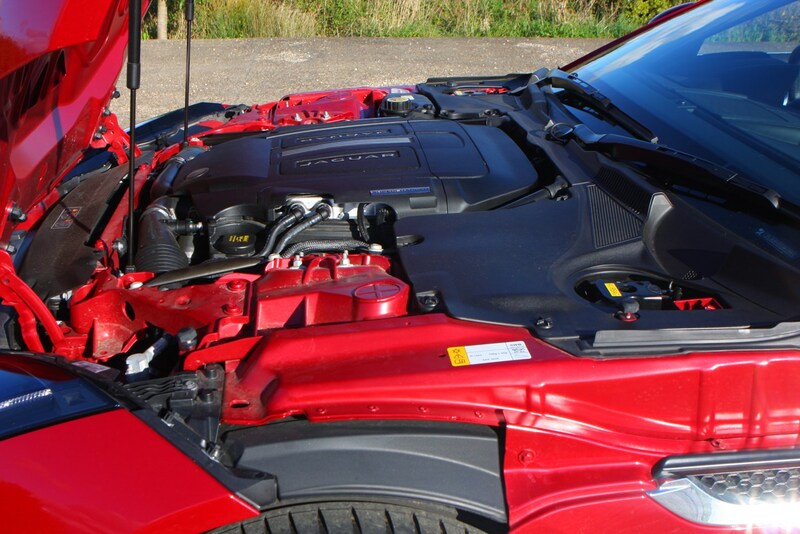 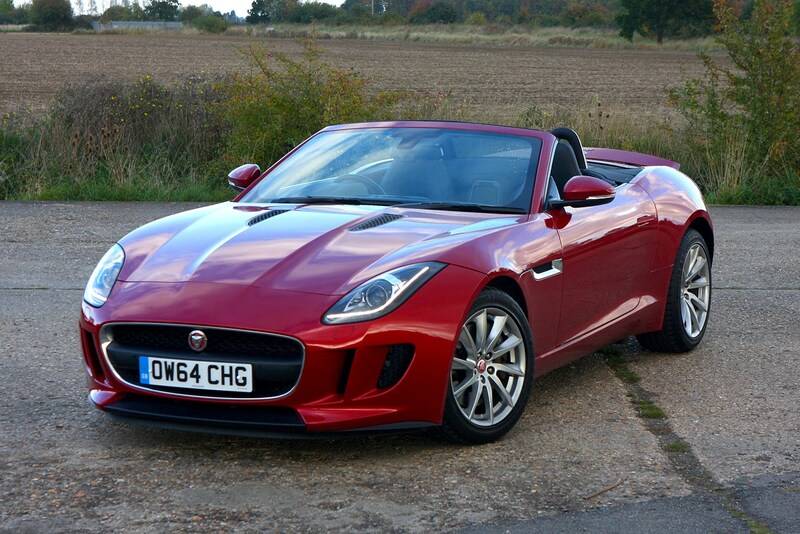 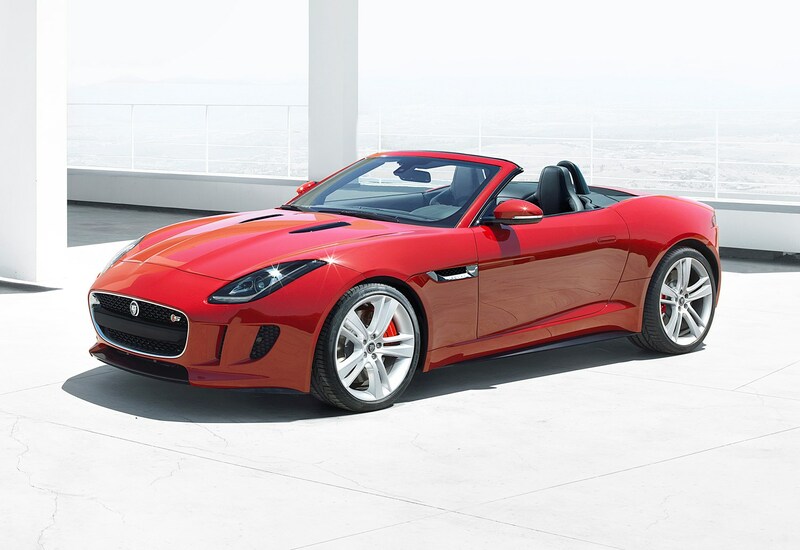 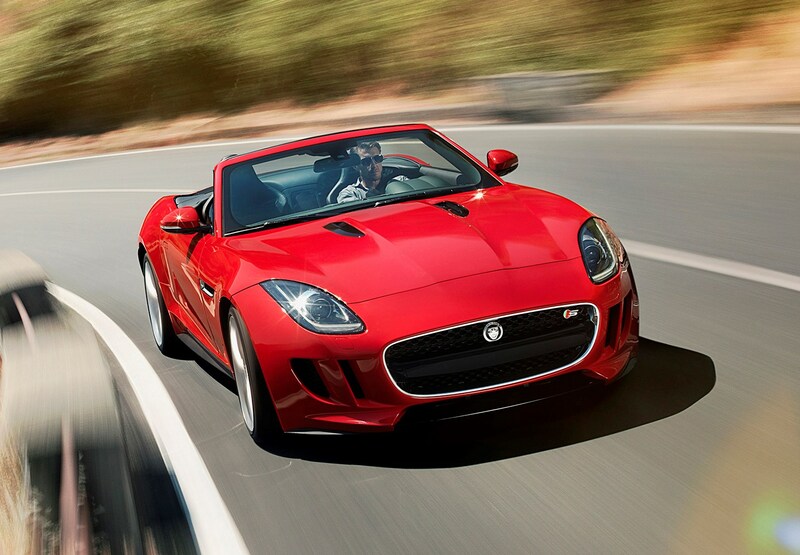 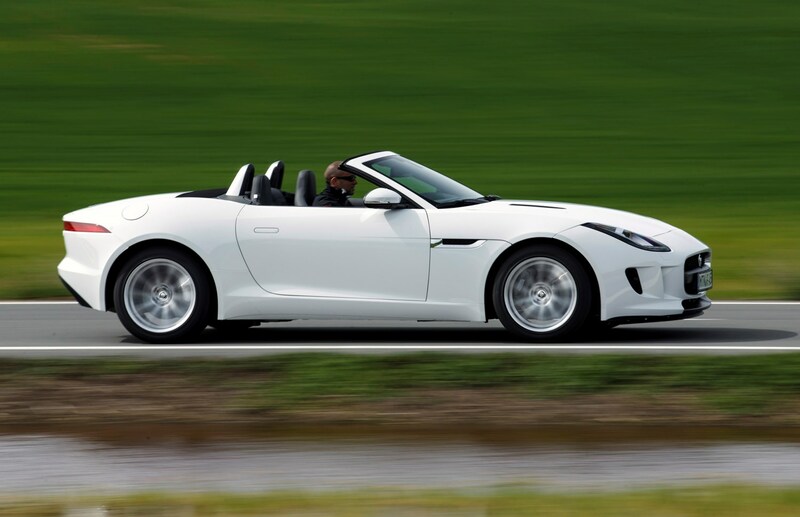 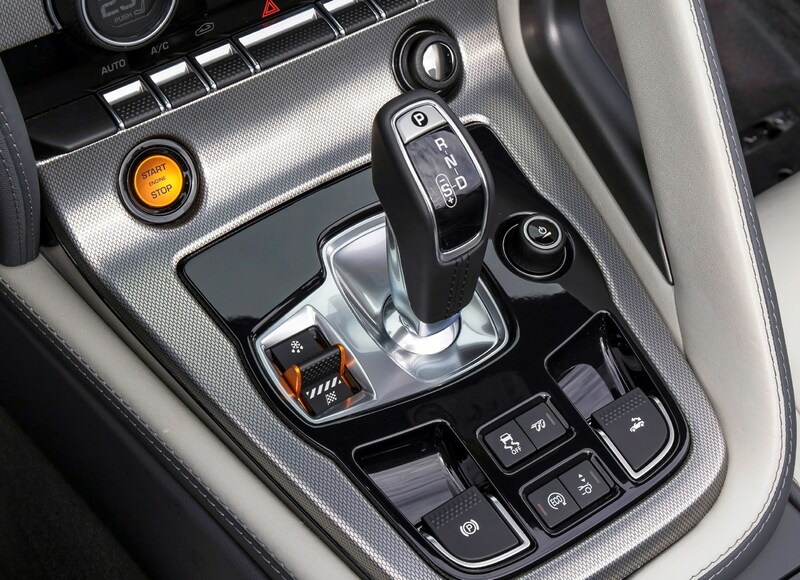 For a dedicated sports car the Jaguar F-Type emissions are reasonable good. 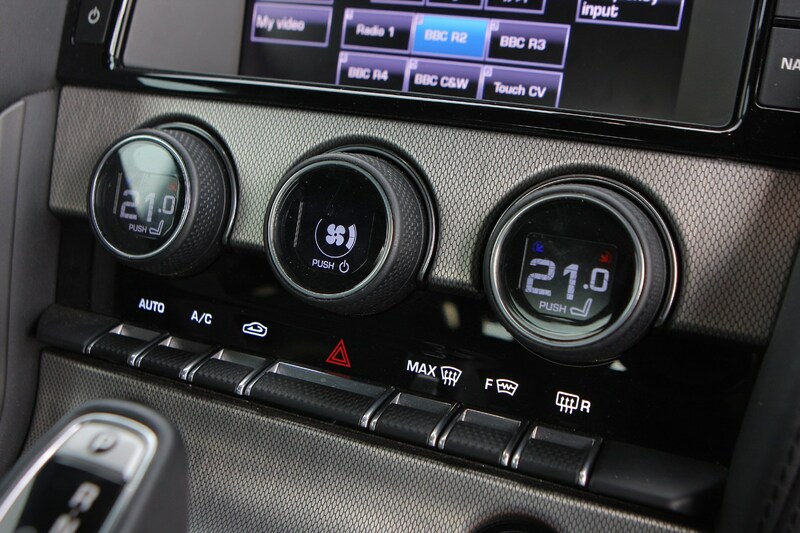 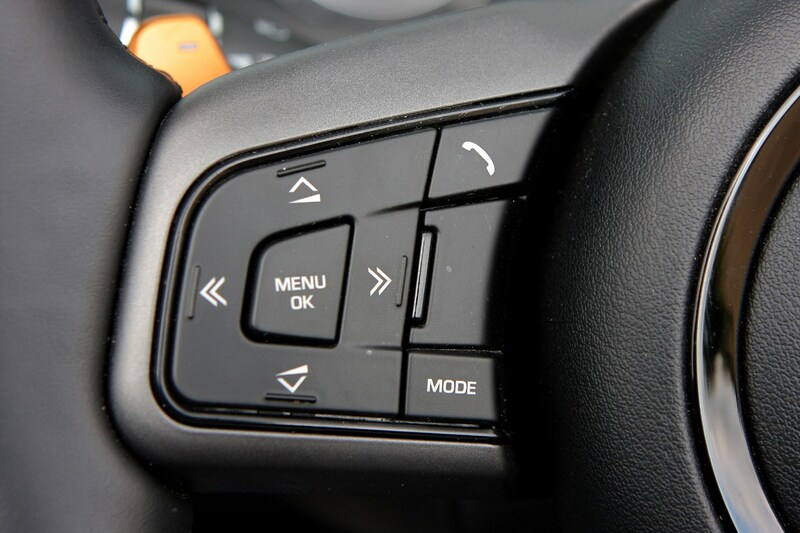 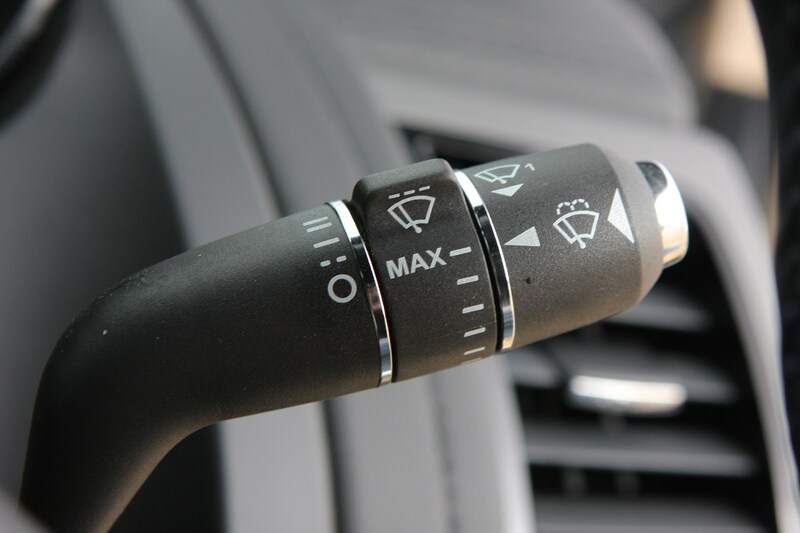 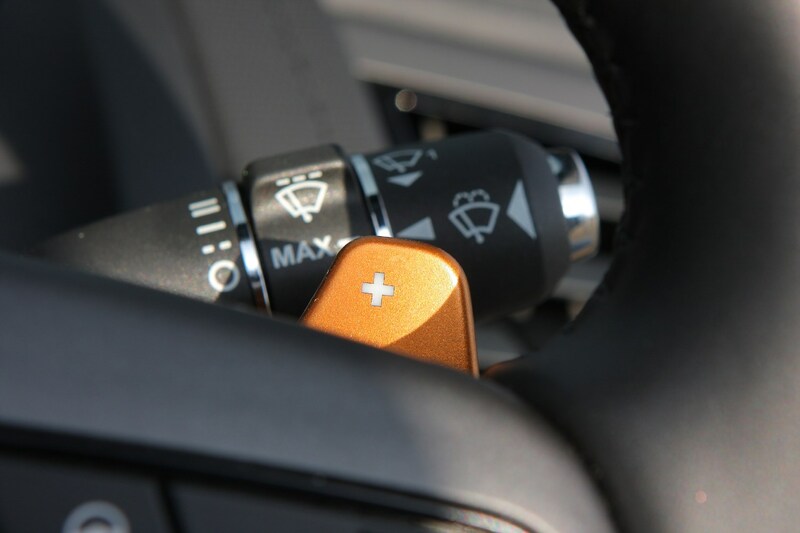 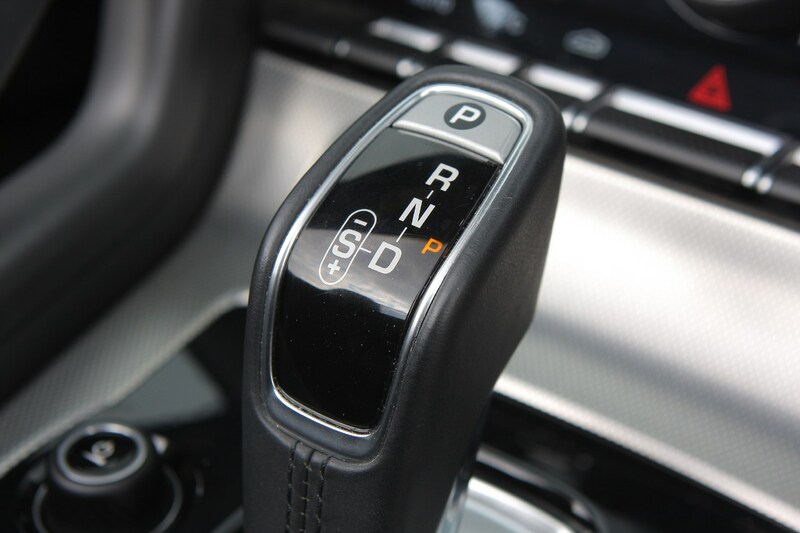 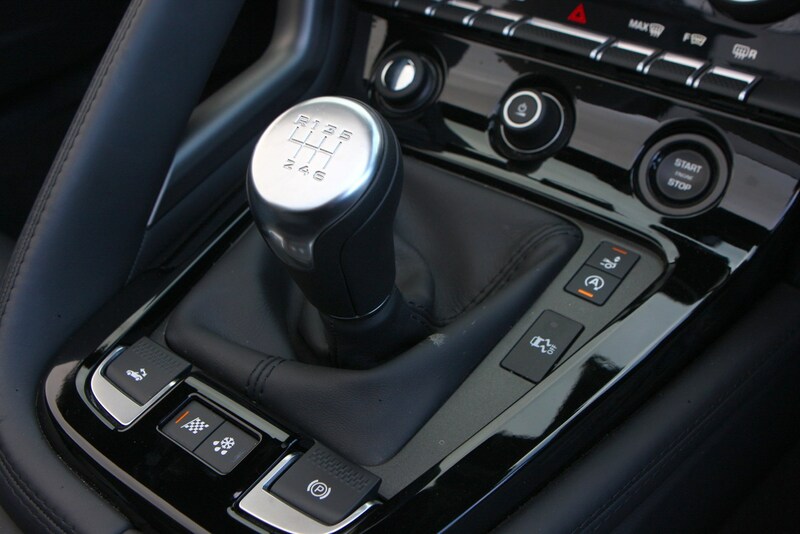 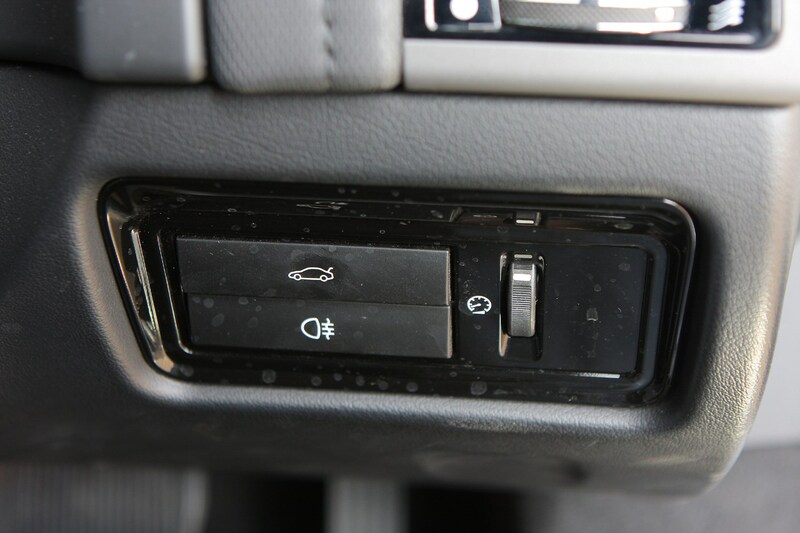 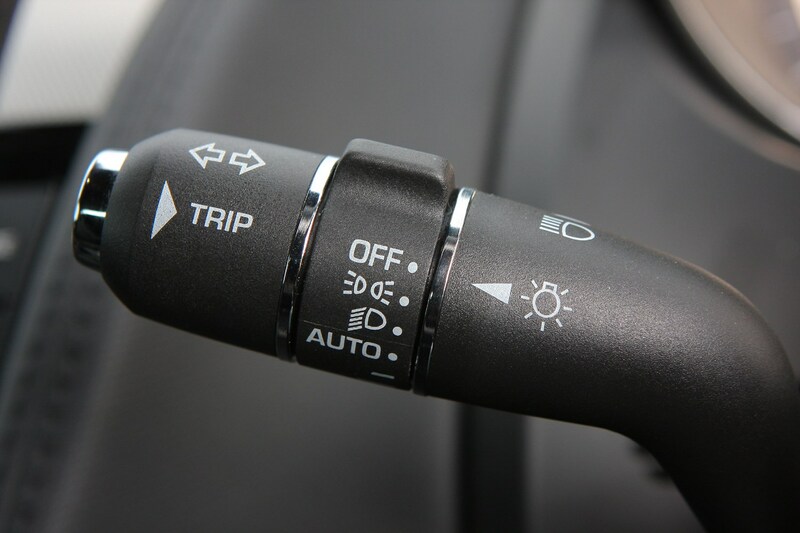 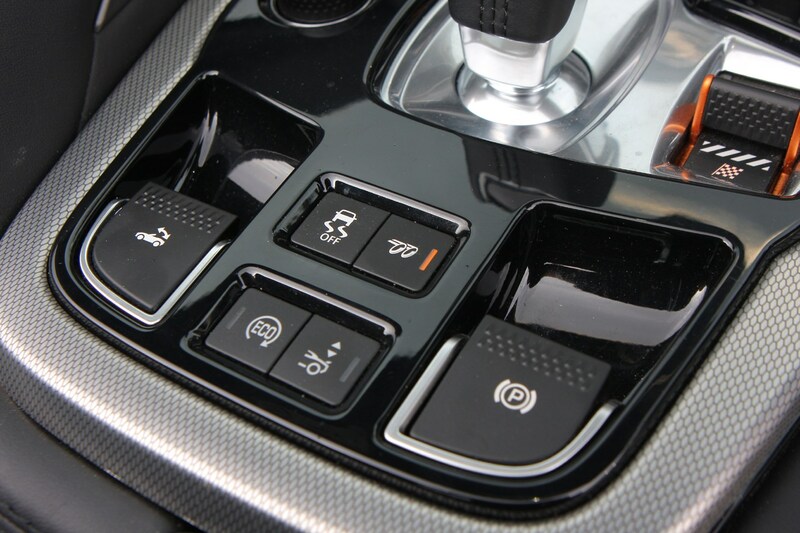 This is thanks to Stop/Start technology being fitted to all models, plus the 3.0-litre V6 petrol engines are new so CO2 emissions are kept low for this type of car. 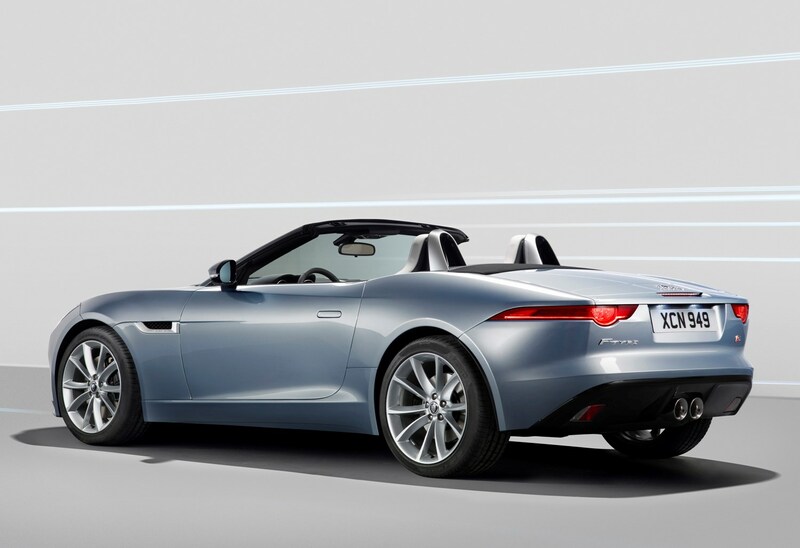 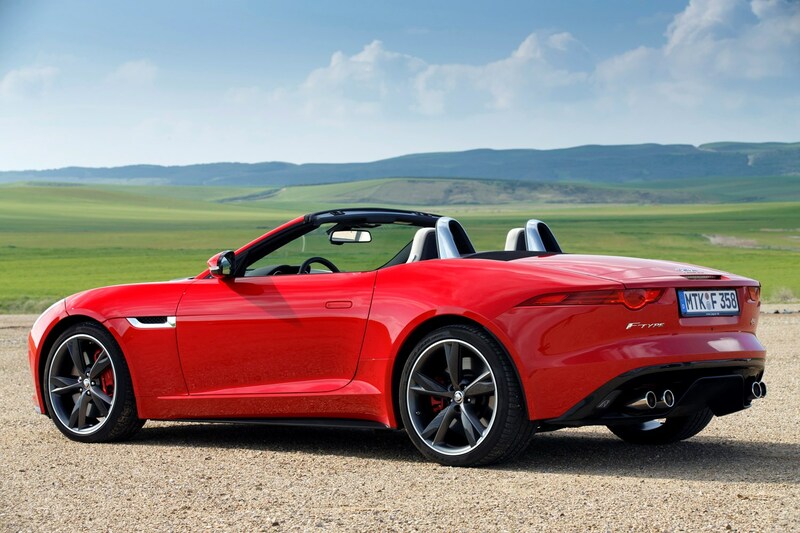 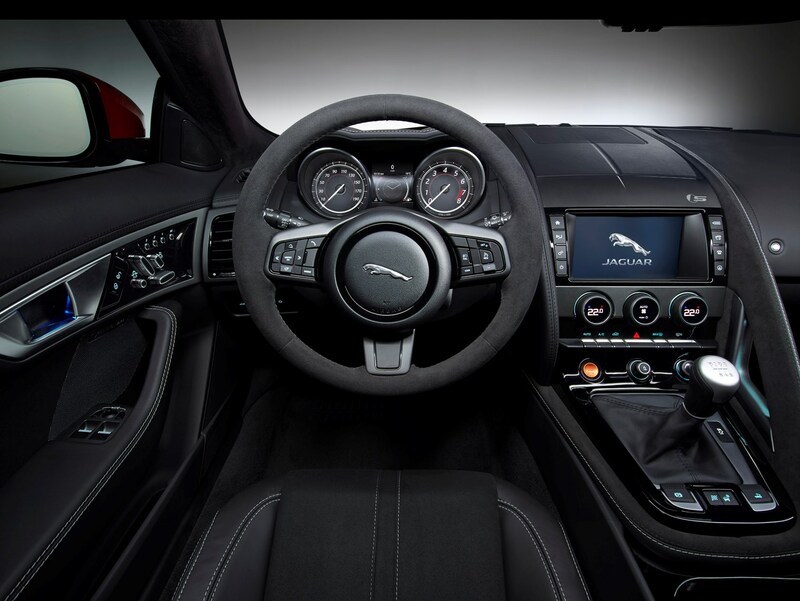 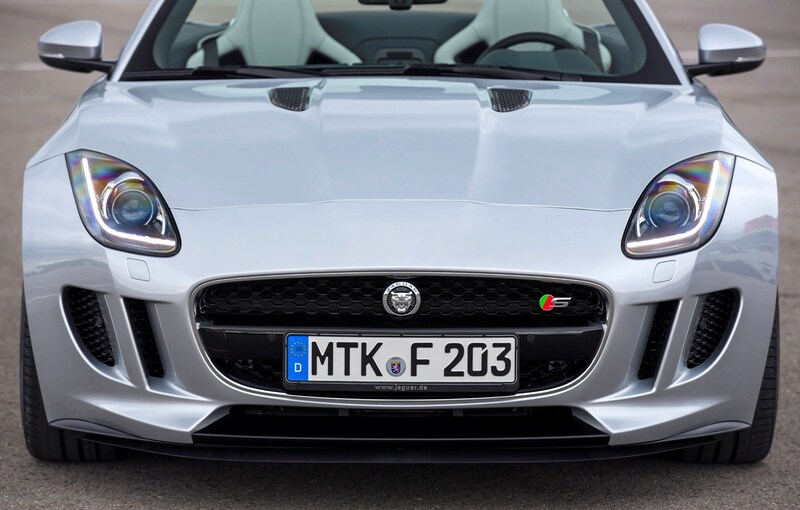 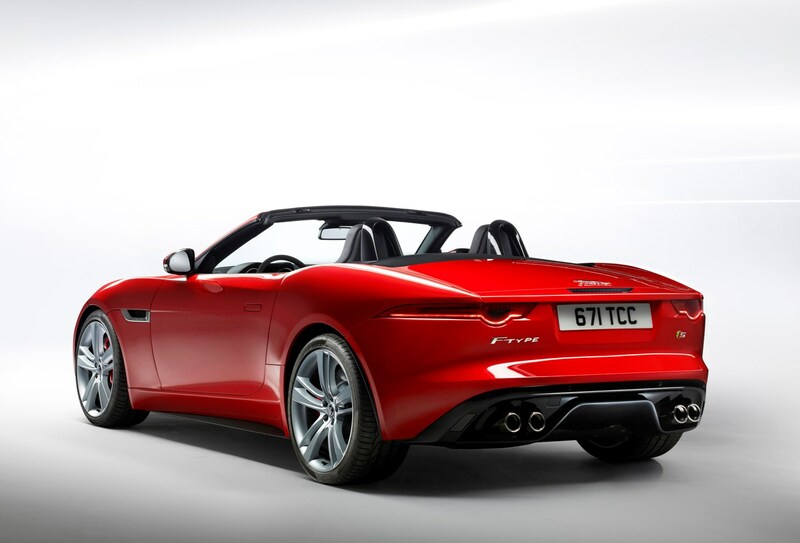 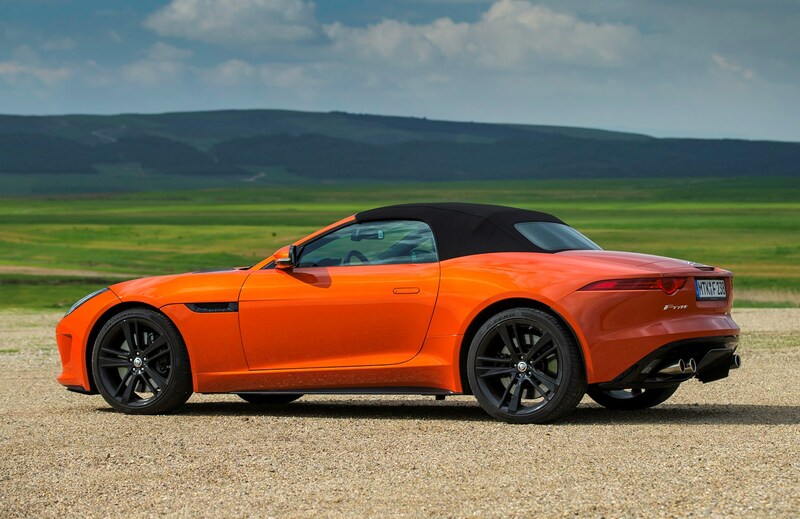 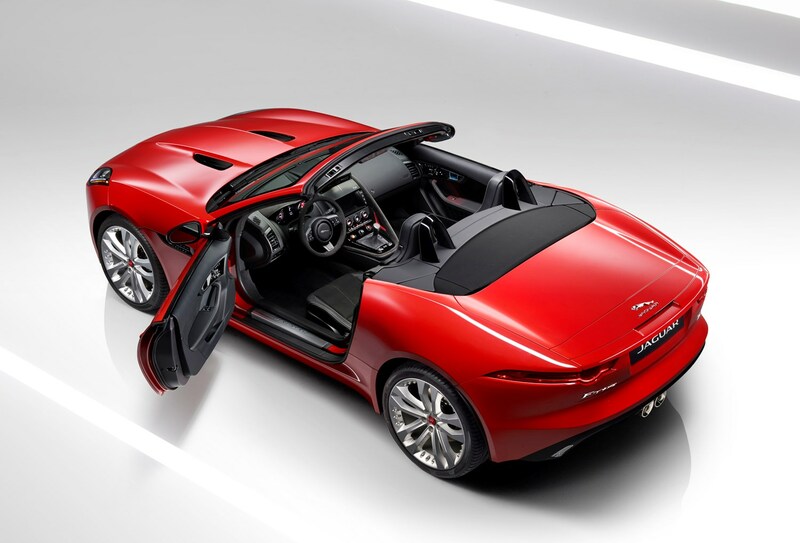 The entry level F-Type is the greenest and emits 209g/km, while the supercharged version rises slightly to 213g/km of CO2 but there is a big jump to 259g/km for the larger V8 version. 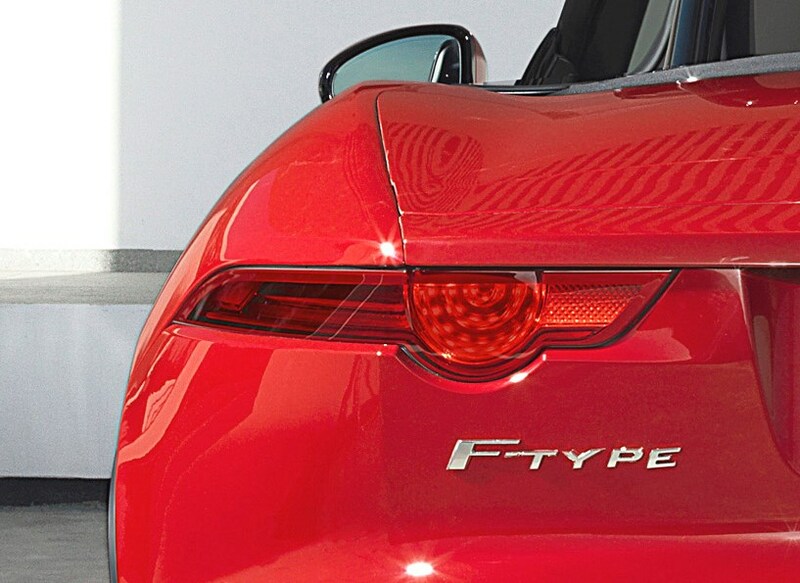 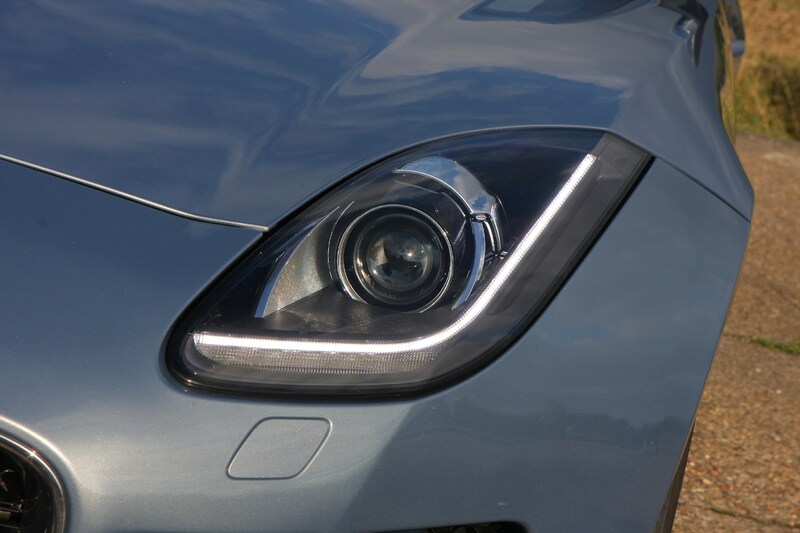 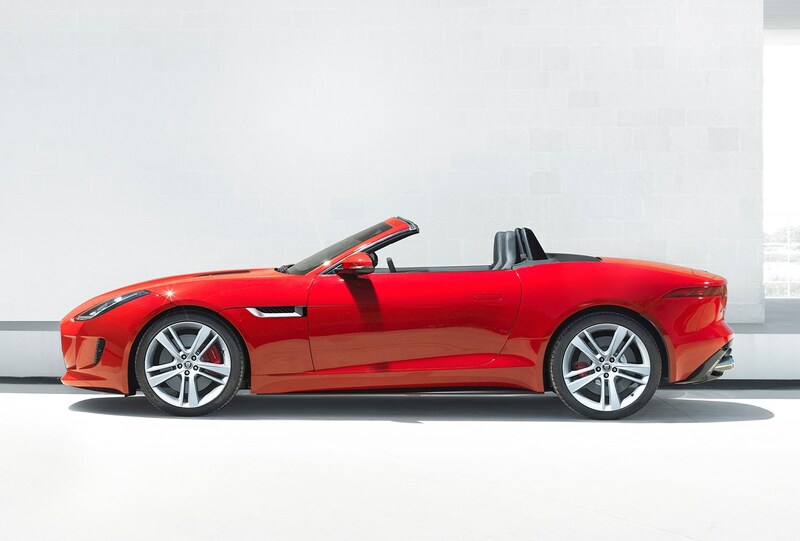 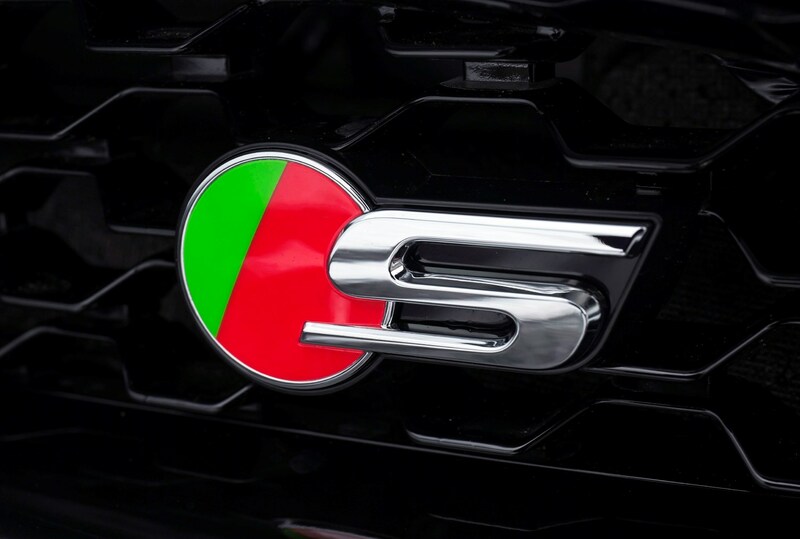 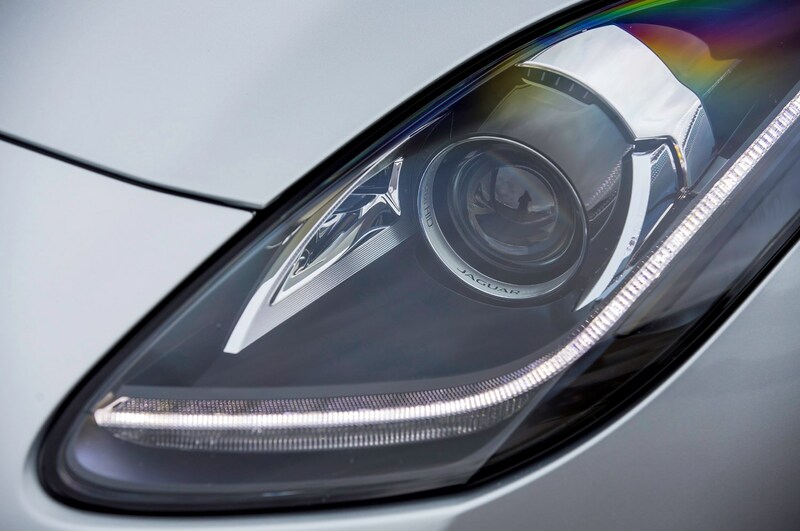 This is an all-new car so there is no track record as yet for Jaguar F-Type reliability but the British company scores extremely well for customer satisfaction surveys. 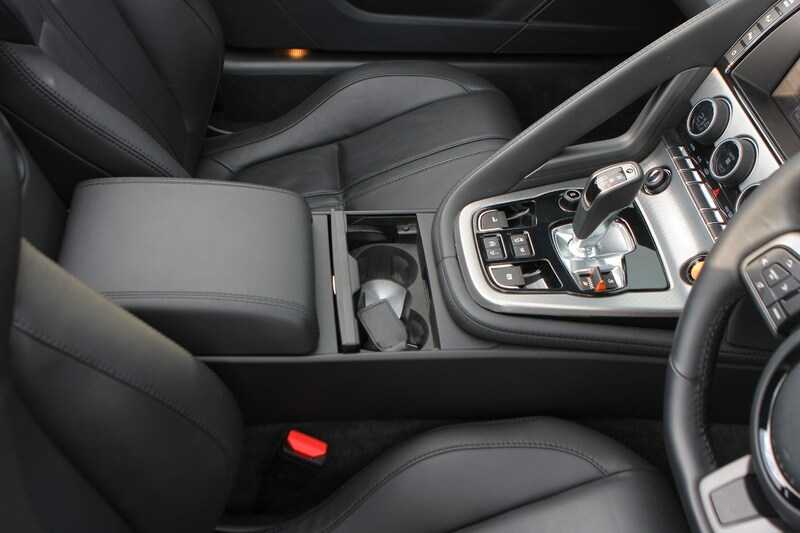 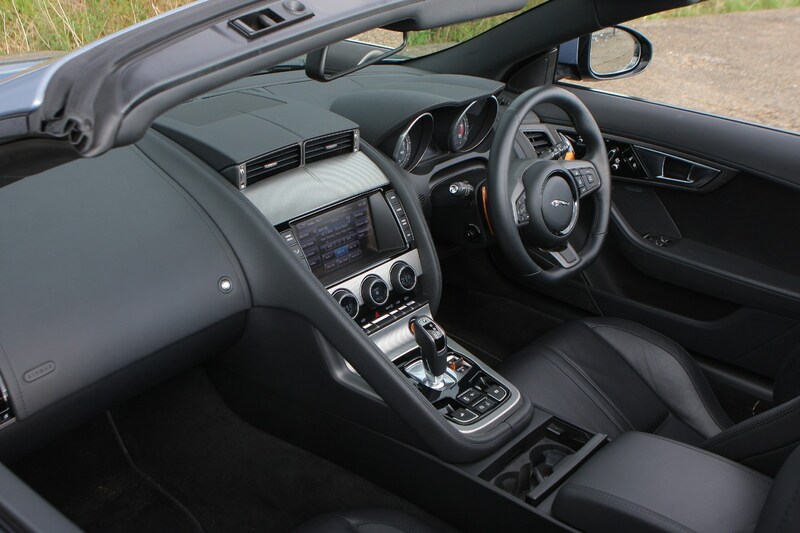 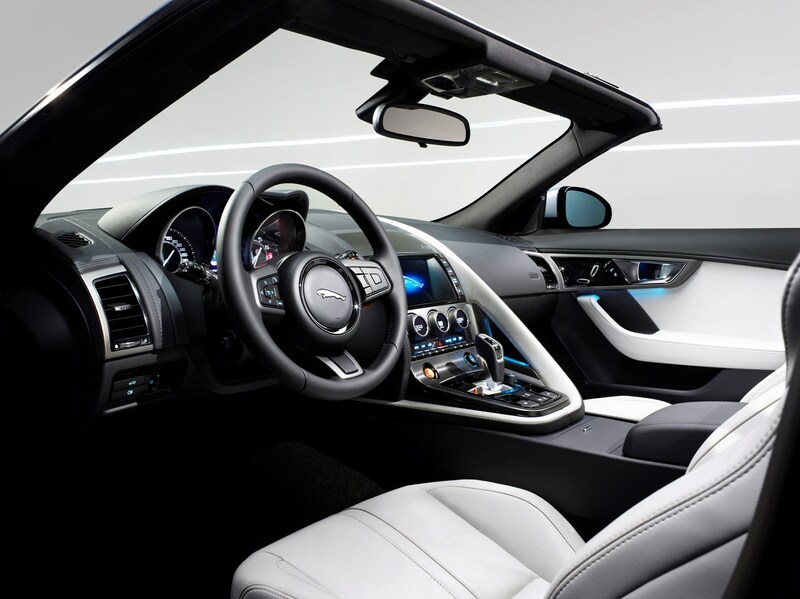 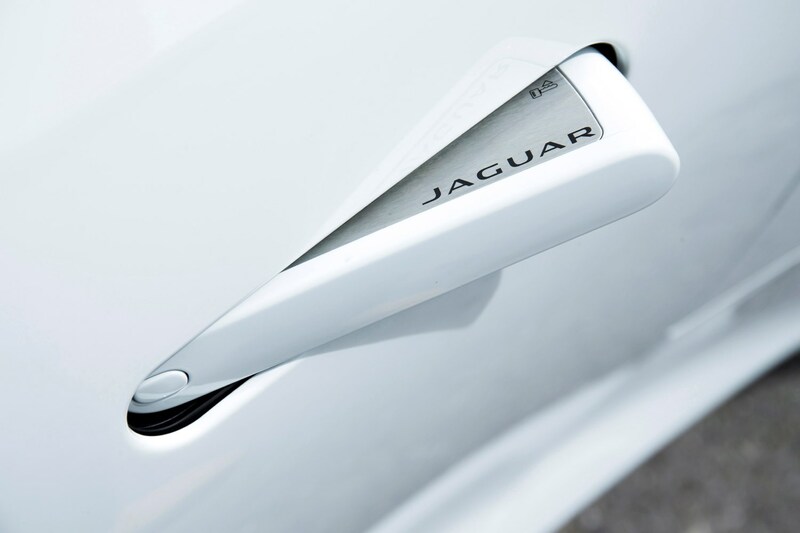 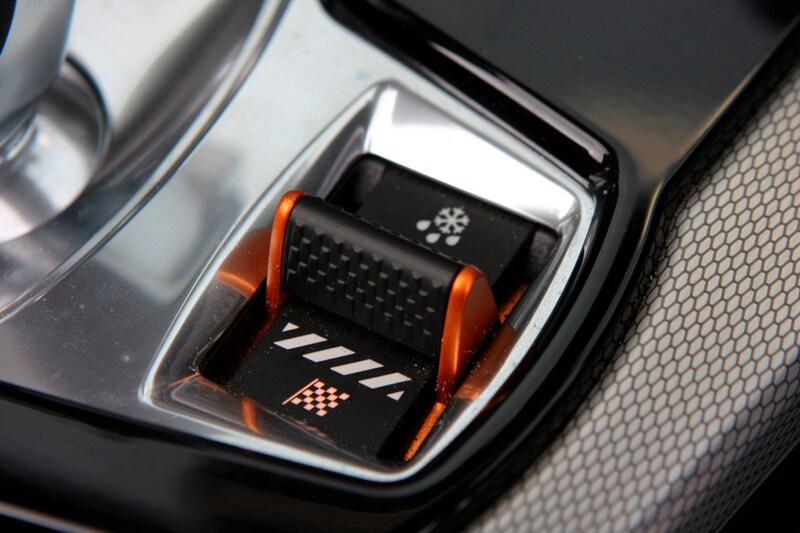 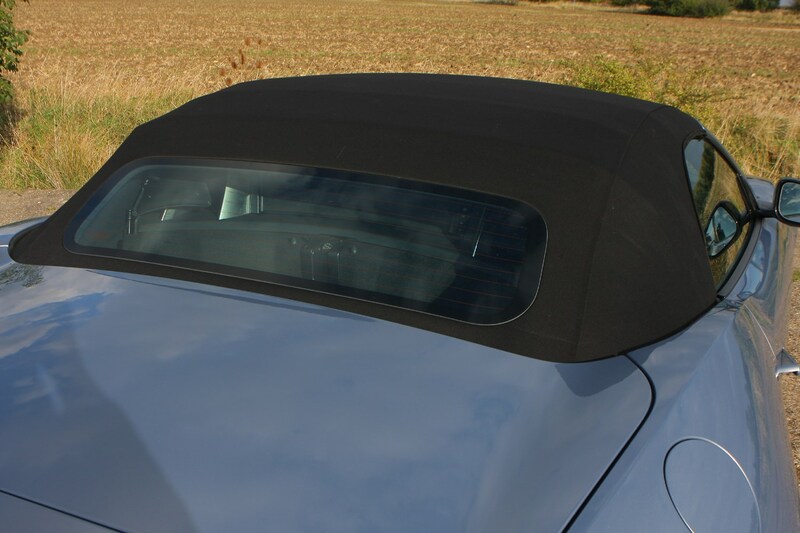 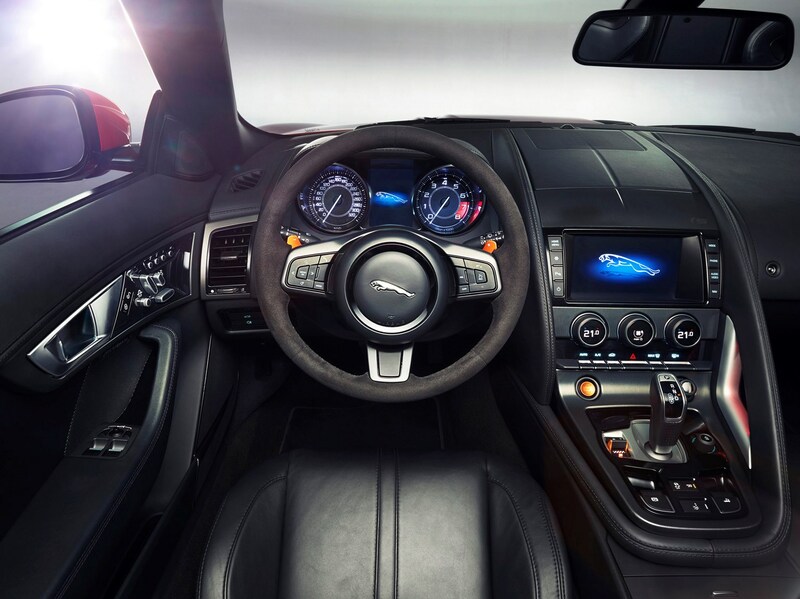 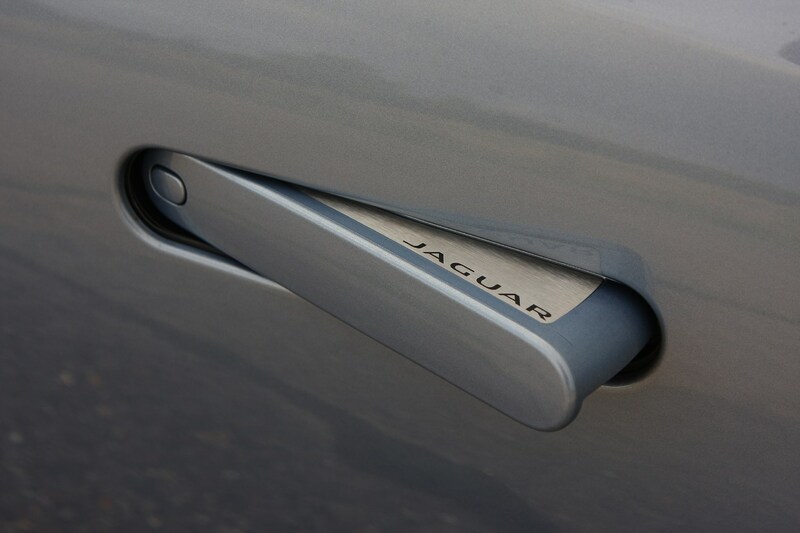 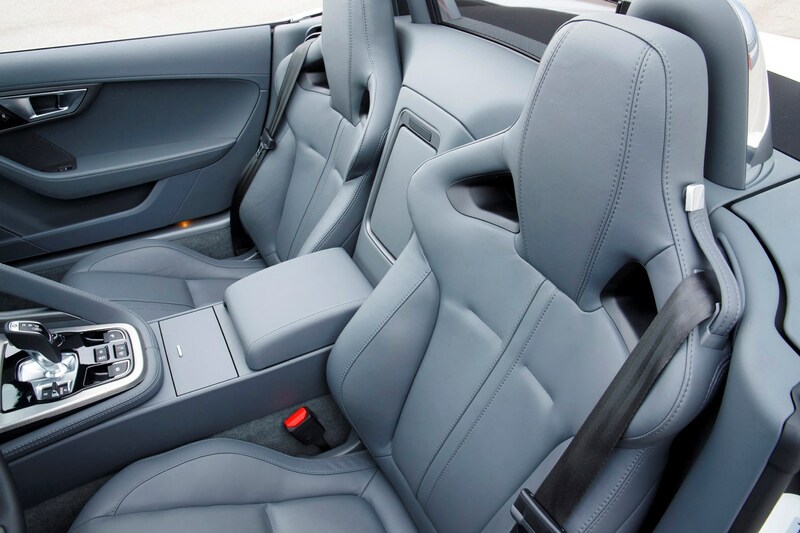 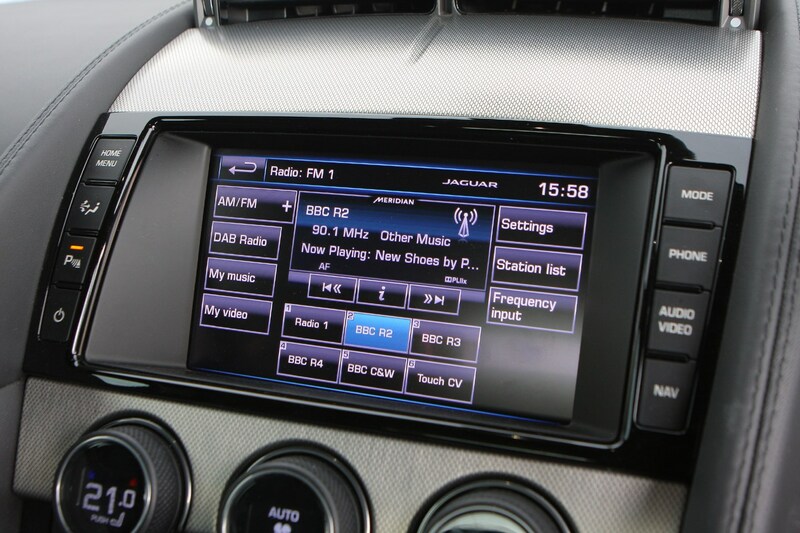 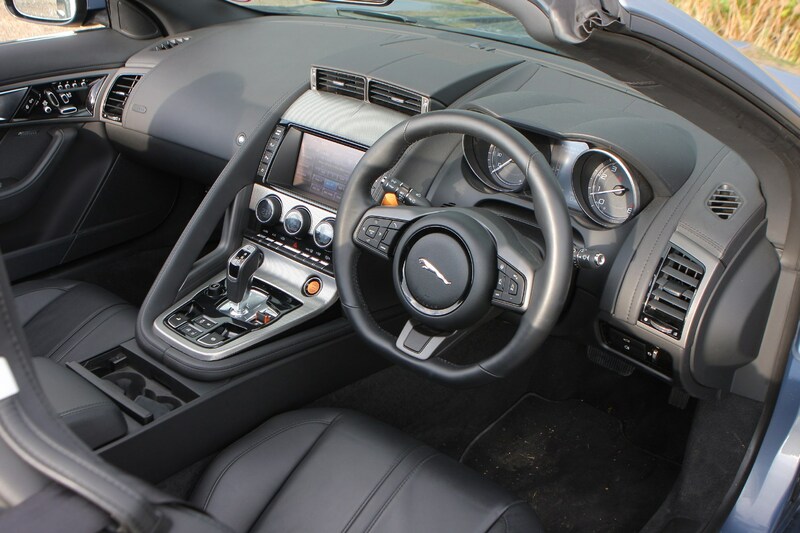 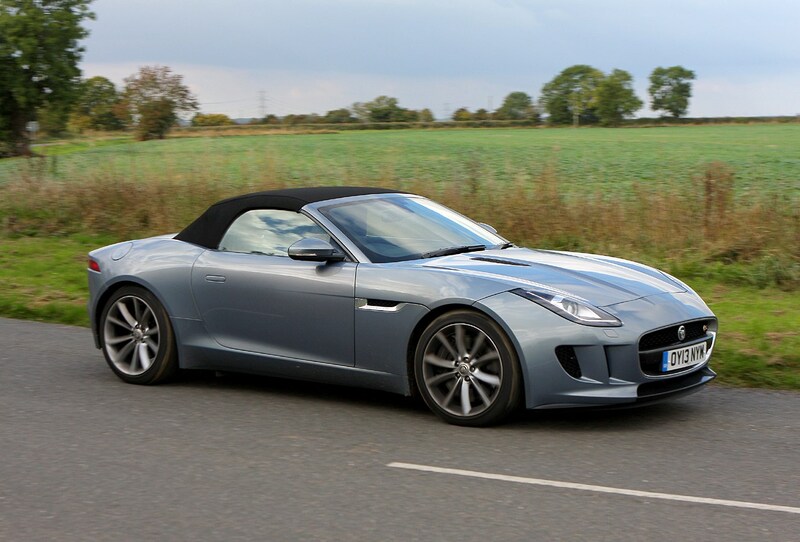 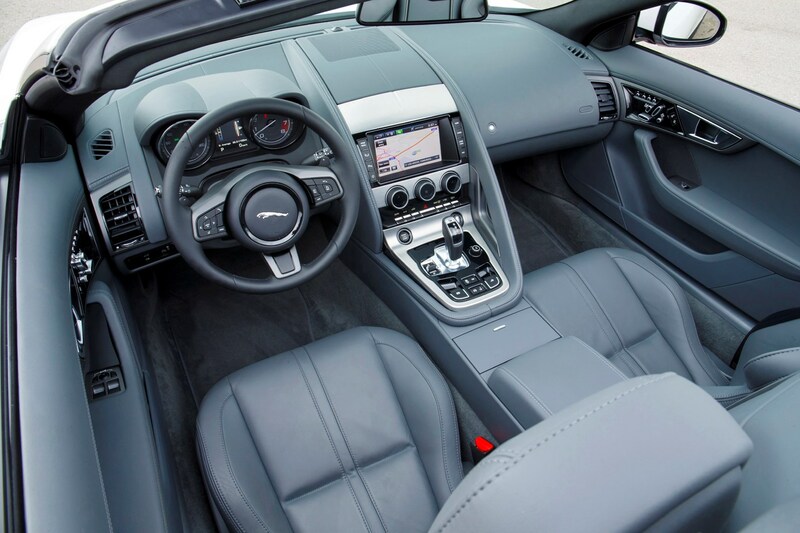 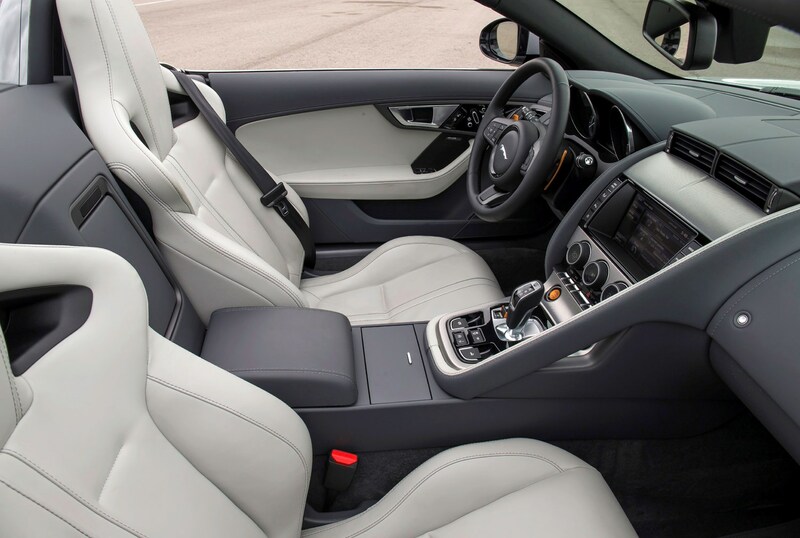 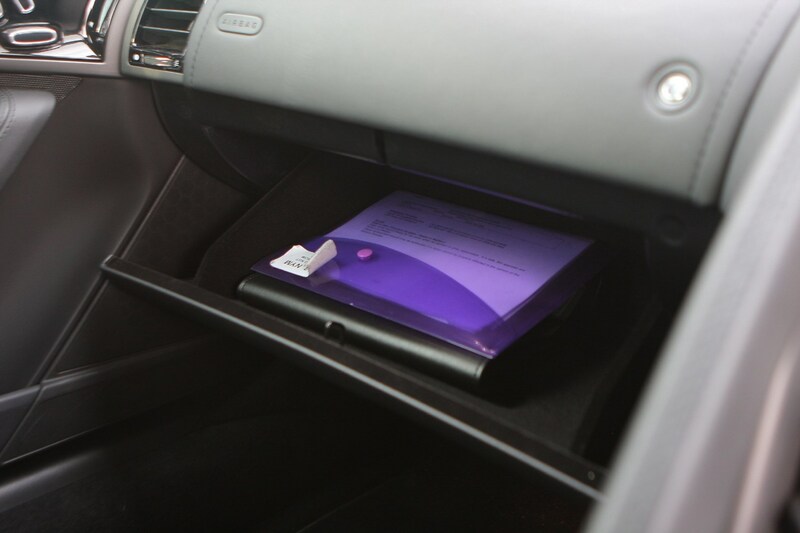 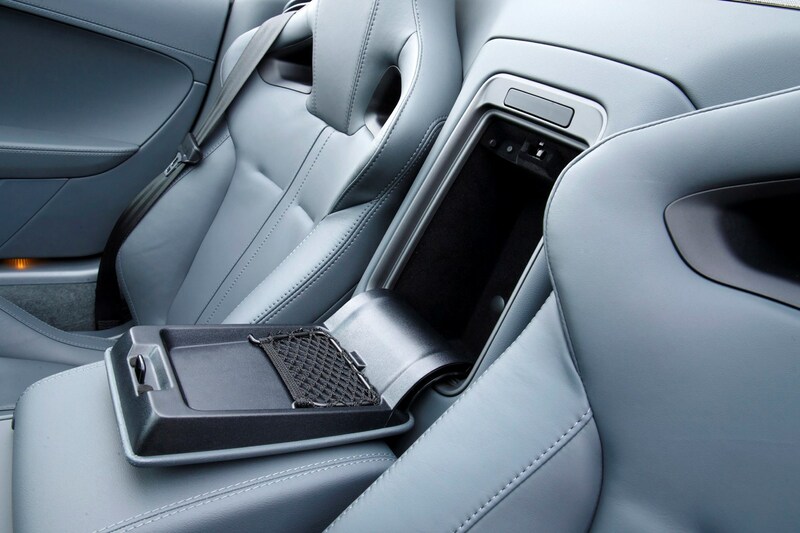 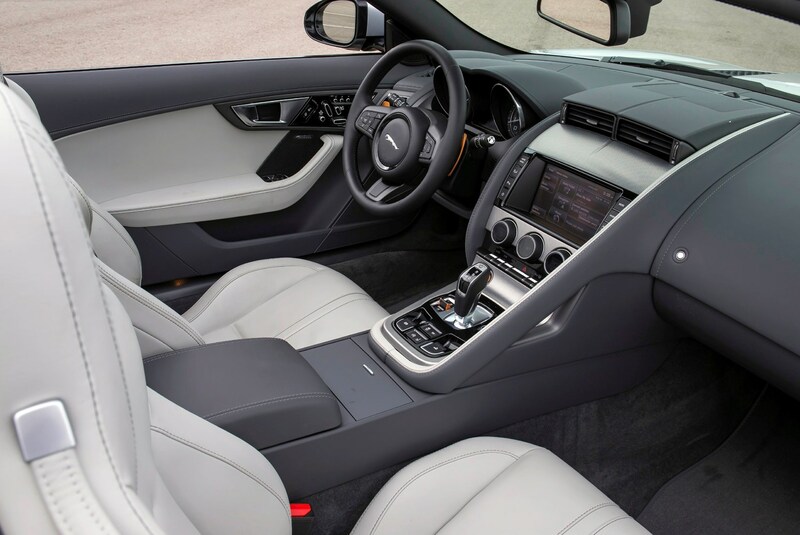 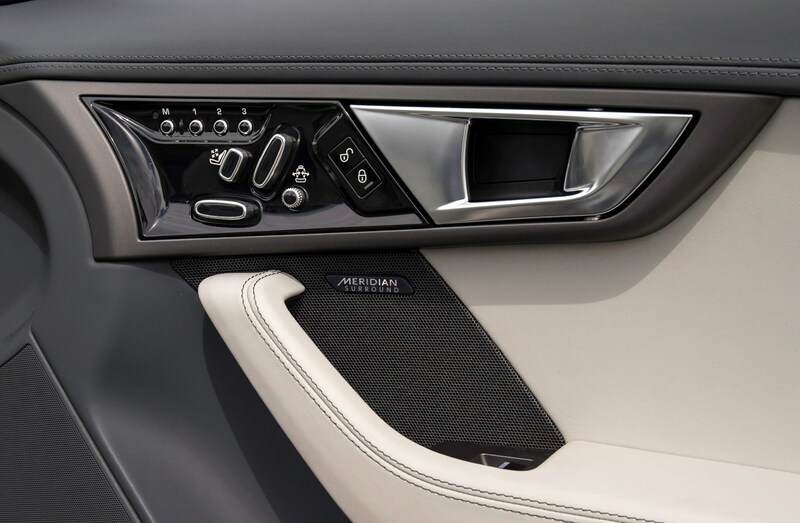 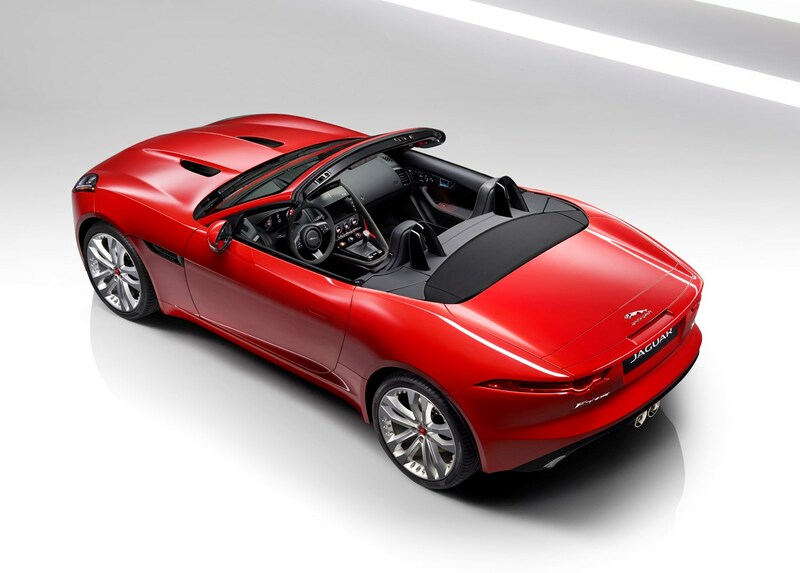 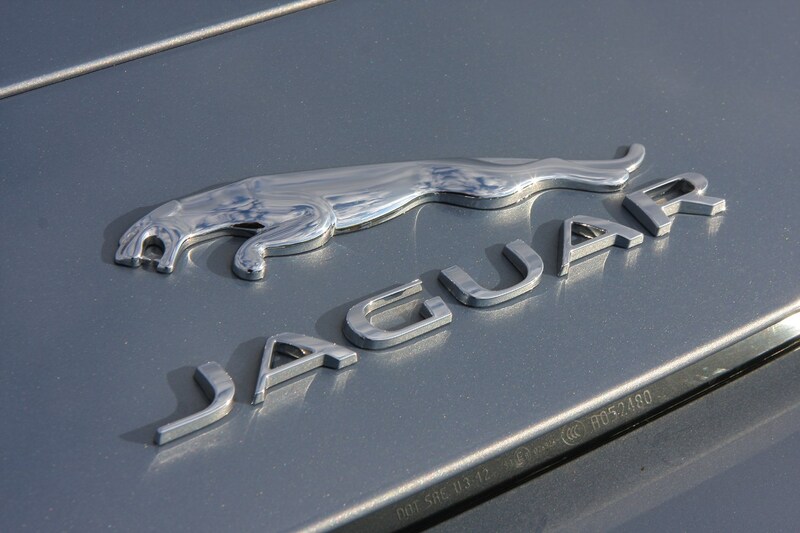 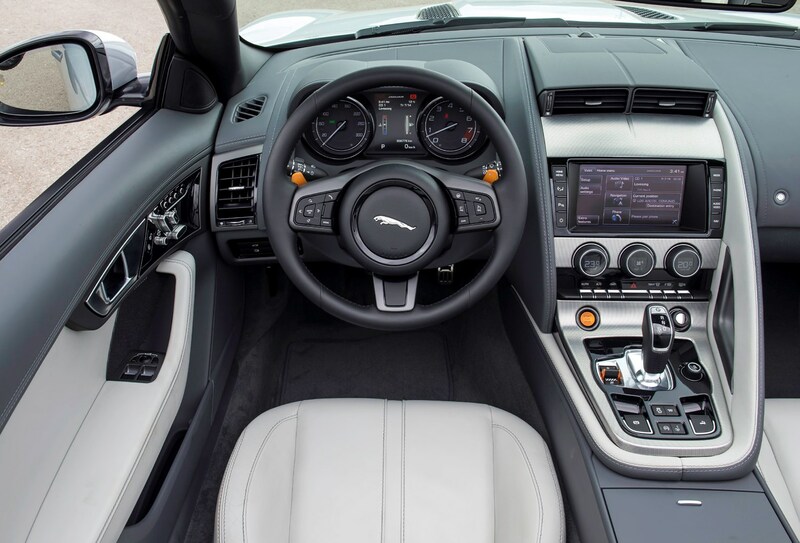 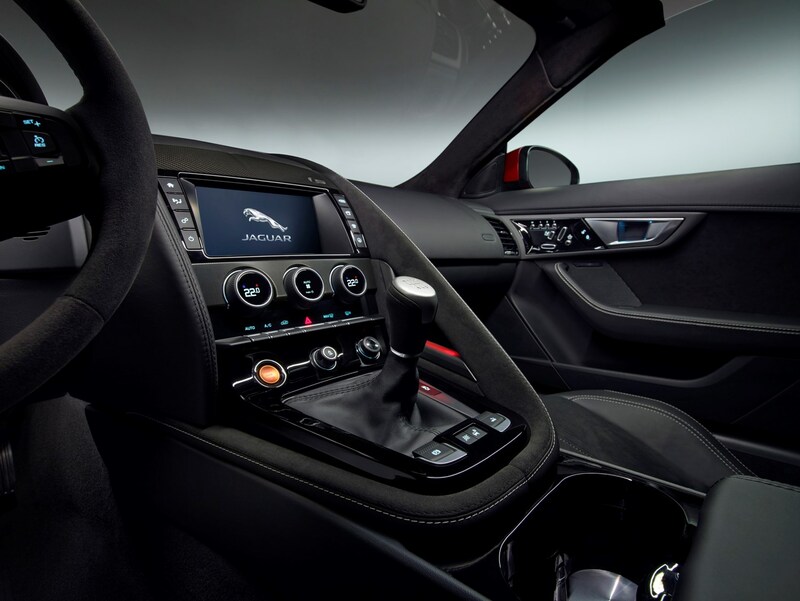 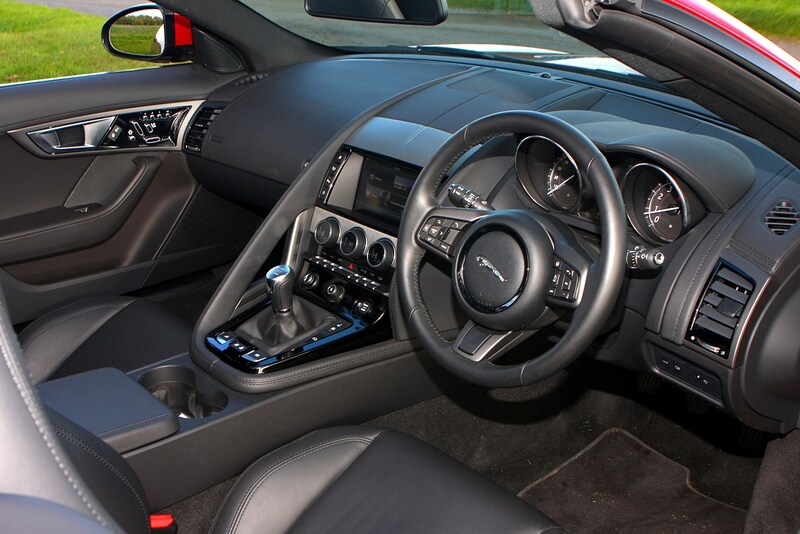 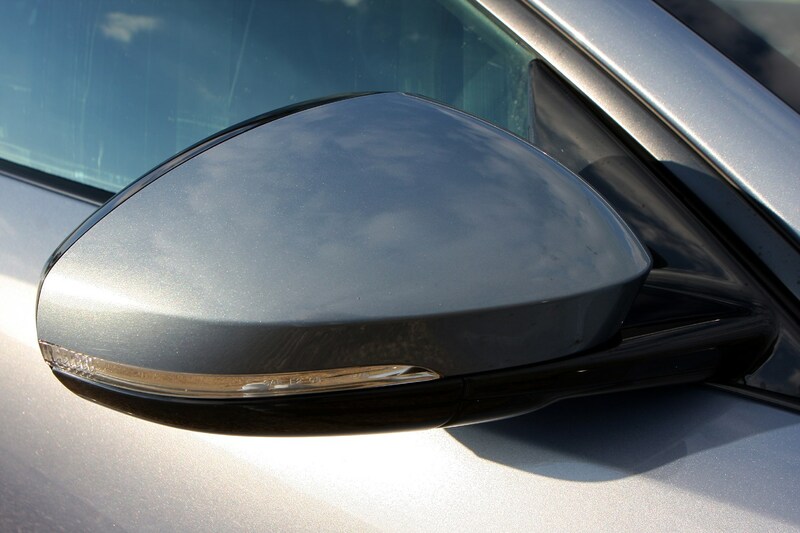 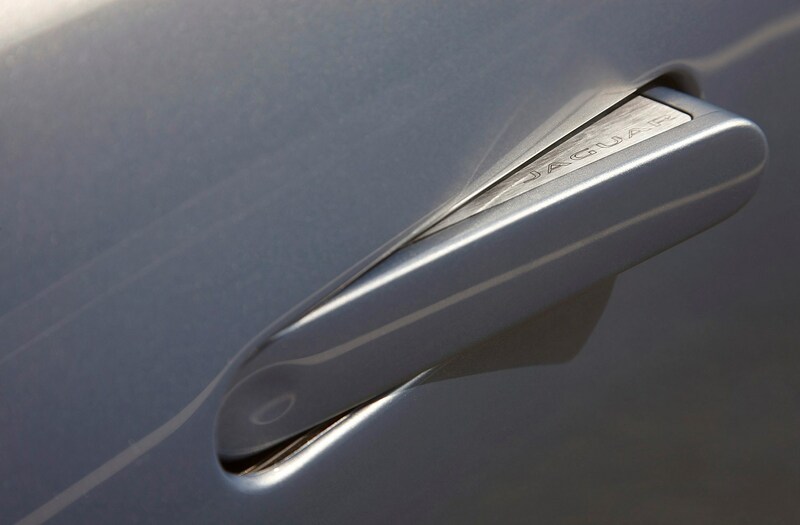 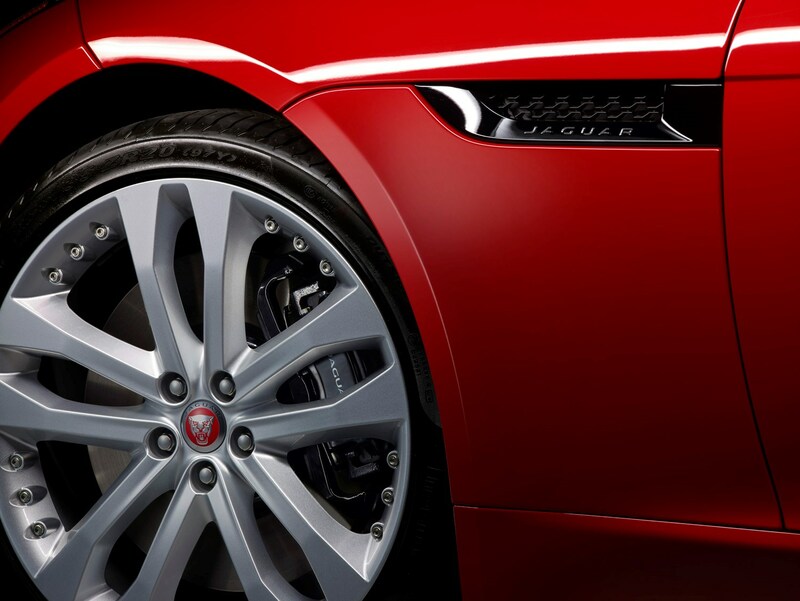 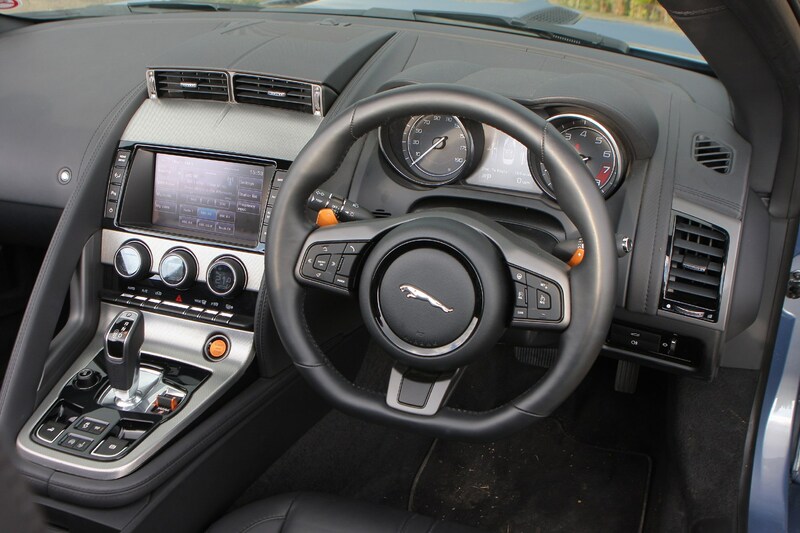 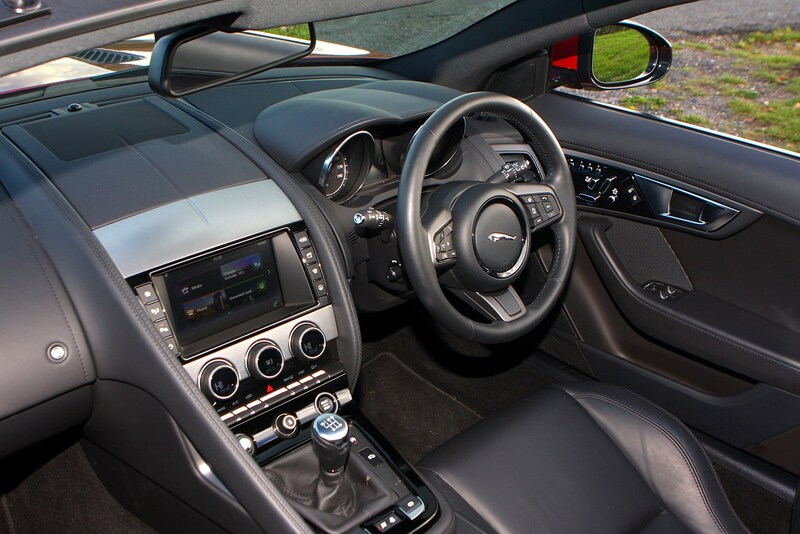 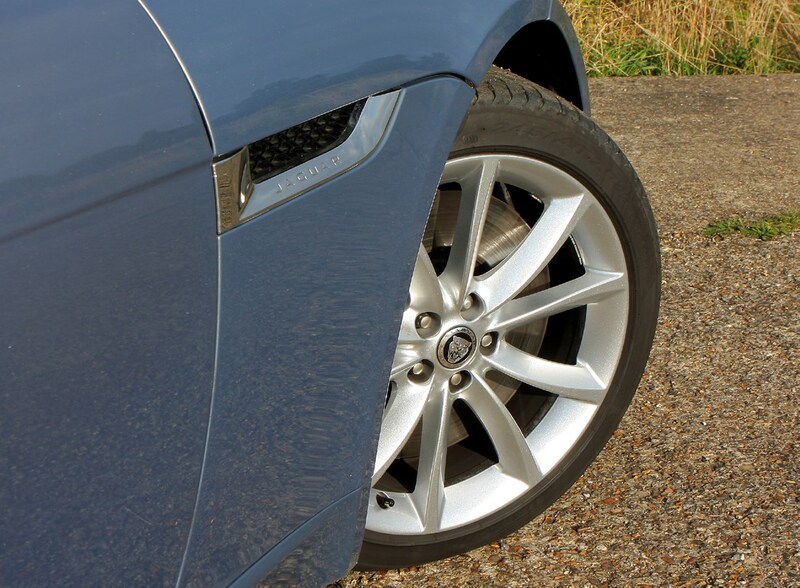 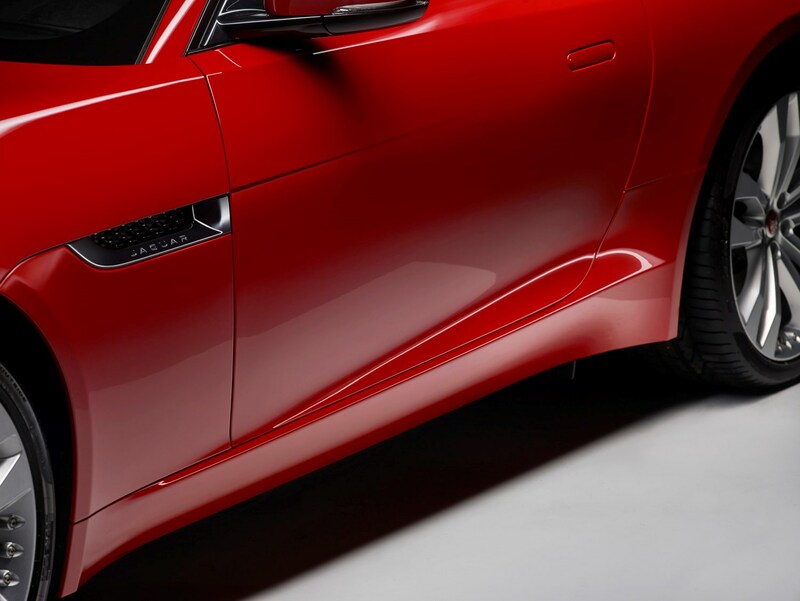 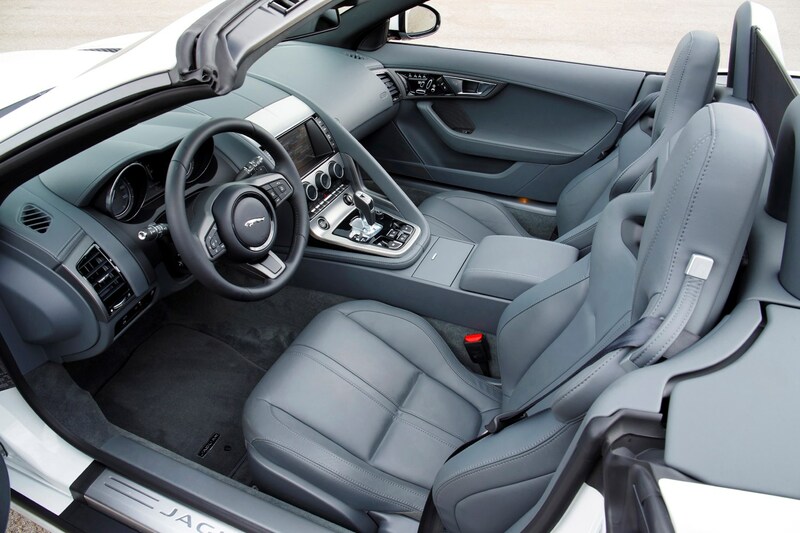 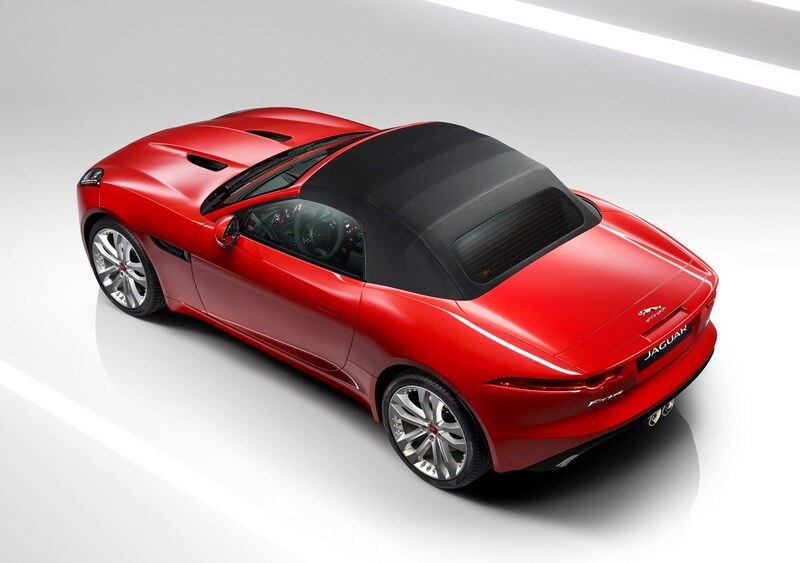 Also the company has a strong reputation for building aluminium cars plus many of the parts used on the car have come from other models in the Jaguar range.